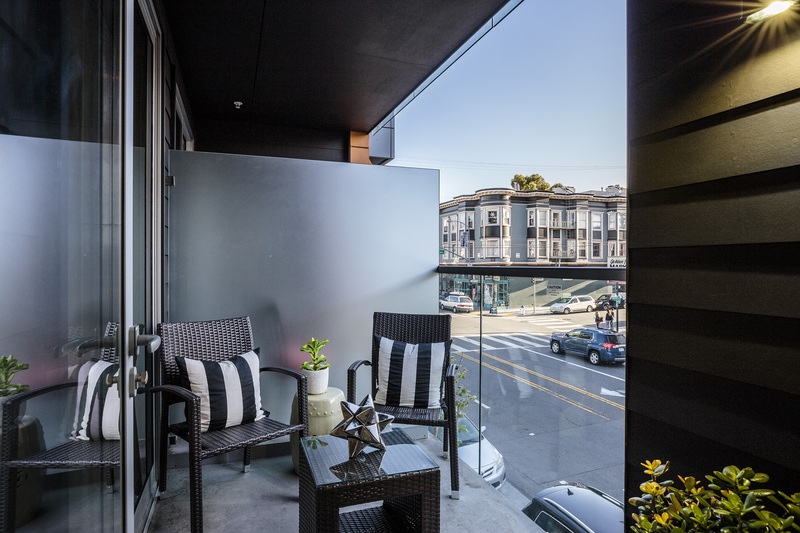 This ultra-premium V20 home is situated at the intersection of the dynamic Mission Dolores and the vibrant Inner Mission. 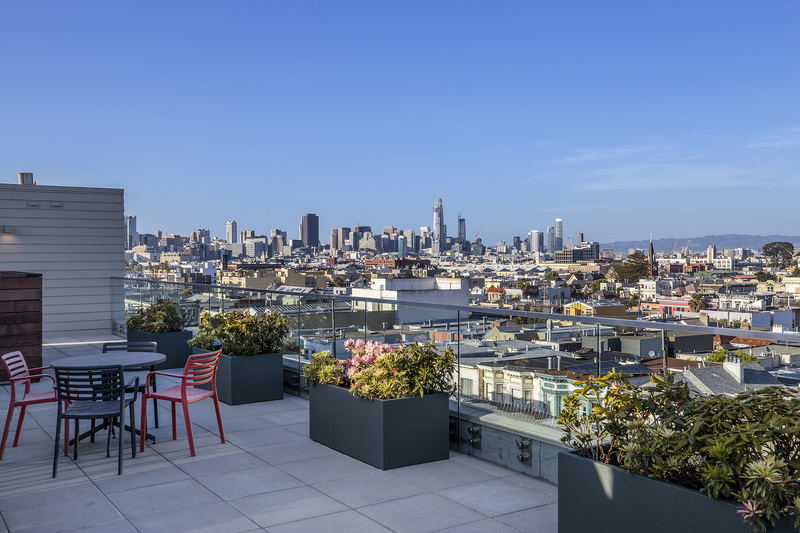 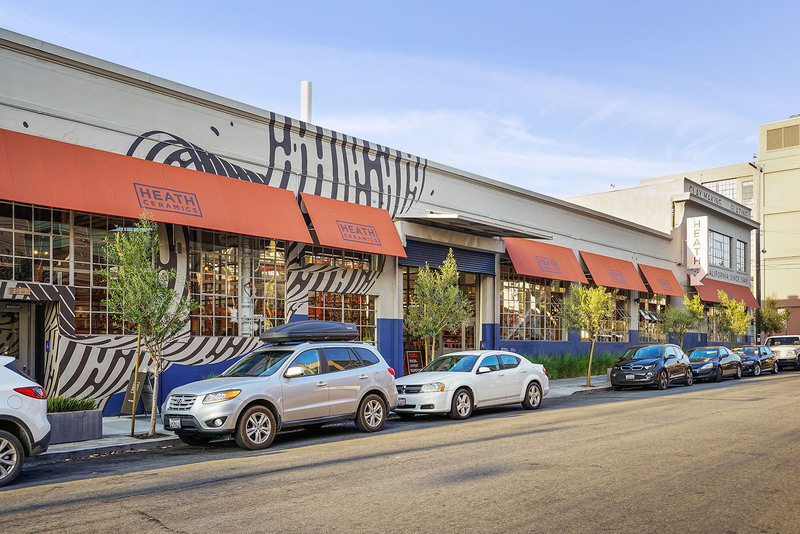 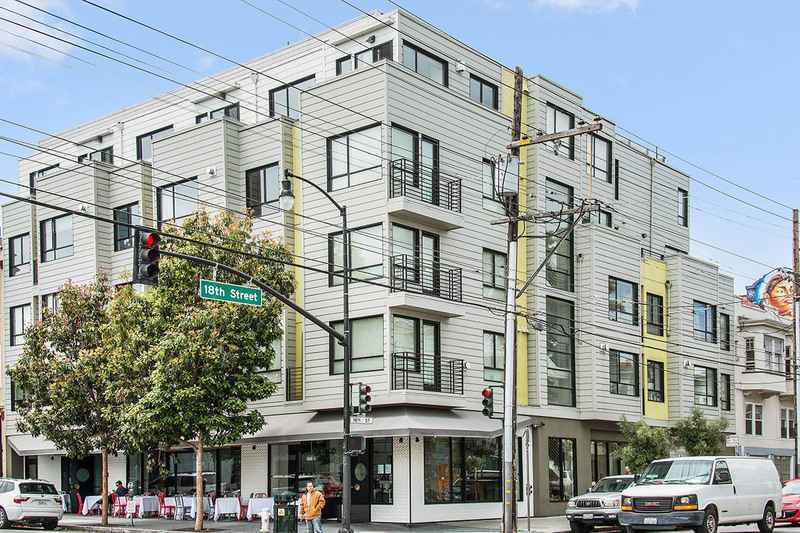 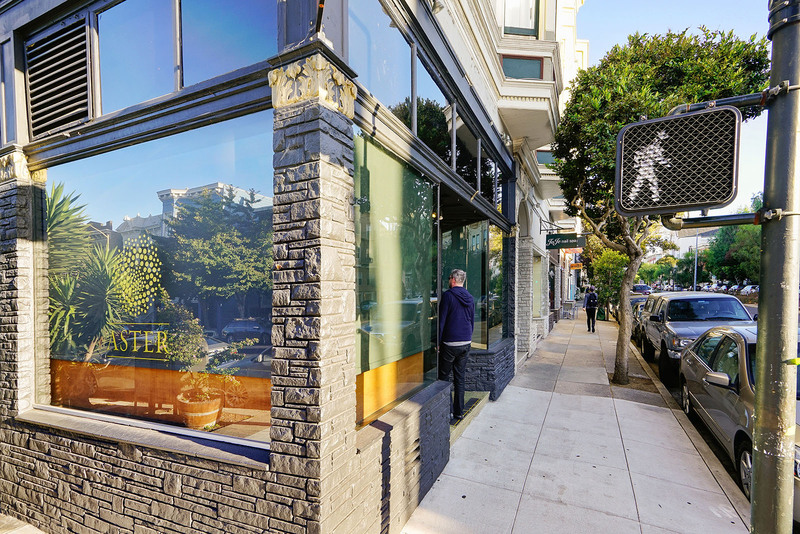 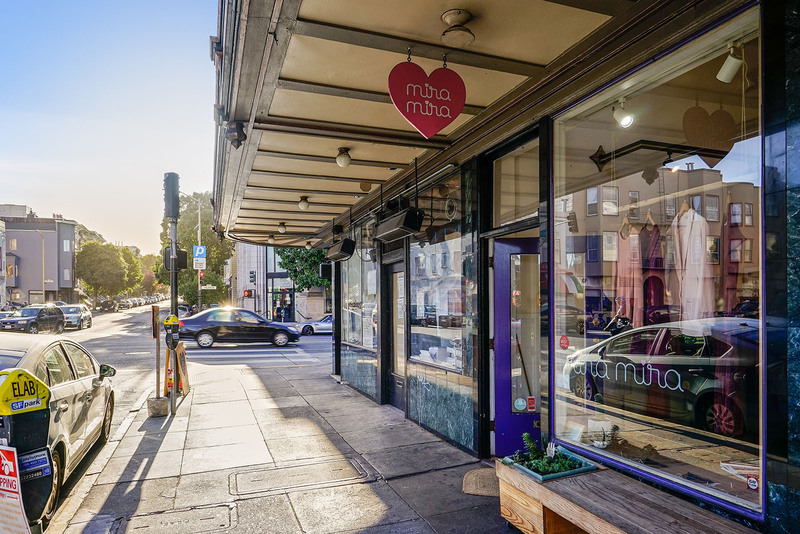 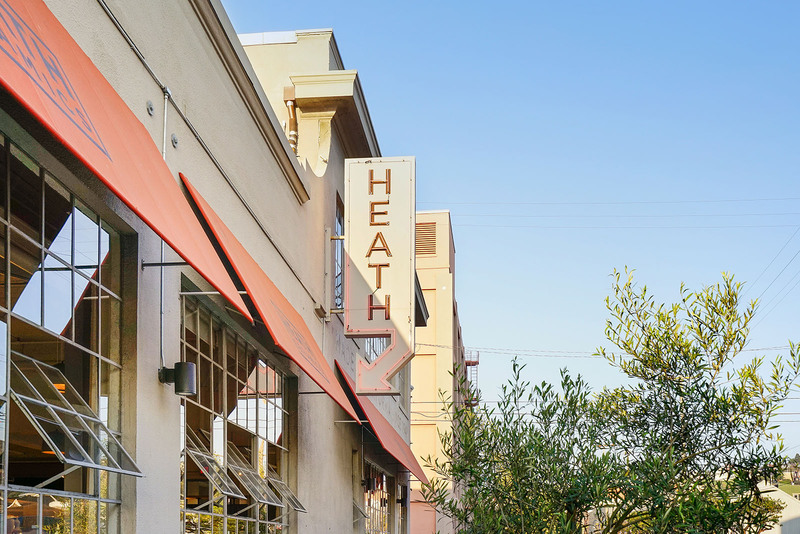 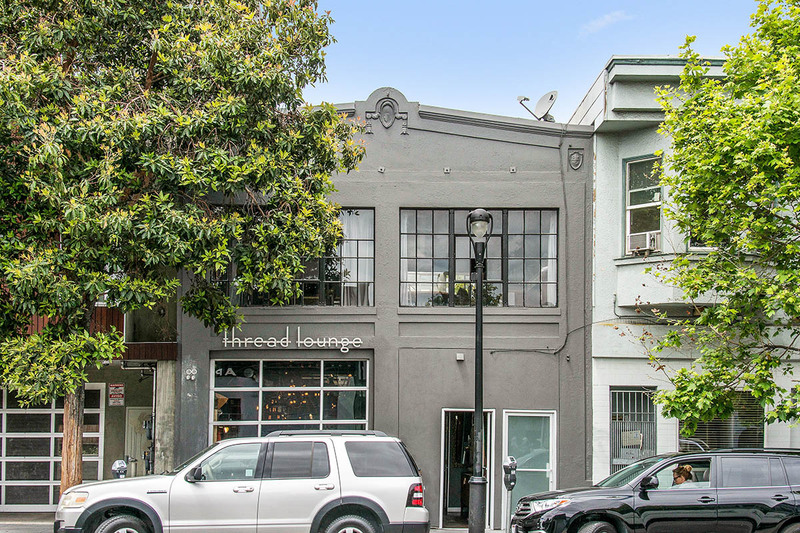 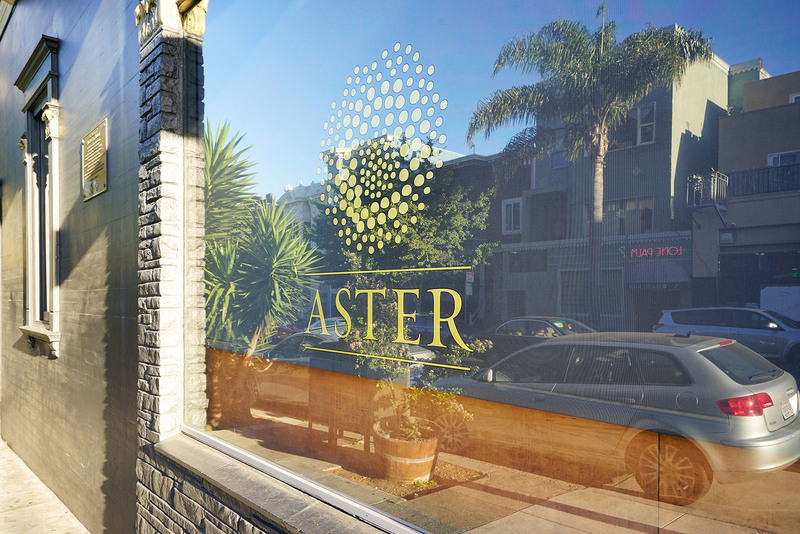 Live at the heart of the coveted Valencia corridor and contemporary SF culture with unbeatable proximity to everything: incredible restaurants, nightlife, boutique shopping, Dolores Park, BART, and outstanding weather. 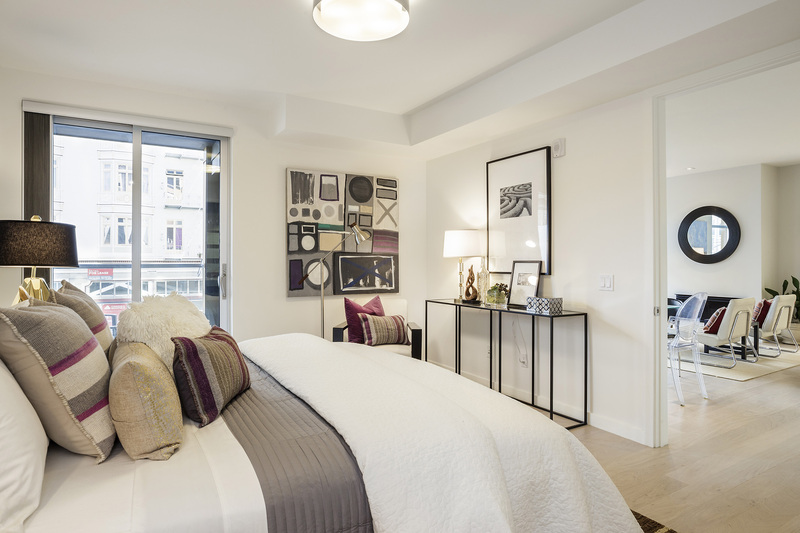 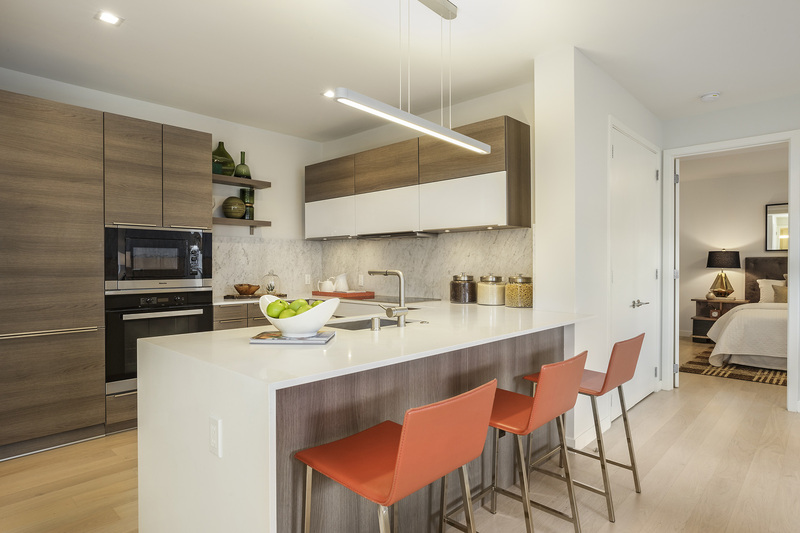 Residence #205 is a modern-construction two bedroom, two bathroom offering the best finishes and premium building amenities including a roof deck with vibrant panoramic skyline views. 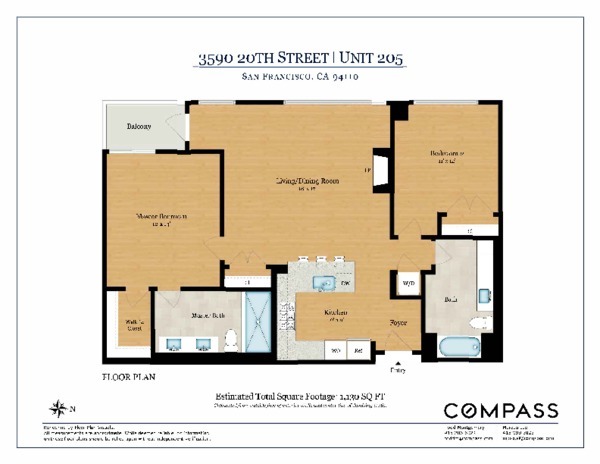 This desirable split floor plan configuration features a bright open-plan living area with a balcony and gas fireplace; an elegant modern chef’s kitchen with Miele stainless appliances; and a spacious master suite with a spa-like bathroom. 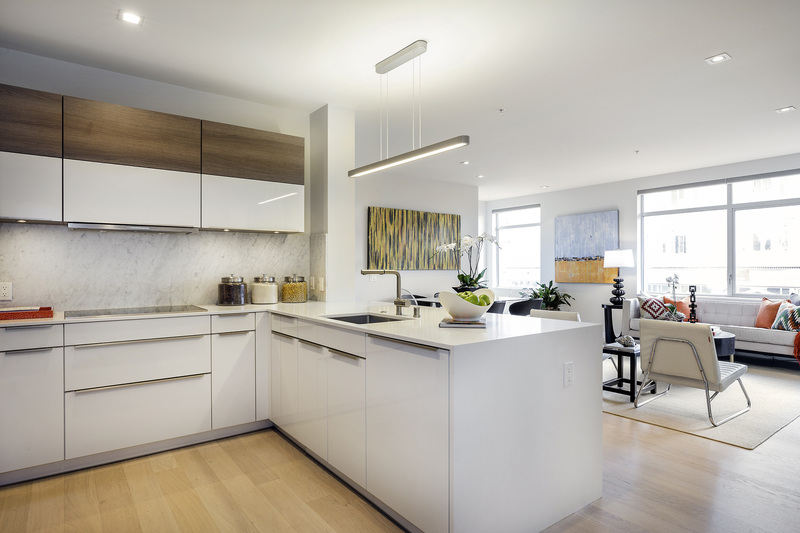 Details like beautiful Italian white oak flooring; an expansive window line with dynamic cityscape views; and a sizable breakfast bar make Residence #205 perfect for entertaining. 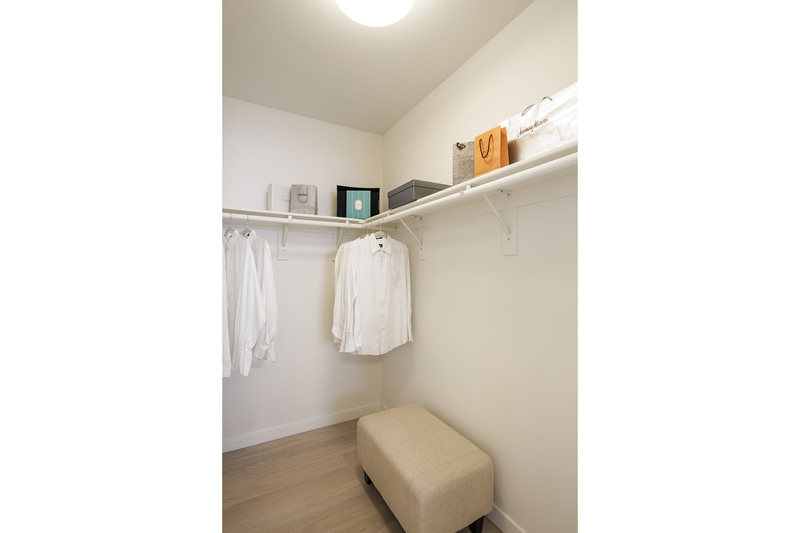 An in-unit washer dryer, radiant heat in both bathrooms, and one car parking complete this unique offering. 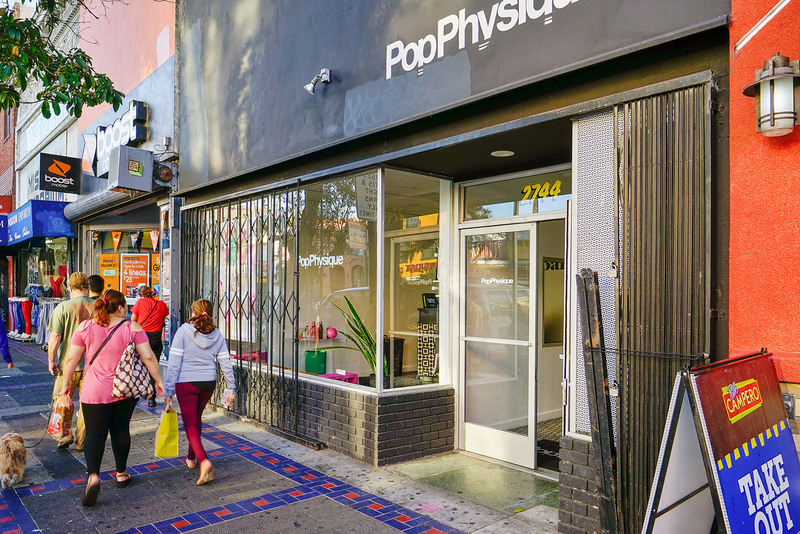 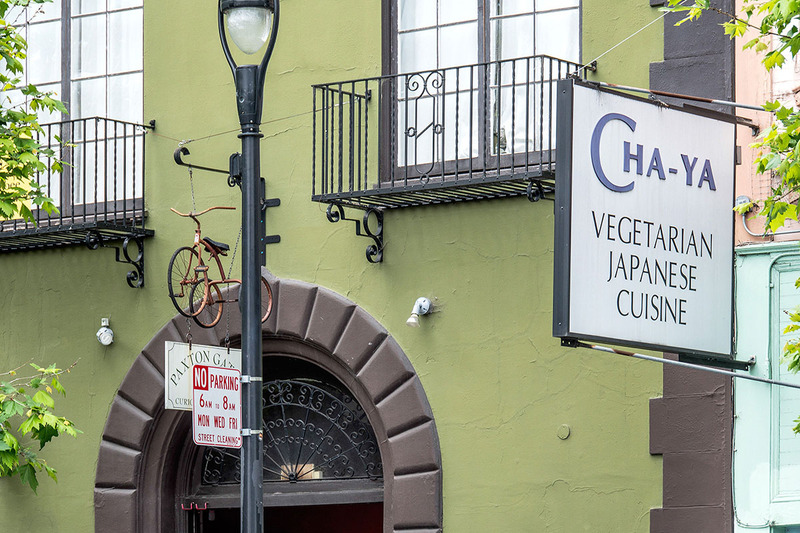 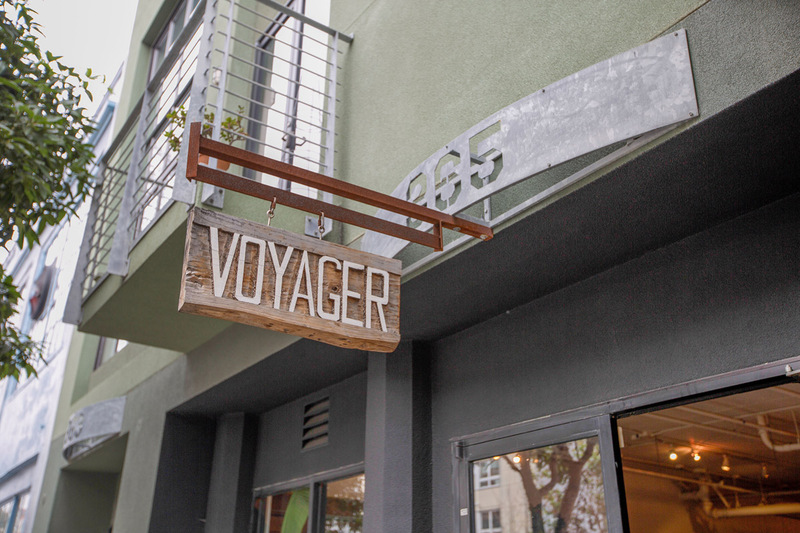 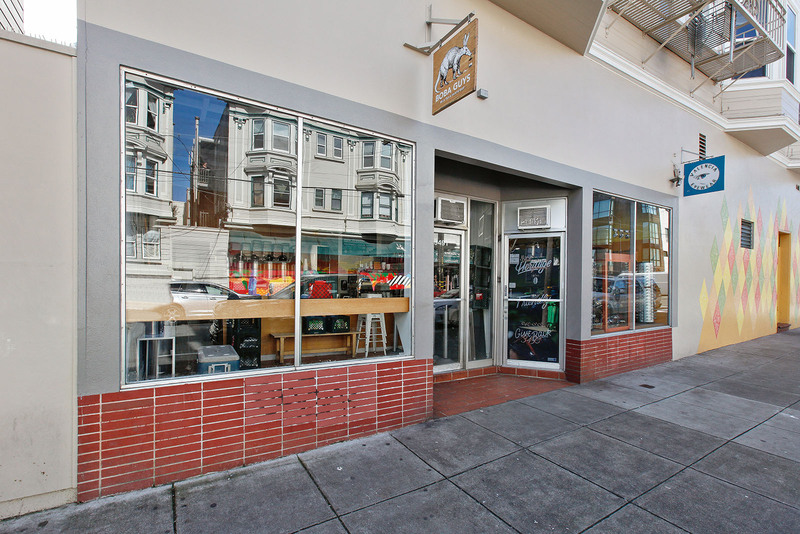 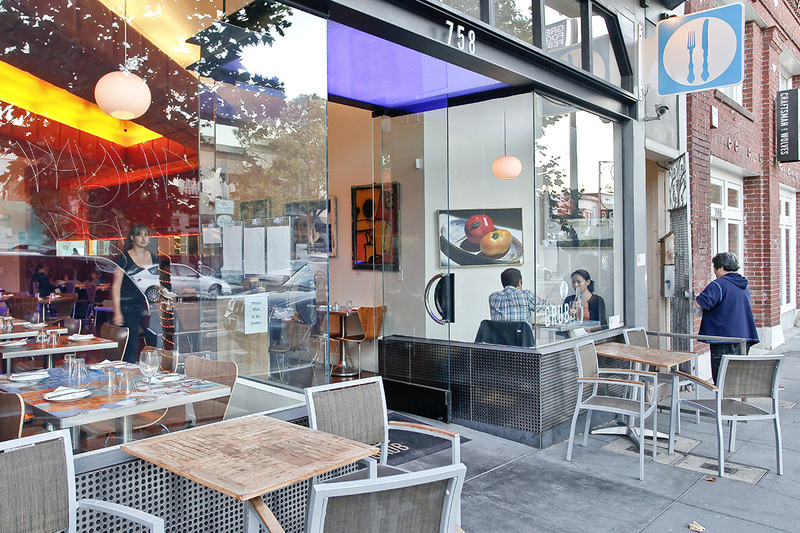 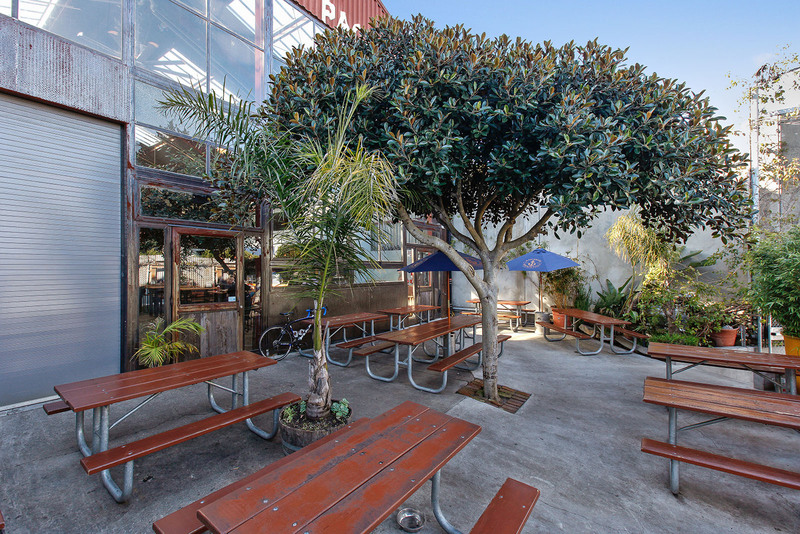 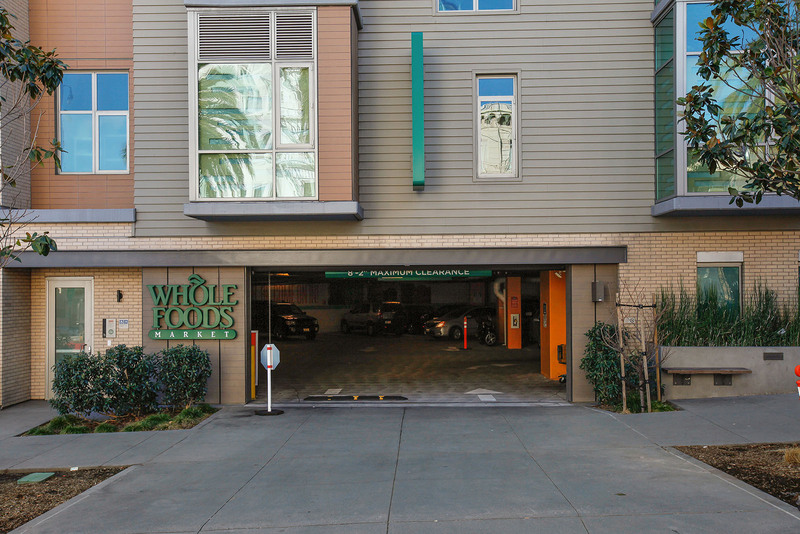 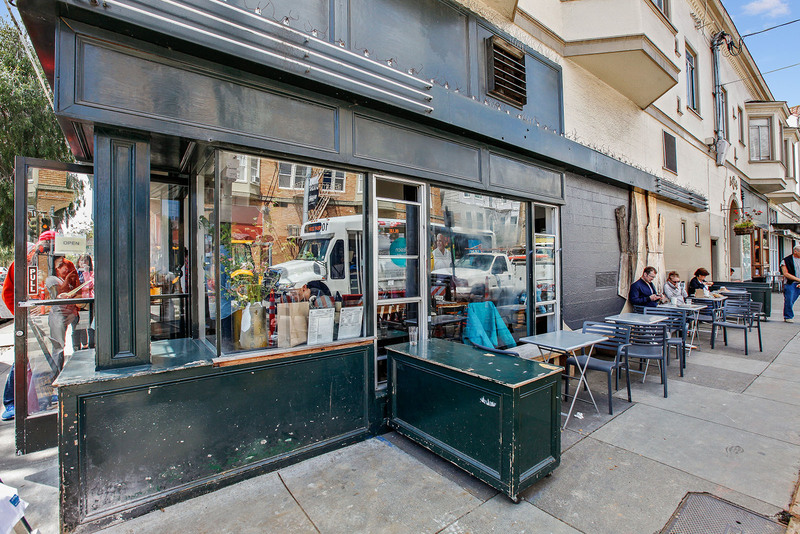 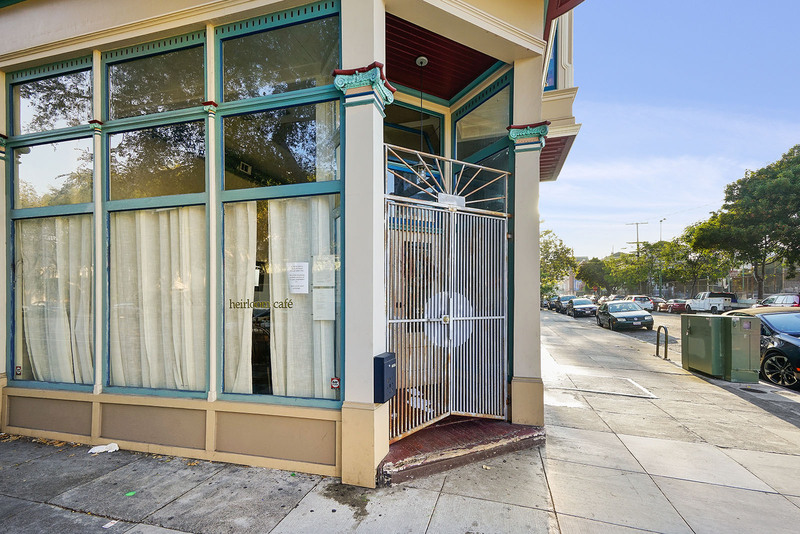 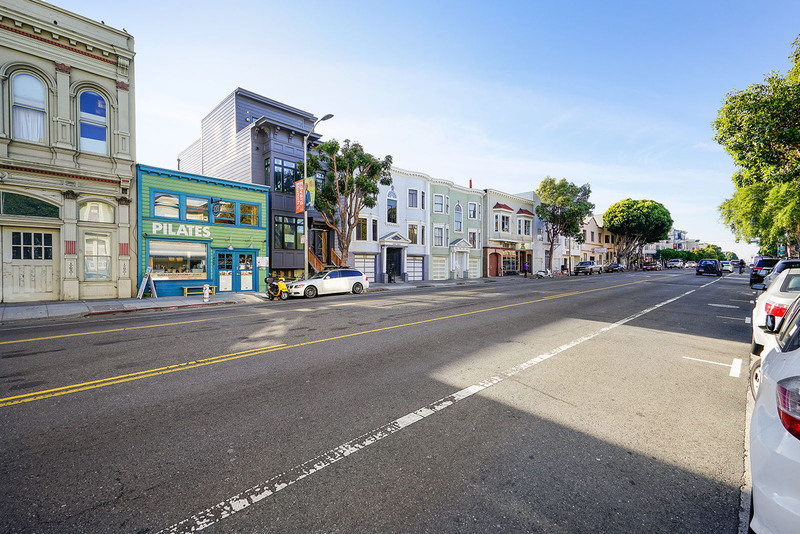 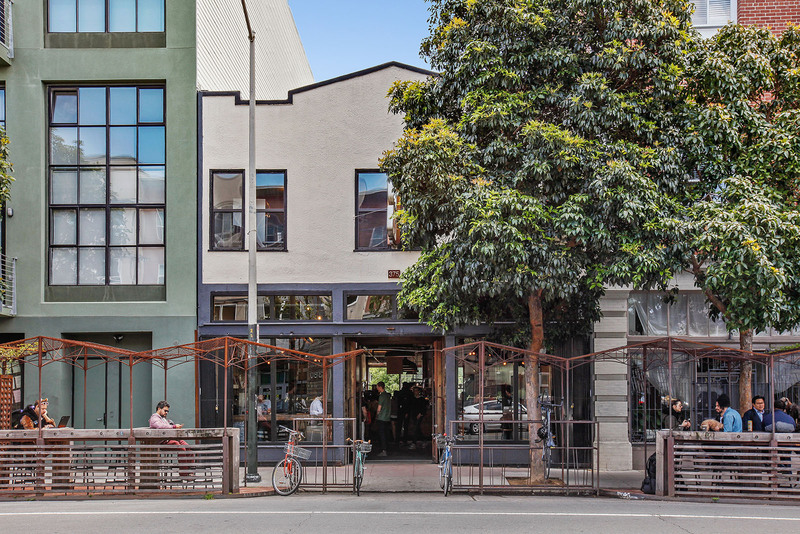 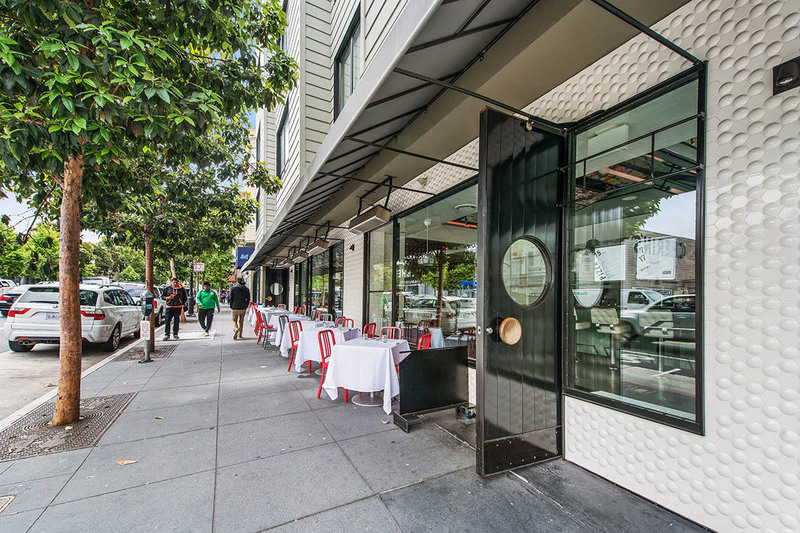 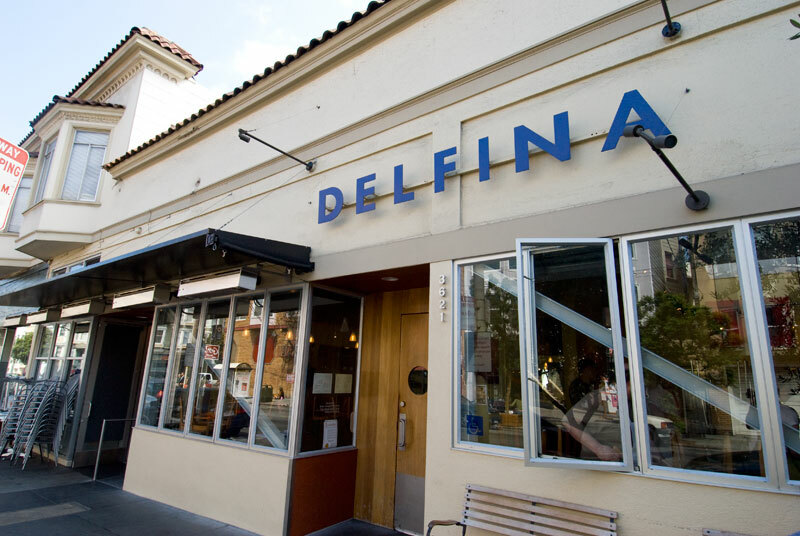 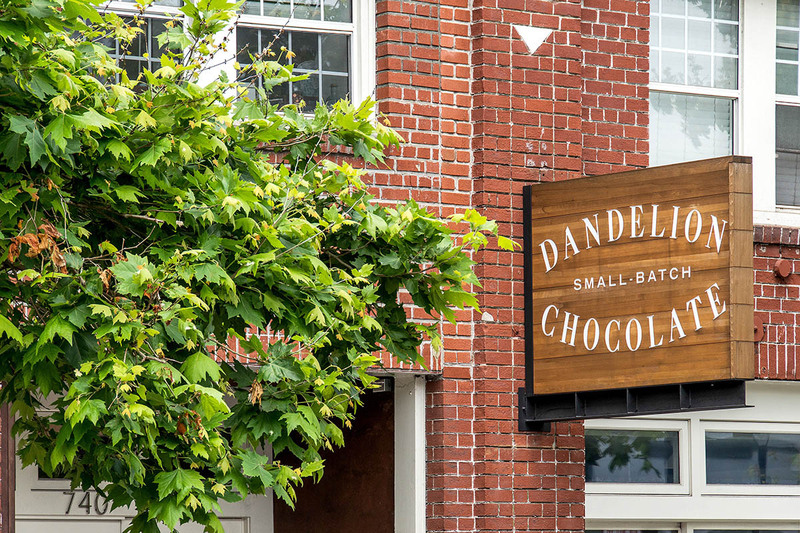 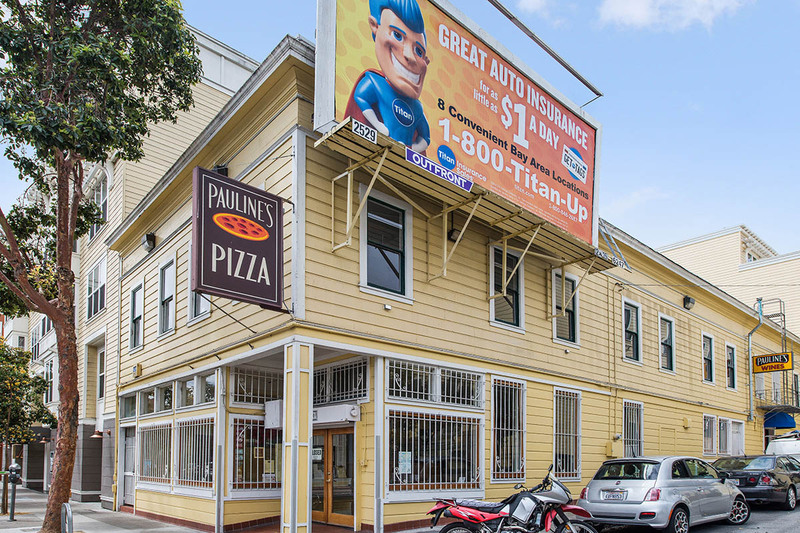 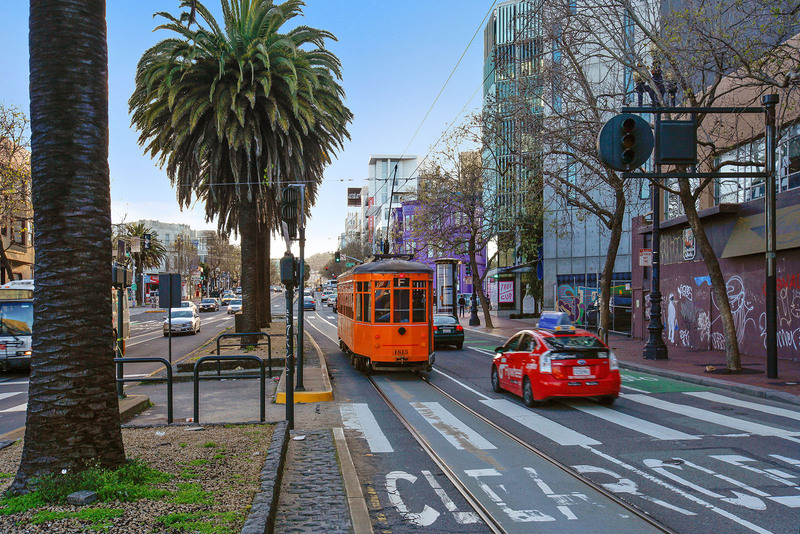 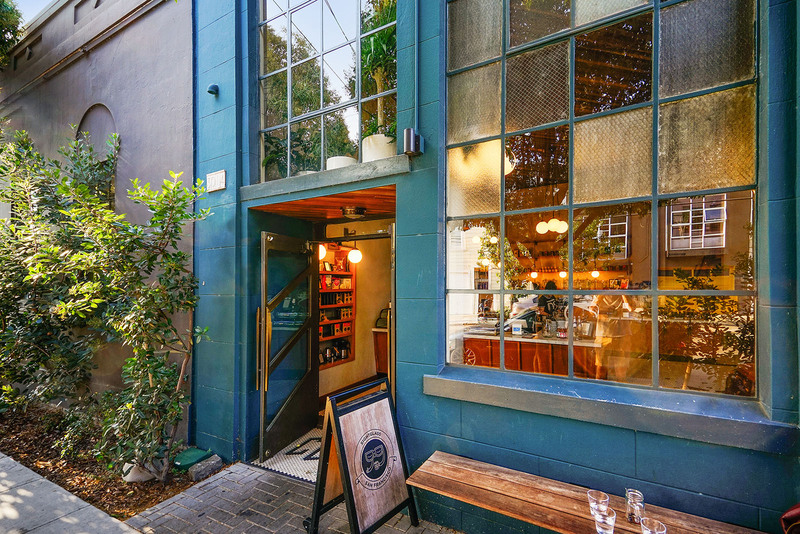 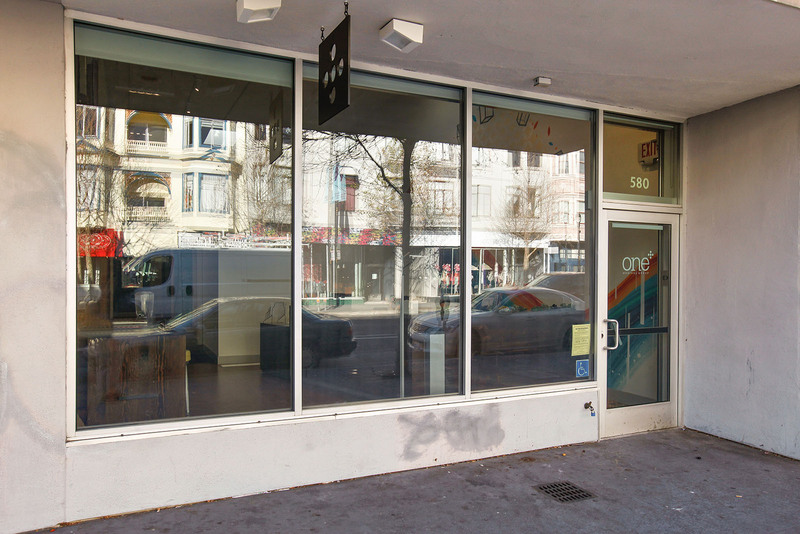 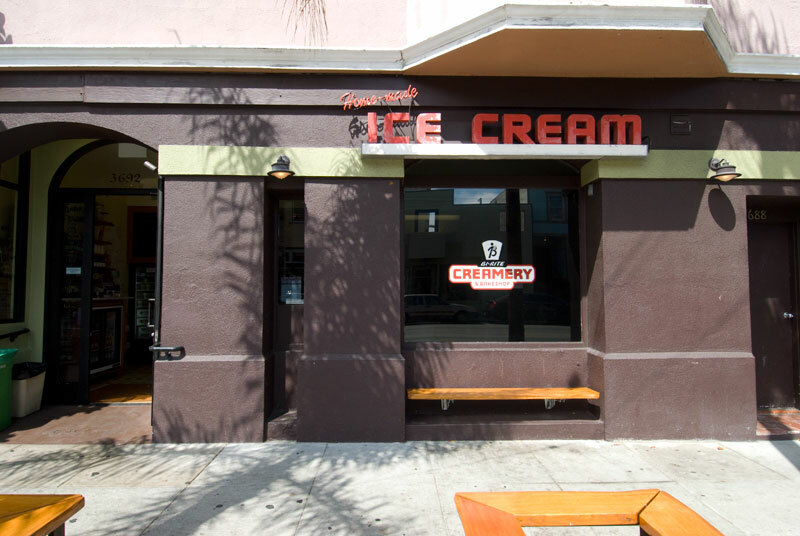 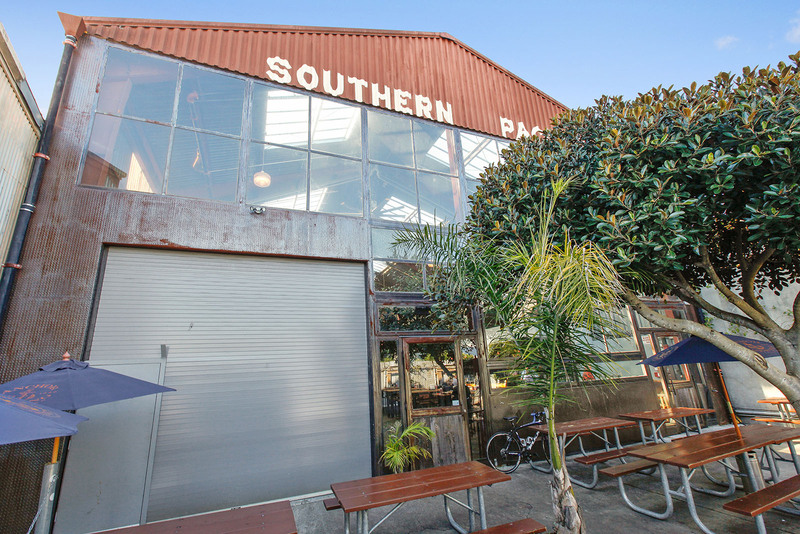 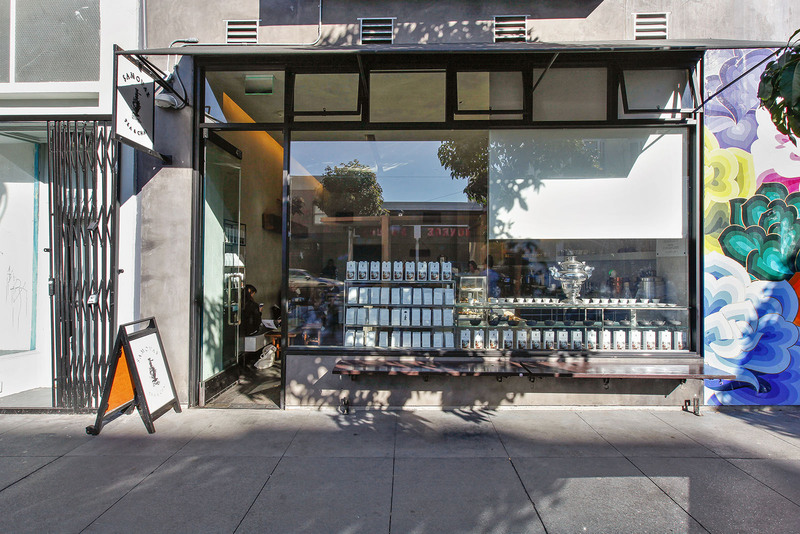 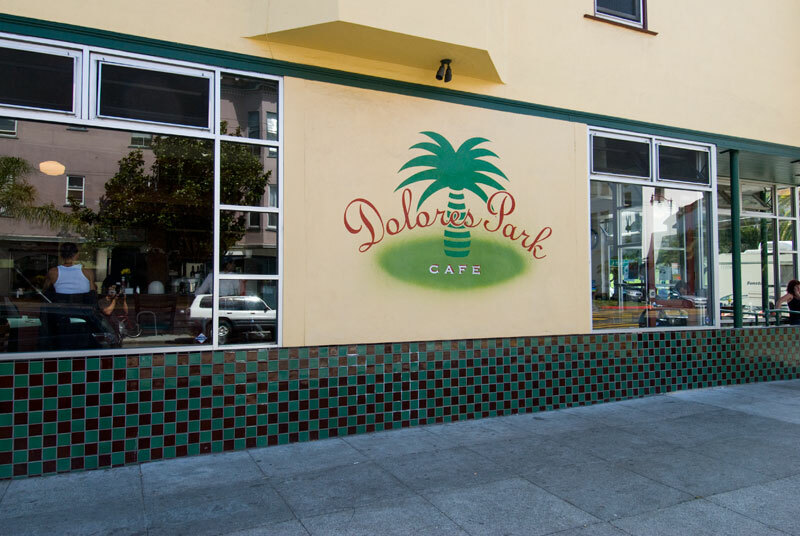 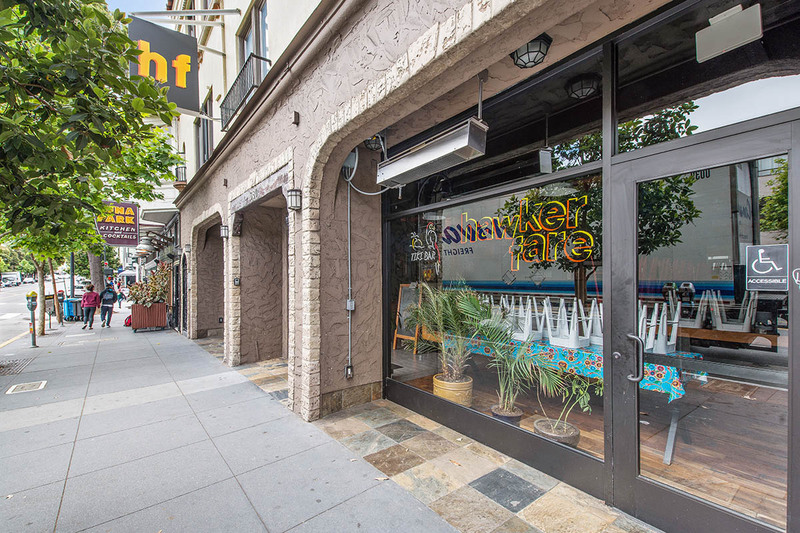 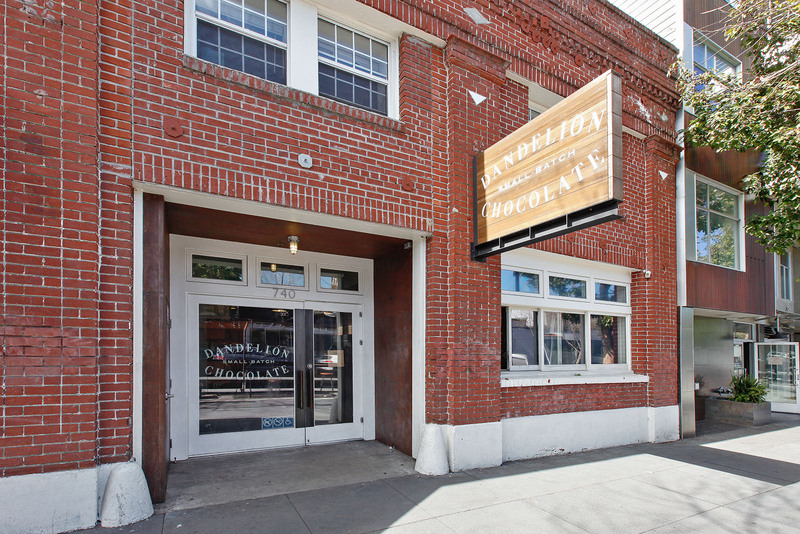 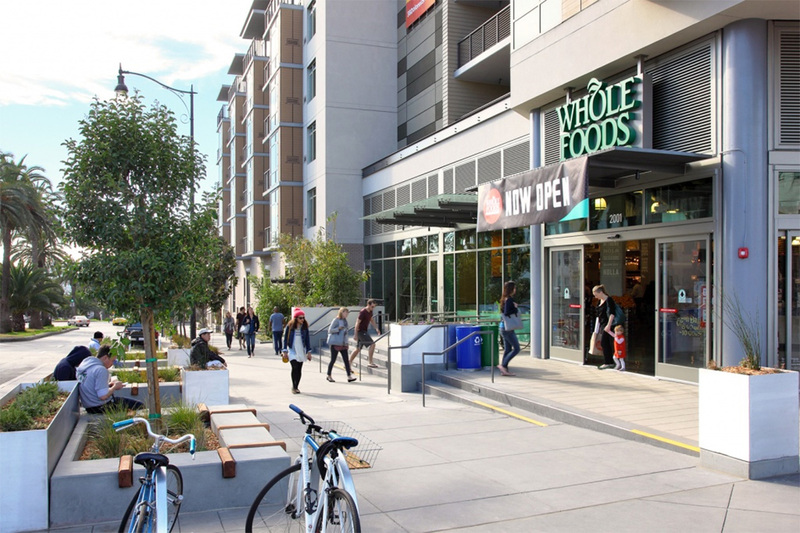 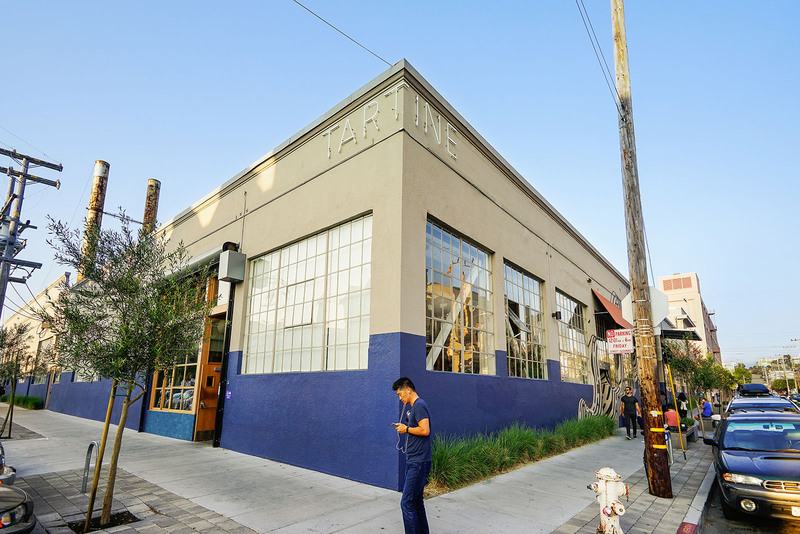 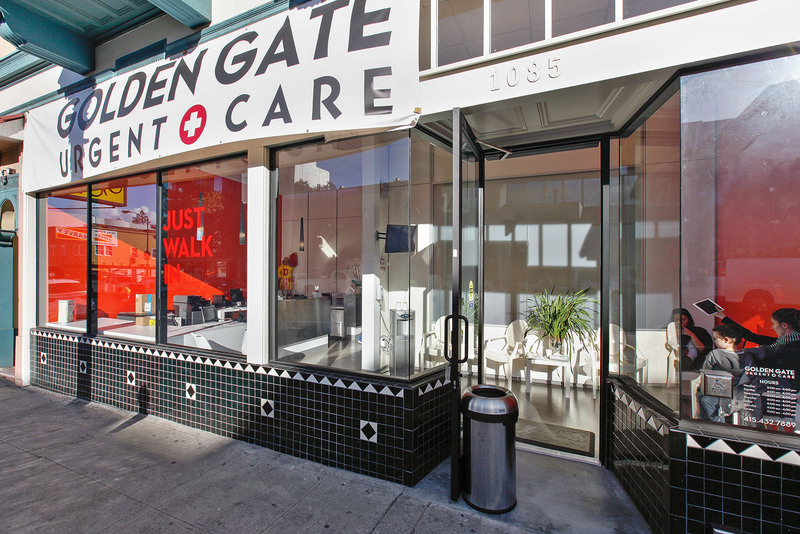 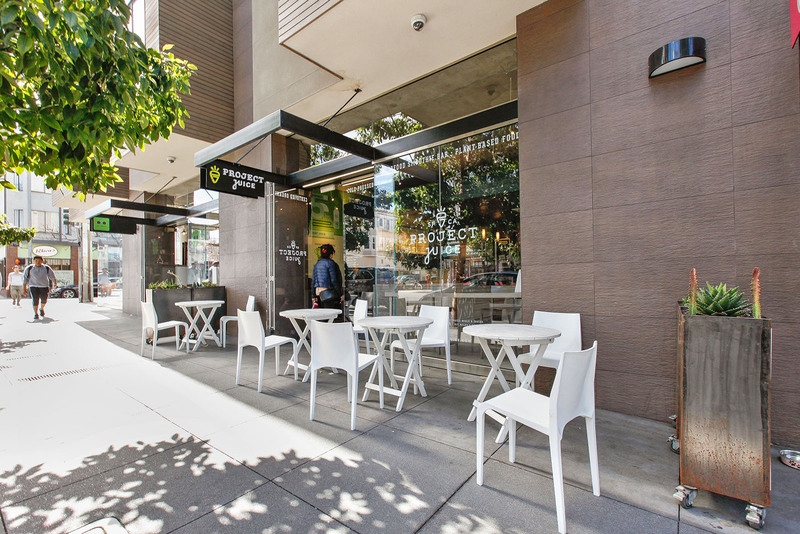 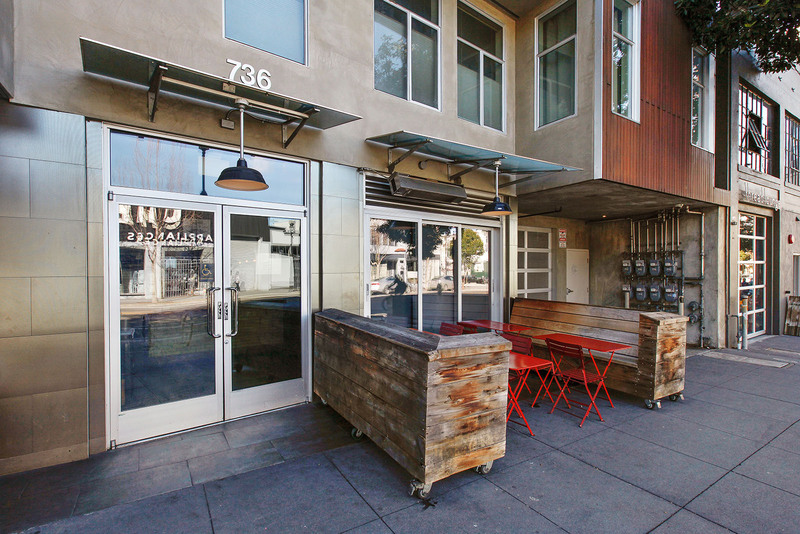 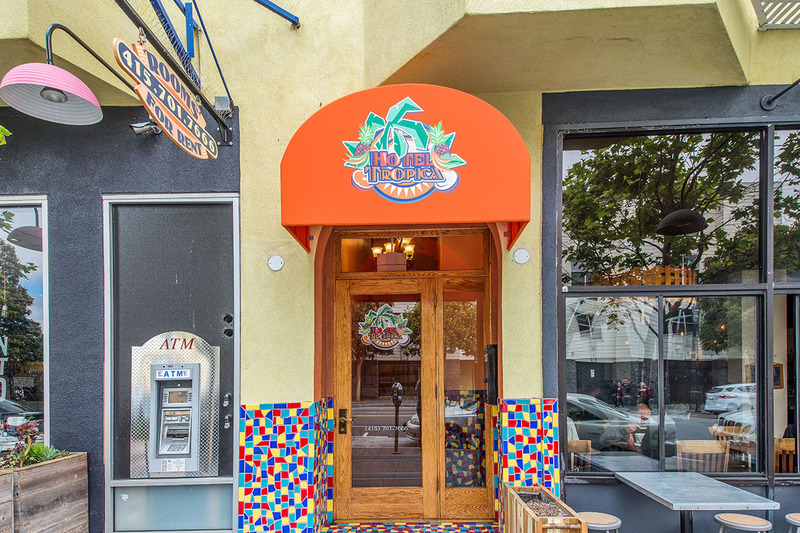 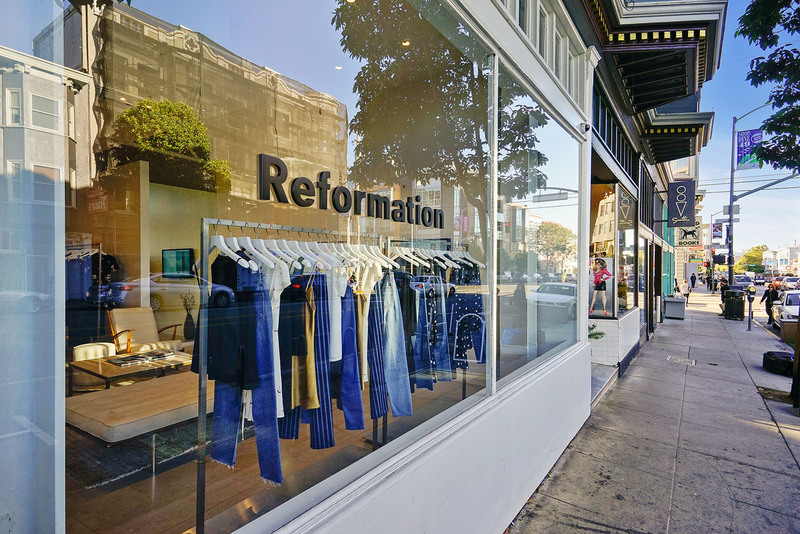 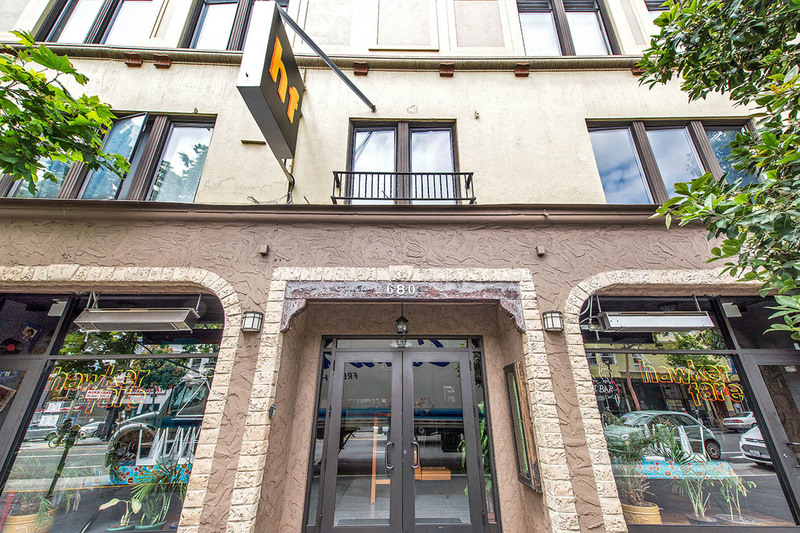 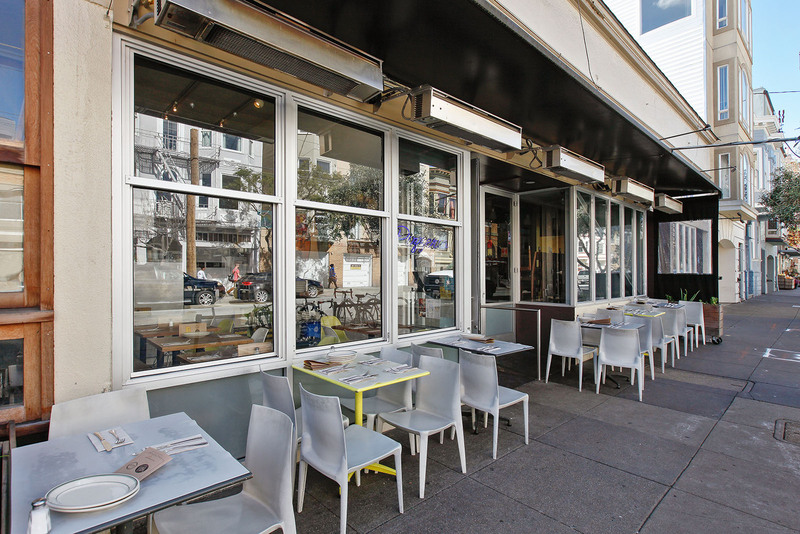 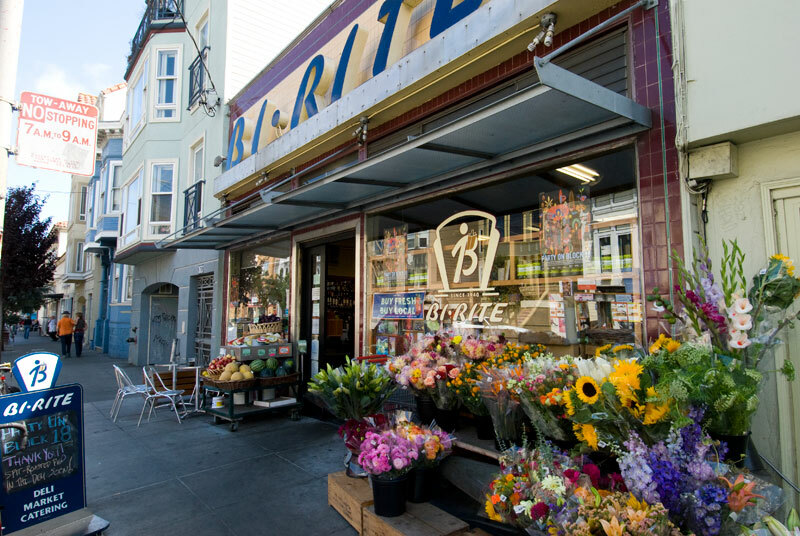 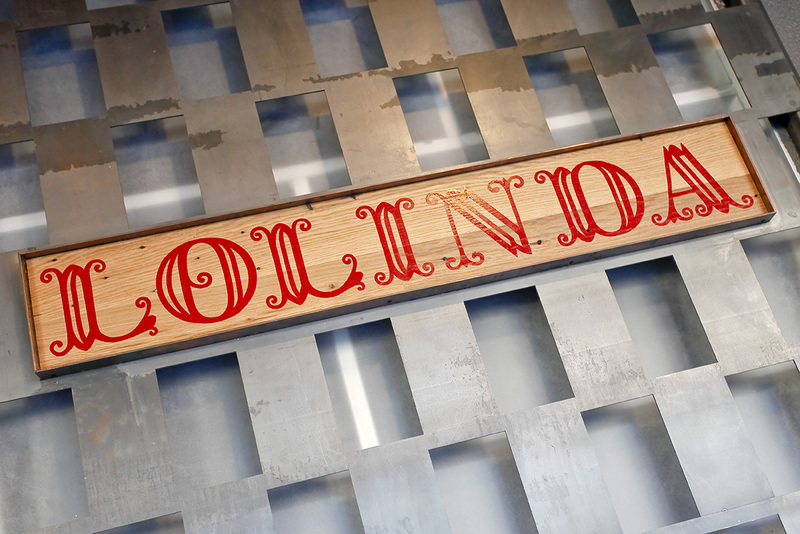 V20 is in close proximity to the 24th Street BART station, Mission Dolores Park, several local grocers, world-class shopping, and an incredible diversity of restaurants along Valencia Street. 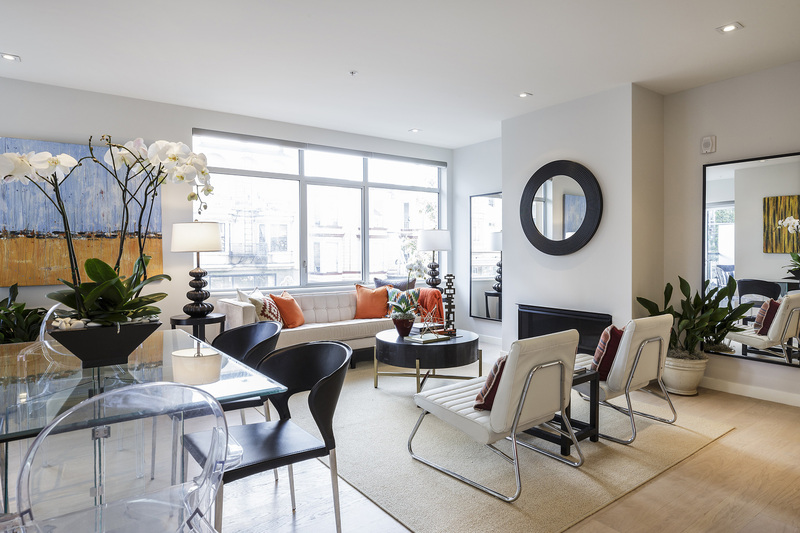 Residence #205’s light-filled open-concept main living area features an expansive window line with multiple oversized windows, designer window treatments, elegant Italian white oak flooring, a contemporary gas fireplace, and a large breakfast bar that opens to the kitchen. 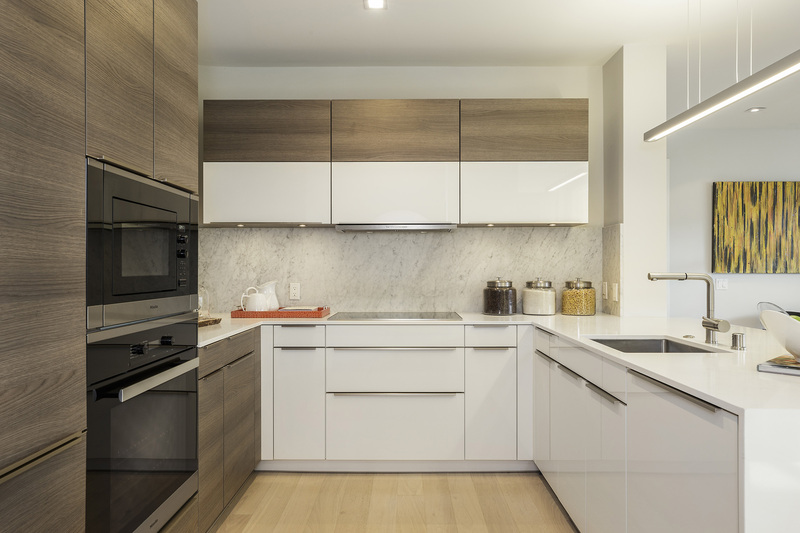 The stunning contemporary kitchen features elegant Studio Becker cabinetry, honed marble countertops, a marble backsplash, and a premium Miele stainless steel appliance suite, ideal for the chef of the house. 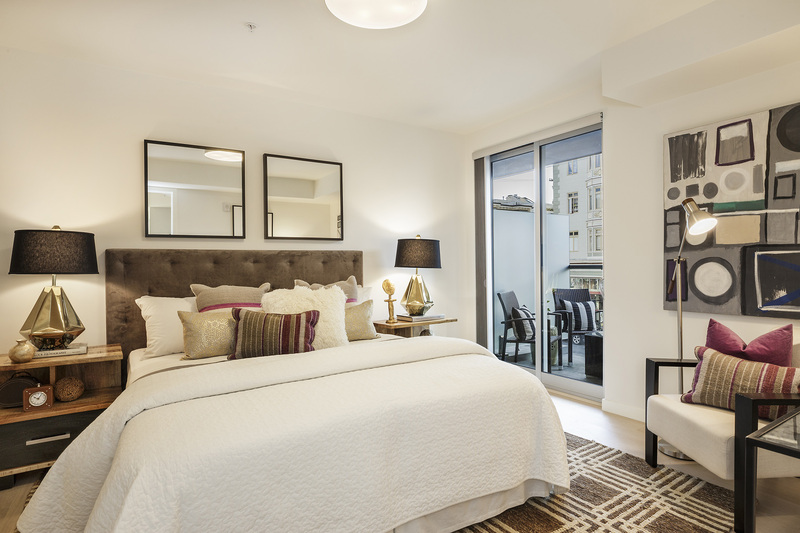 On either side of the living area are two bedrooms, both of which offer spacious accommodations and dynamic views. 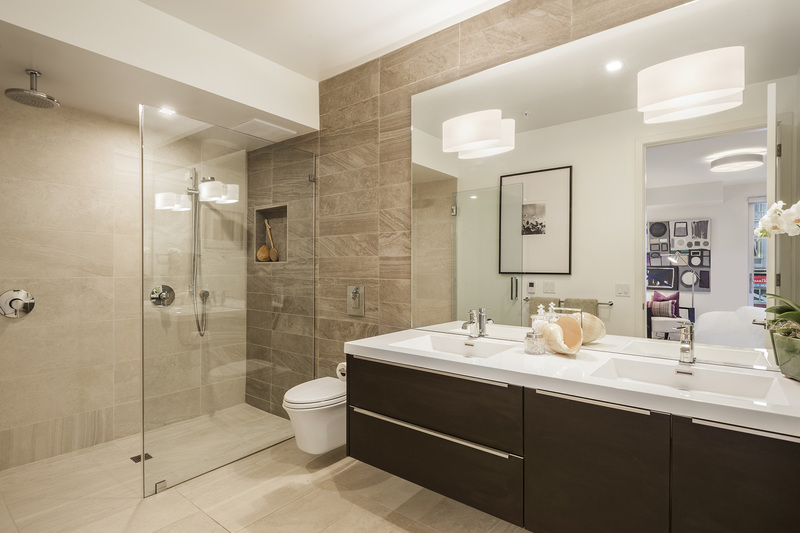 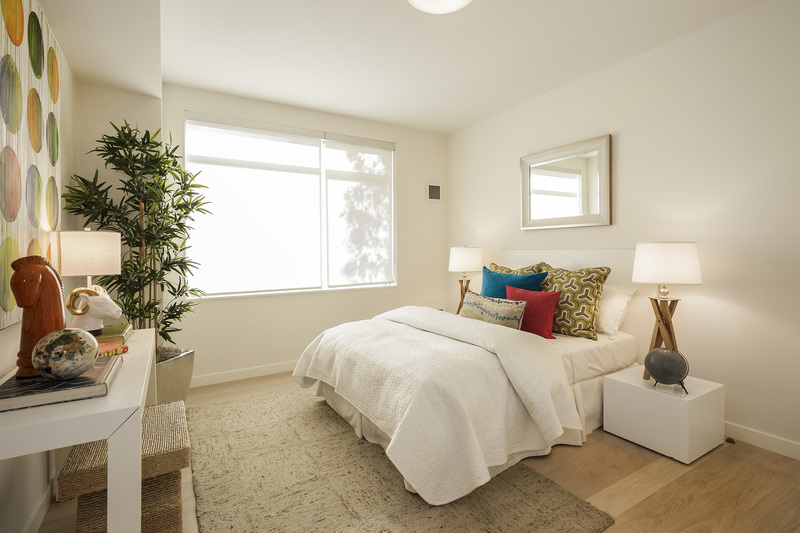 The master suite also offers a large walk-in closet with organizers as well as a luxuriously finished spa-like bathroom with a contemporary floating dual vanity; grand walk-in shower with multiple fixtures; and premium floor-to-ceiling tiling. 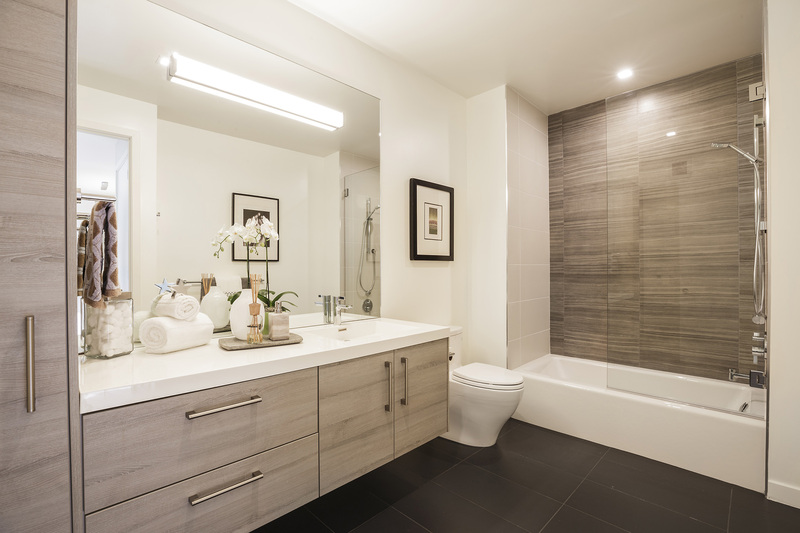 A second full bathroom is available from the main hall which also has premium fixtures, a glass-enclosed shower over a tub, and craftsman-grade custom tile work. 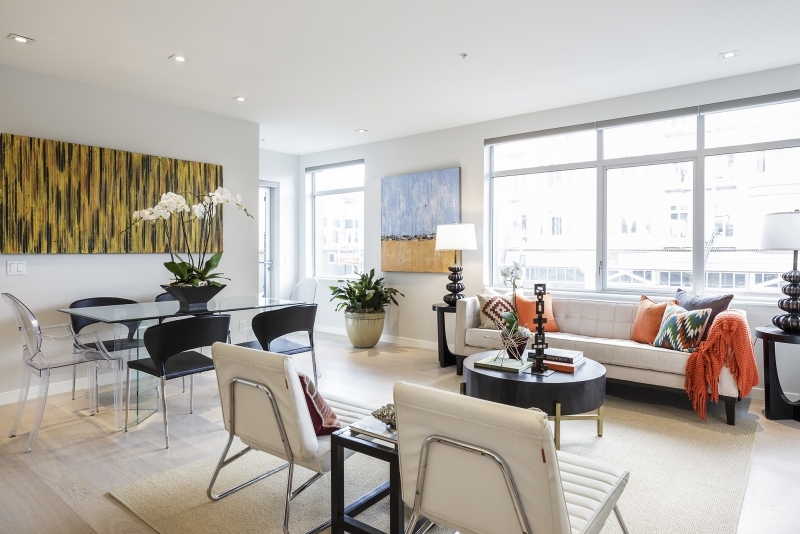 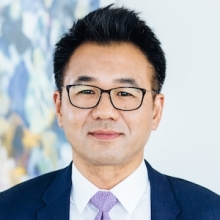 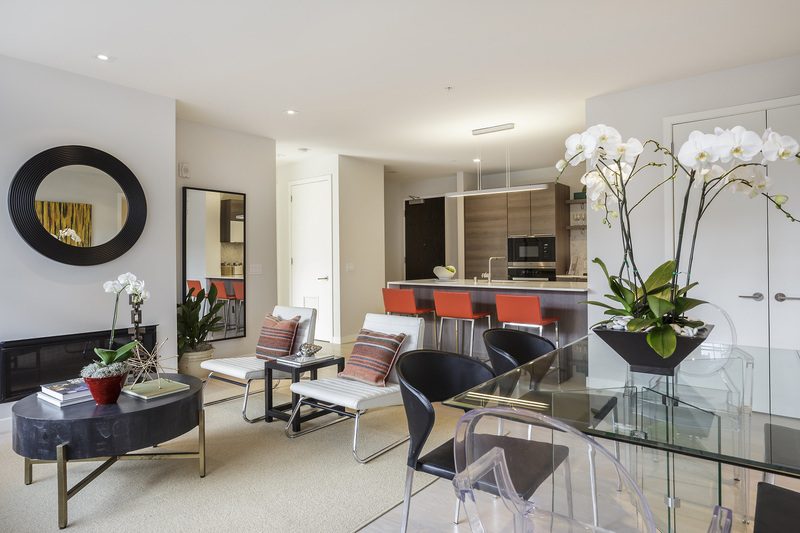 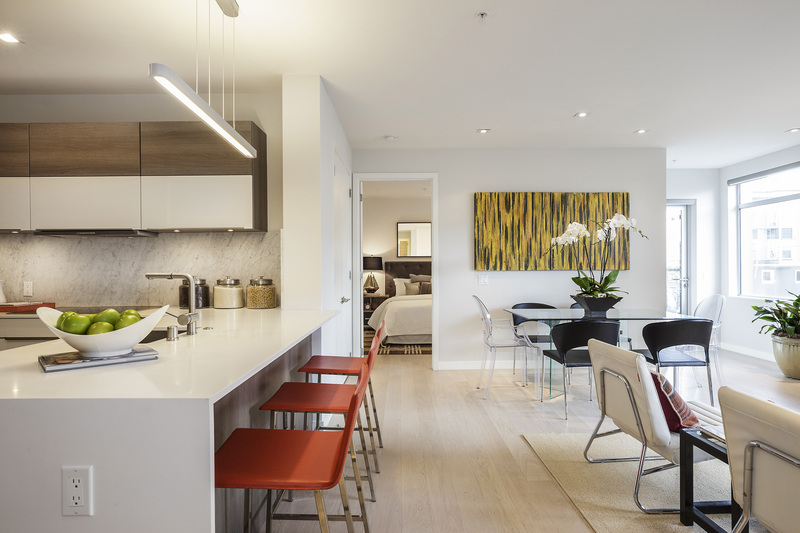 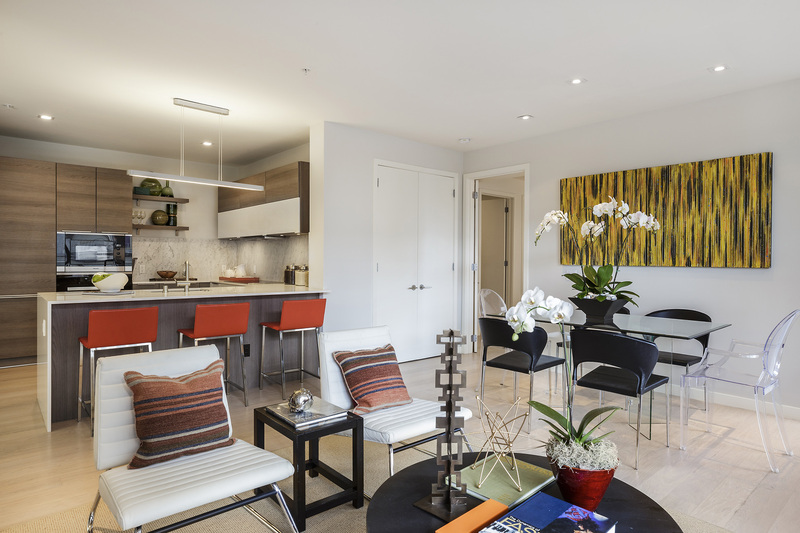 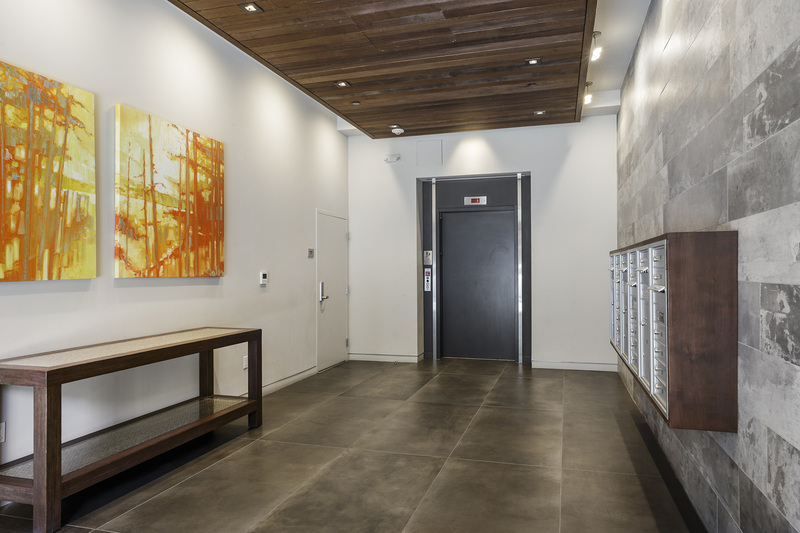 V20 is a luxury condominium building centrally located in the Inner Mission offering unrivaled access to everything the neighborhood has to offer. 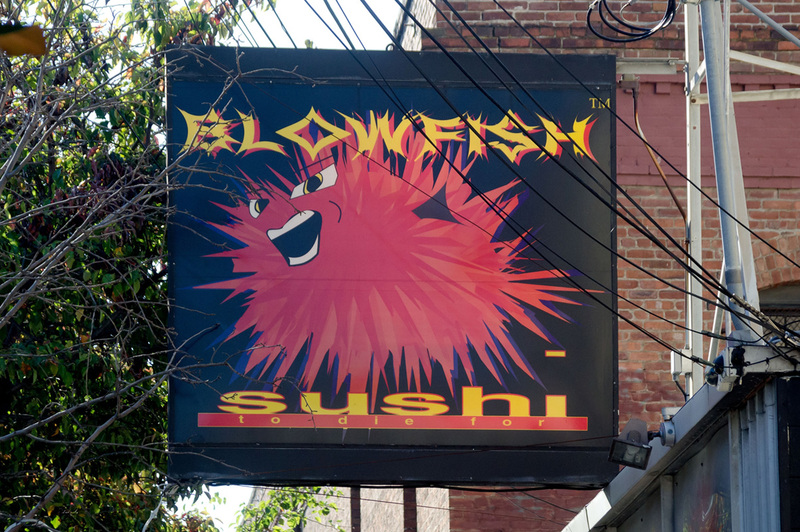 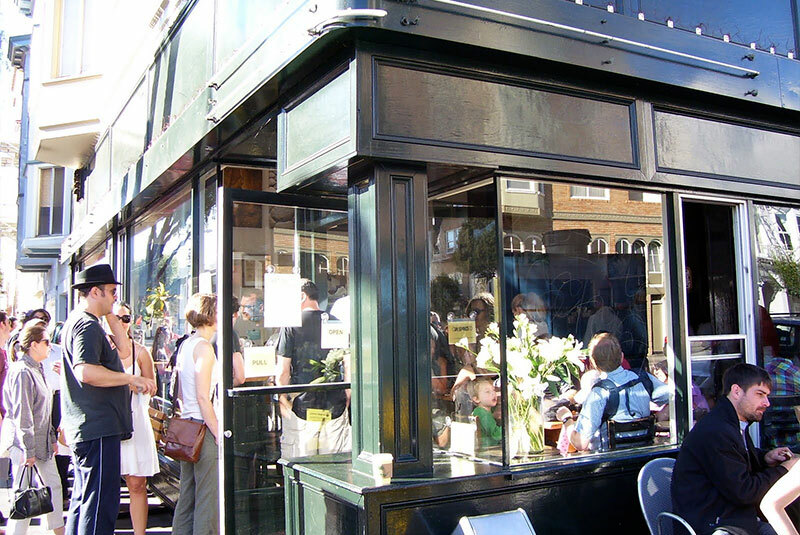 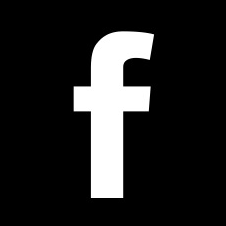 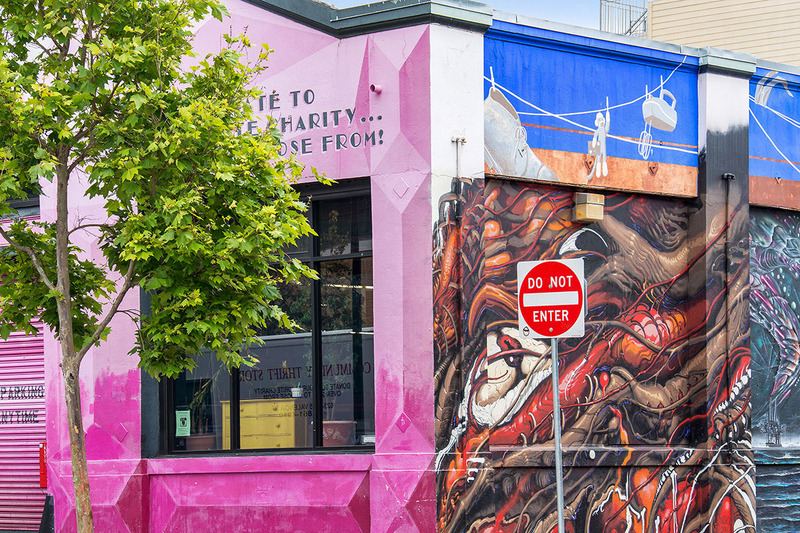 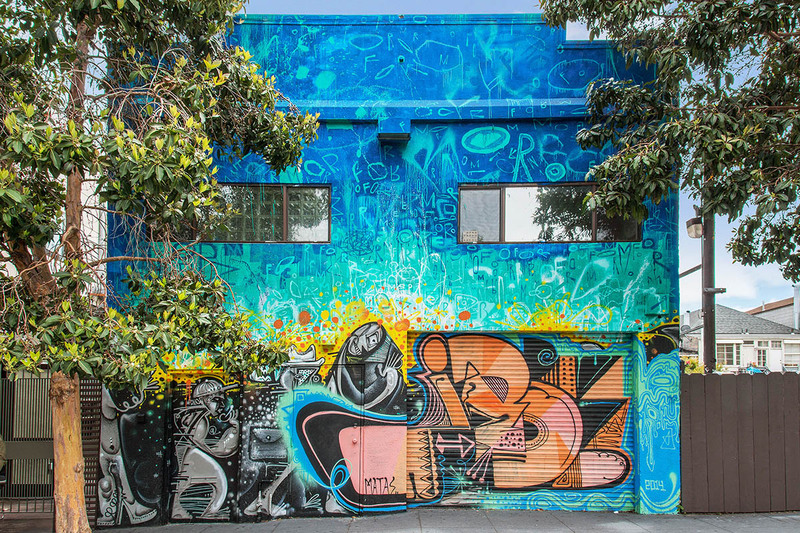 Trendy restaurants and nightlife spots and the largest concentration of murals in the city create a completely unique and eclectic vibe at your doorstep. 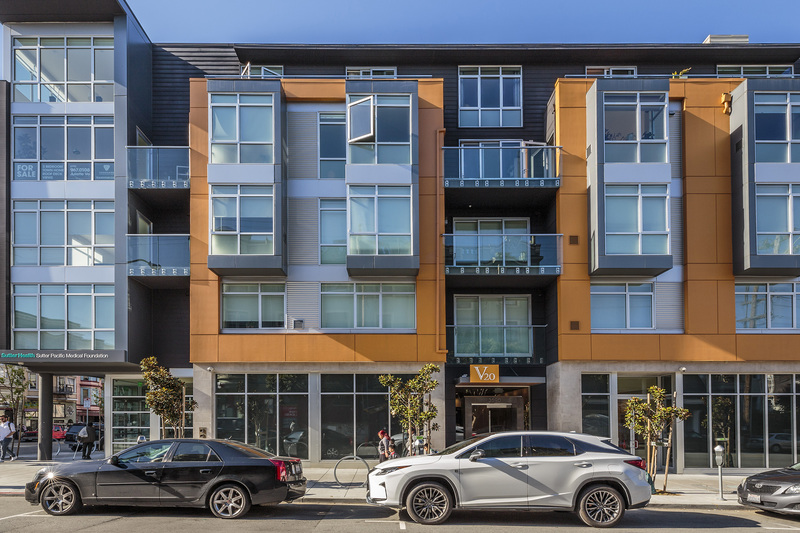 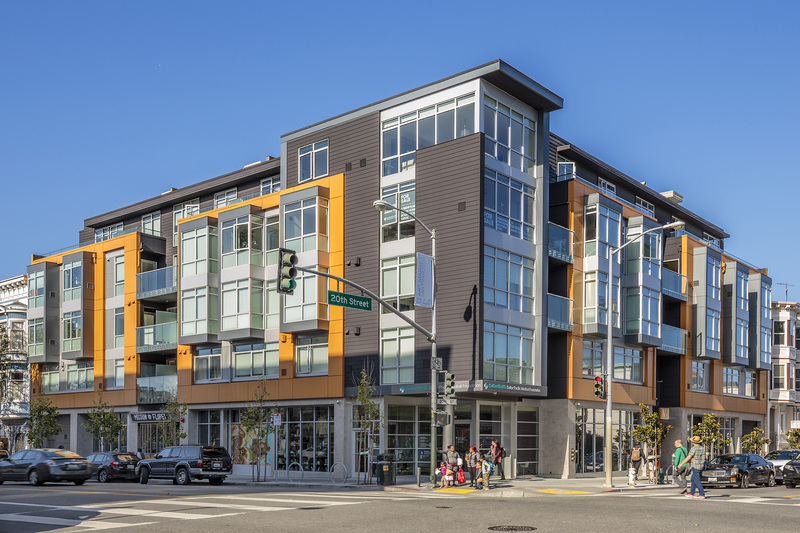 Commuters are able to access BART and freeways with ease from V20, and all residents have access to one-car parking, a must-have for the neighborhood. 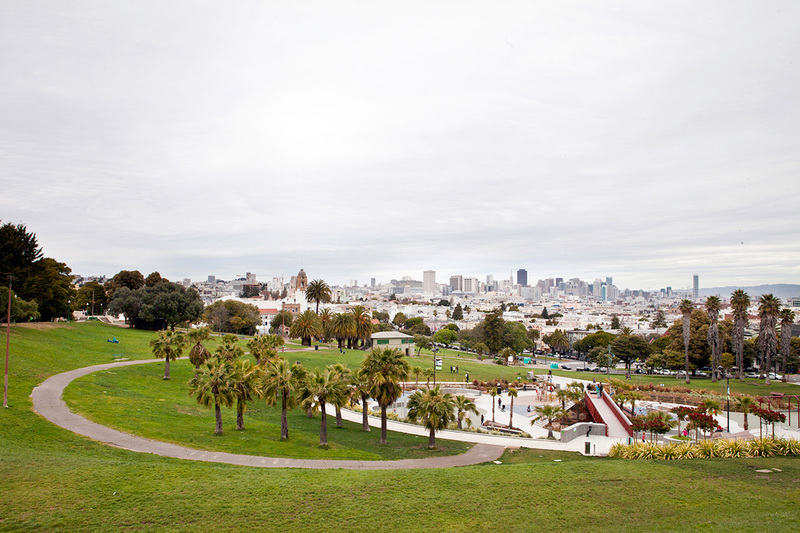 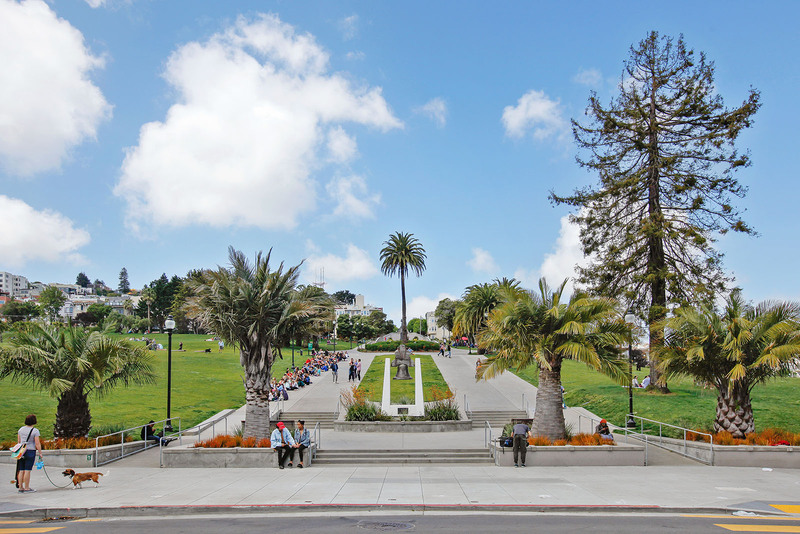 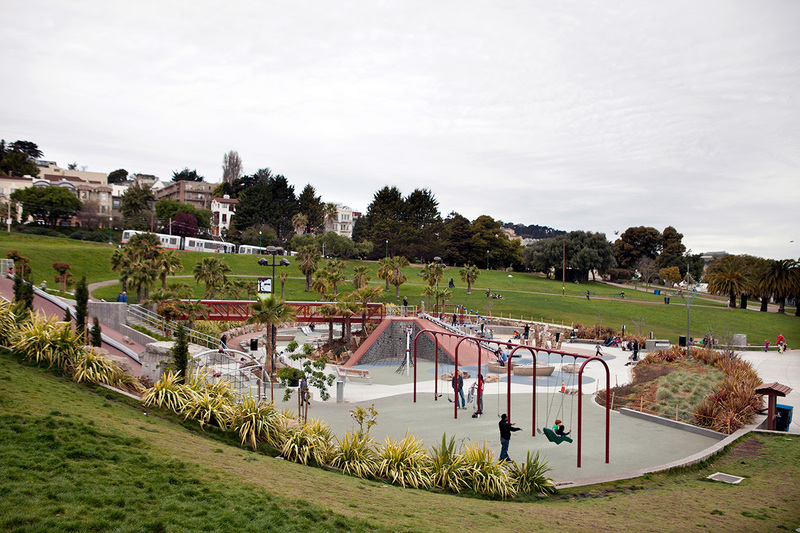 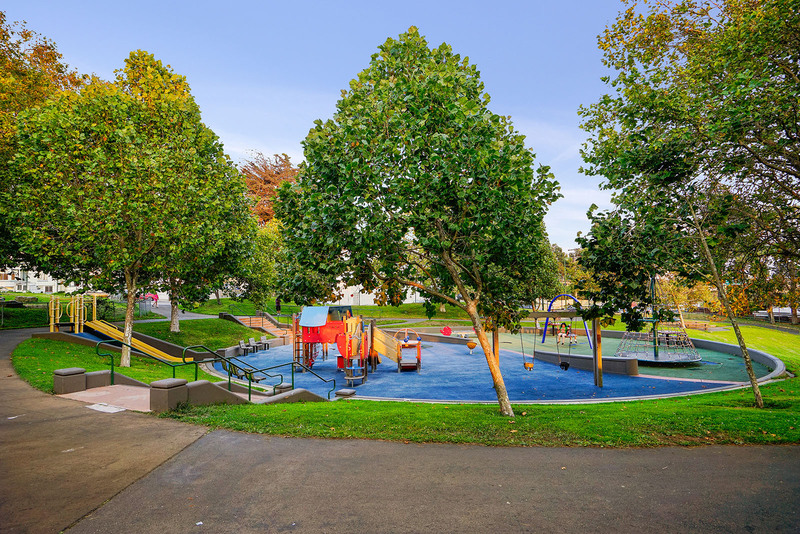 Mission Dolores Park offers the perfect escape on weekends. 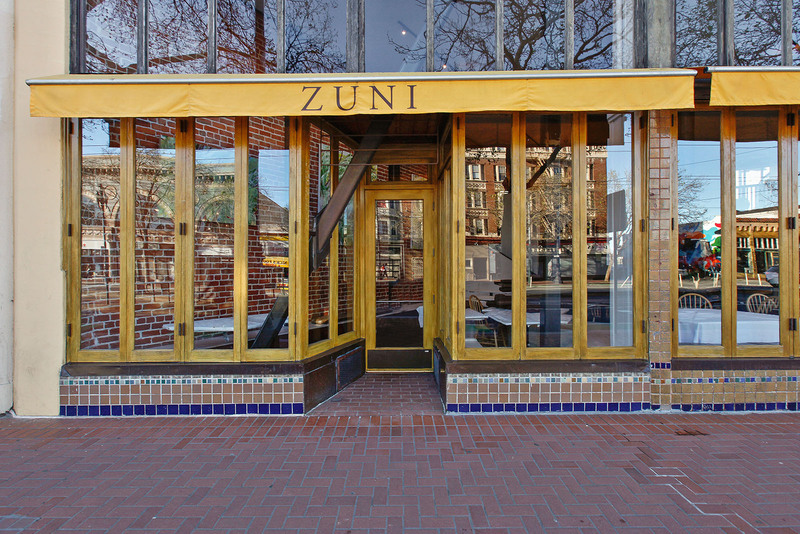 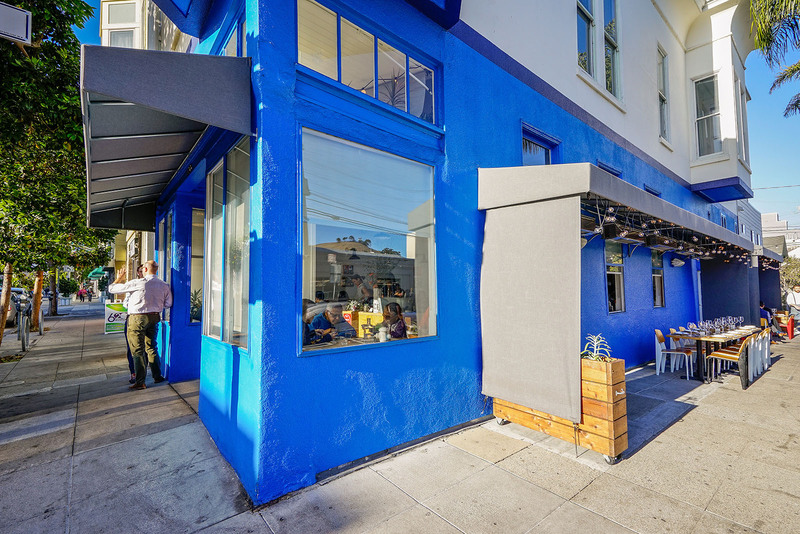 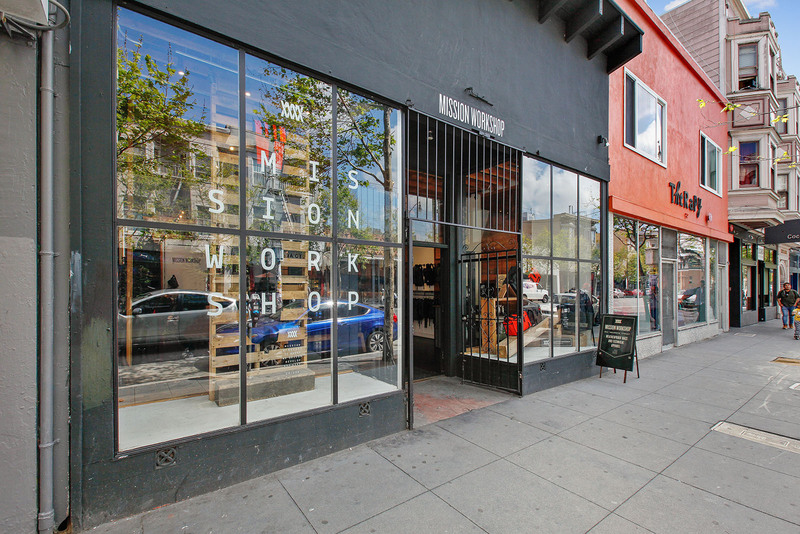 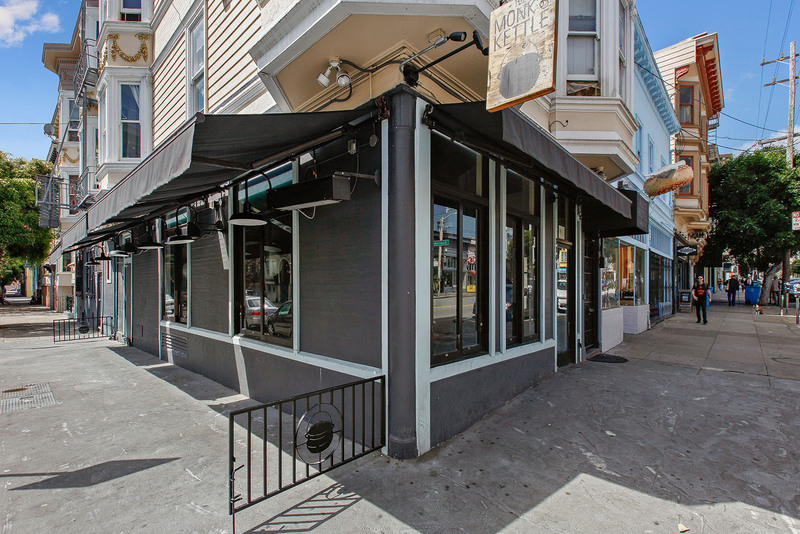 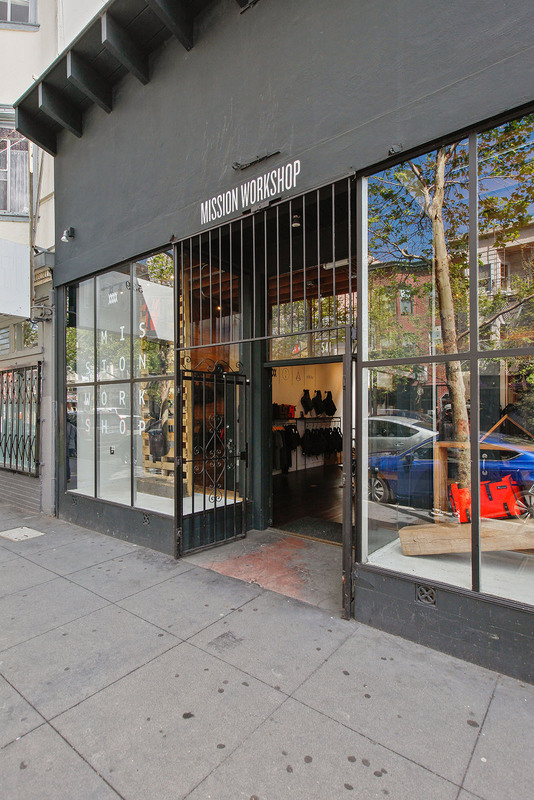 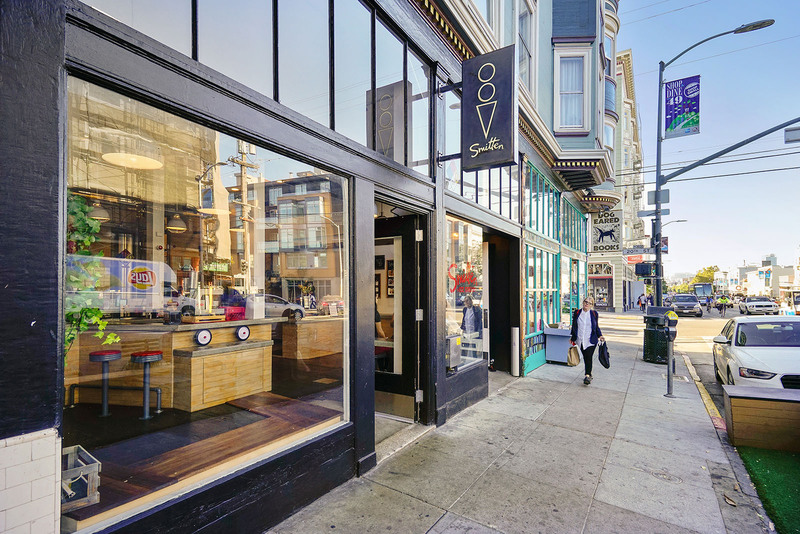 There’s no better location to enjoy the vibrant Inner Mission than at 20th and Valencia, so come experience V20 for yourself. 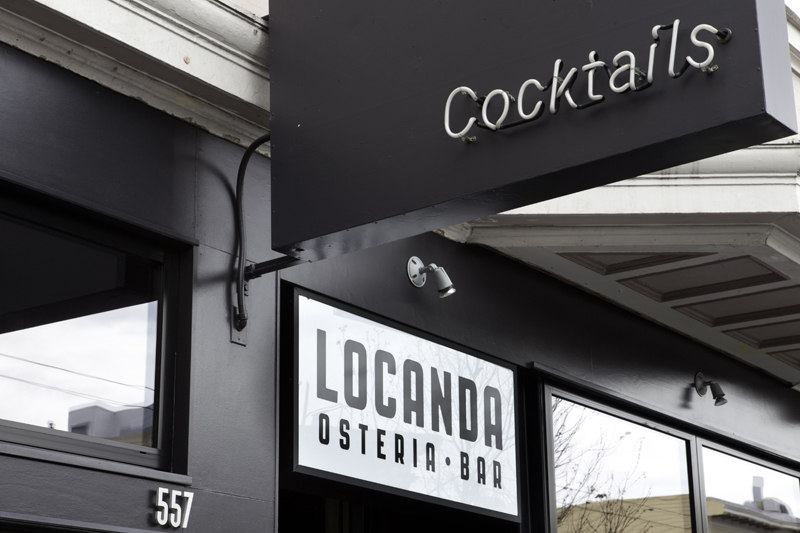 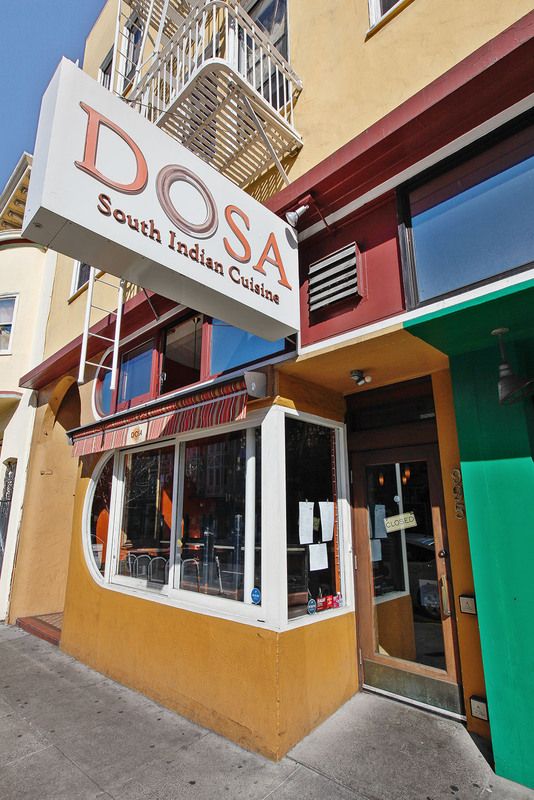 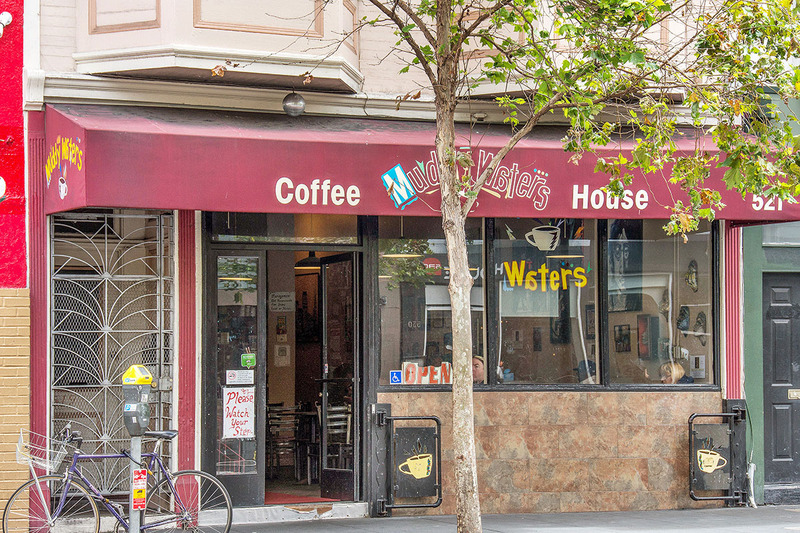 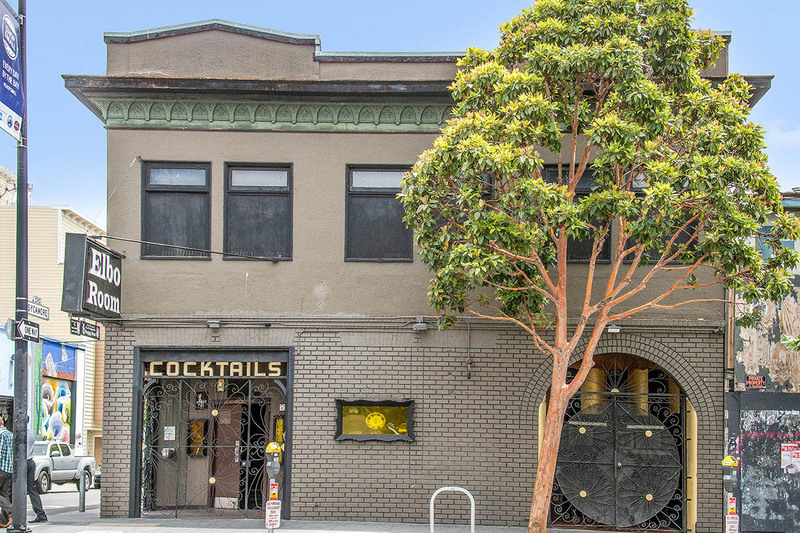 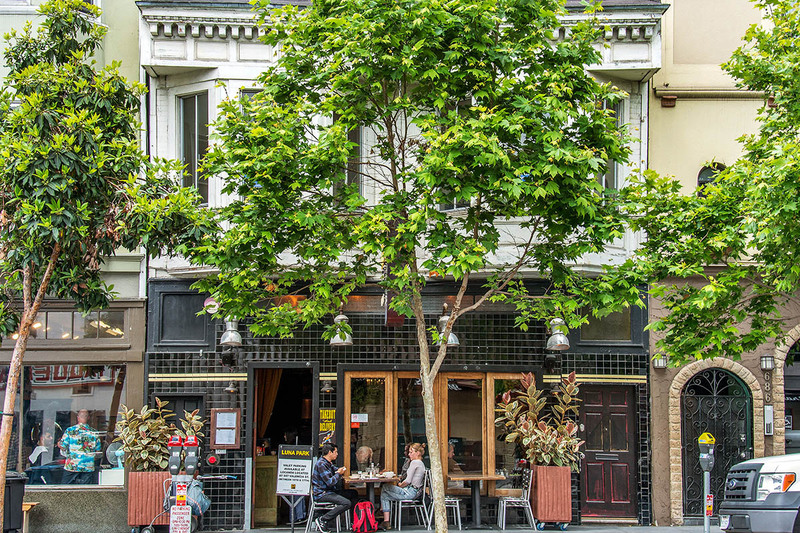 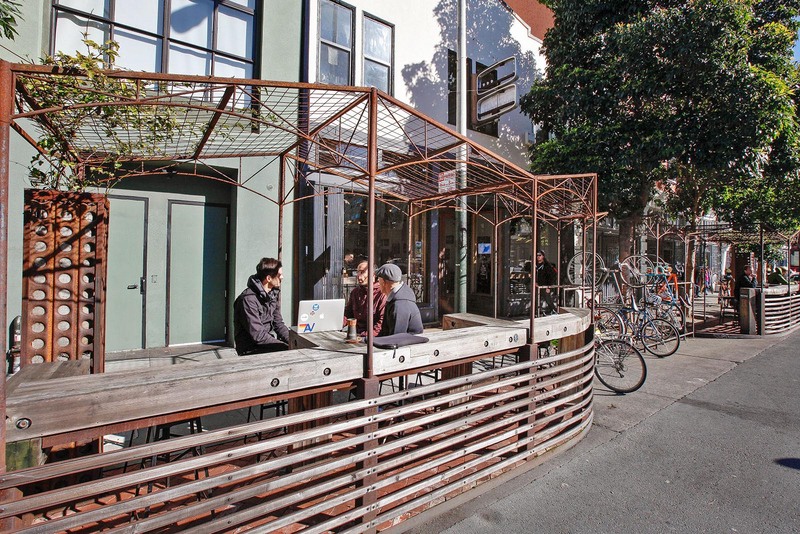 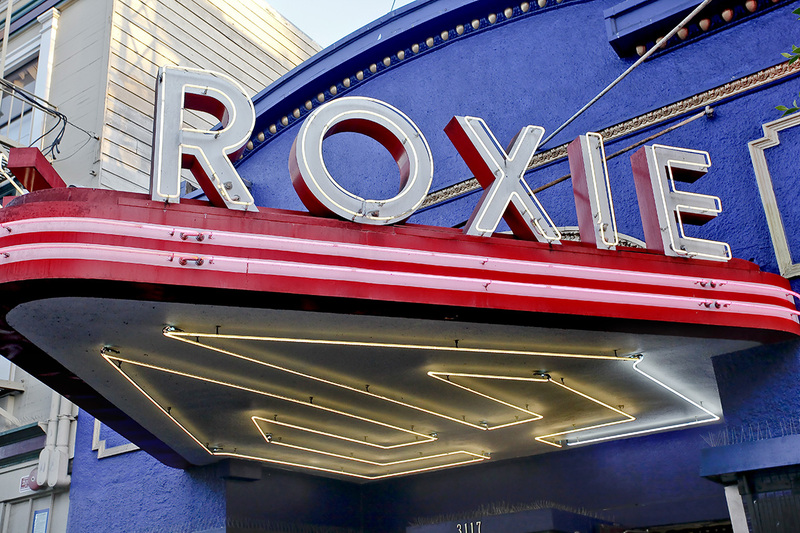 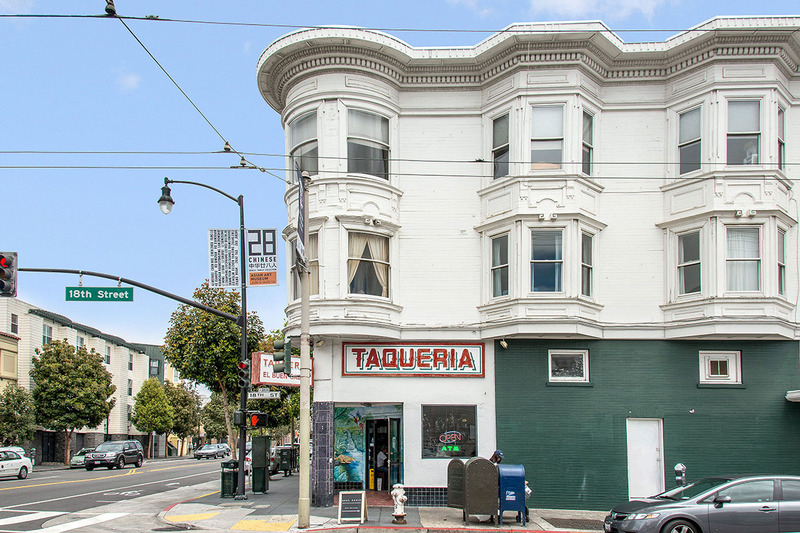 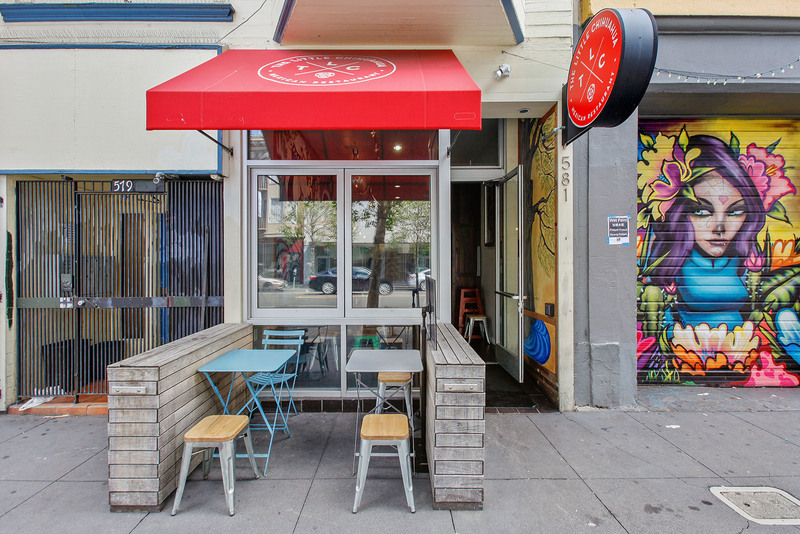 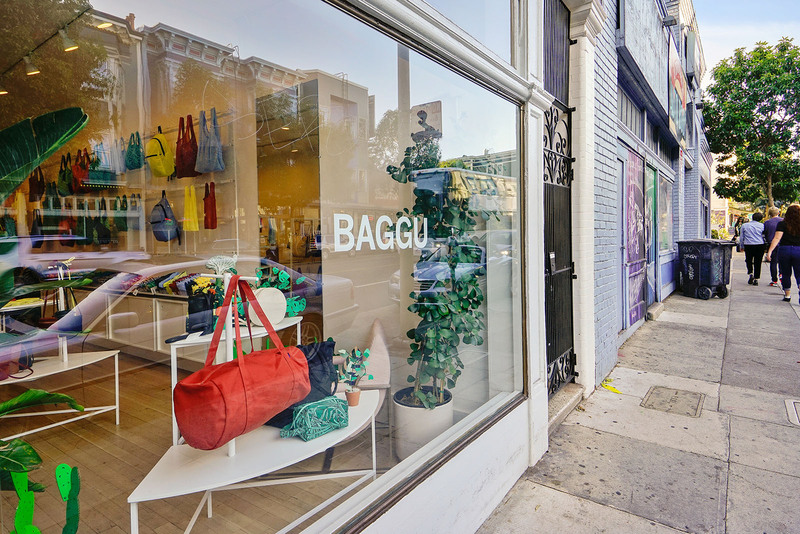 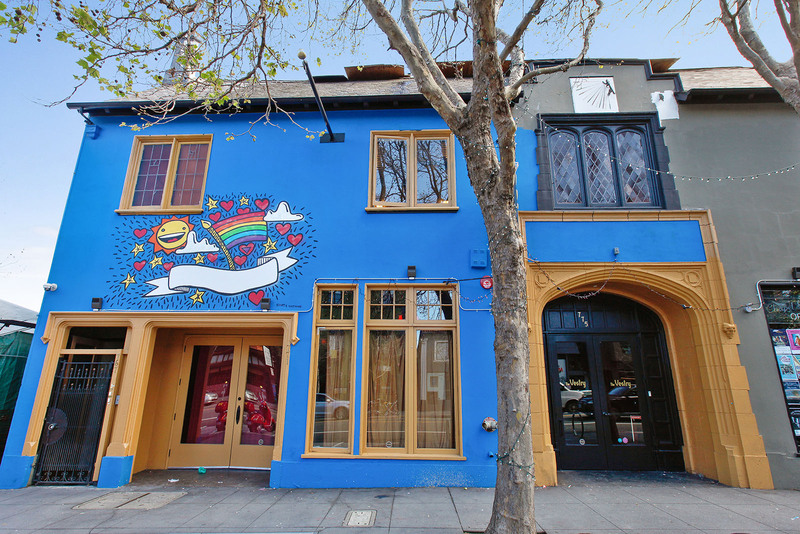 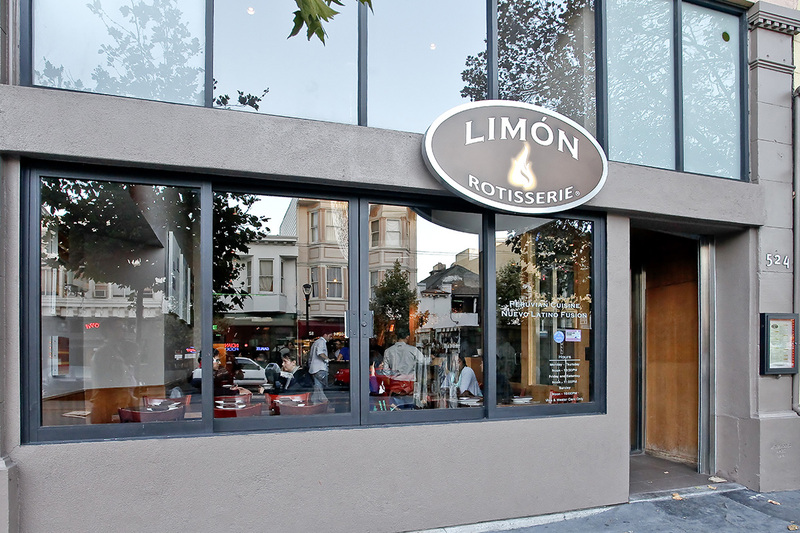 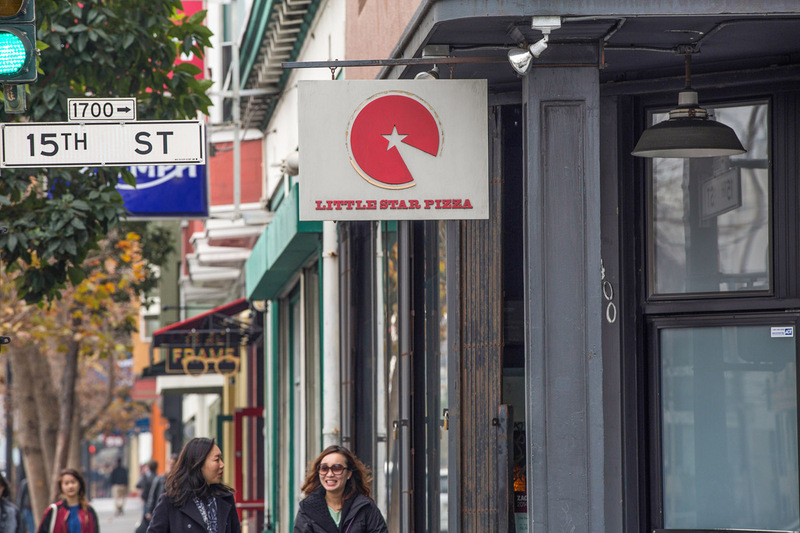 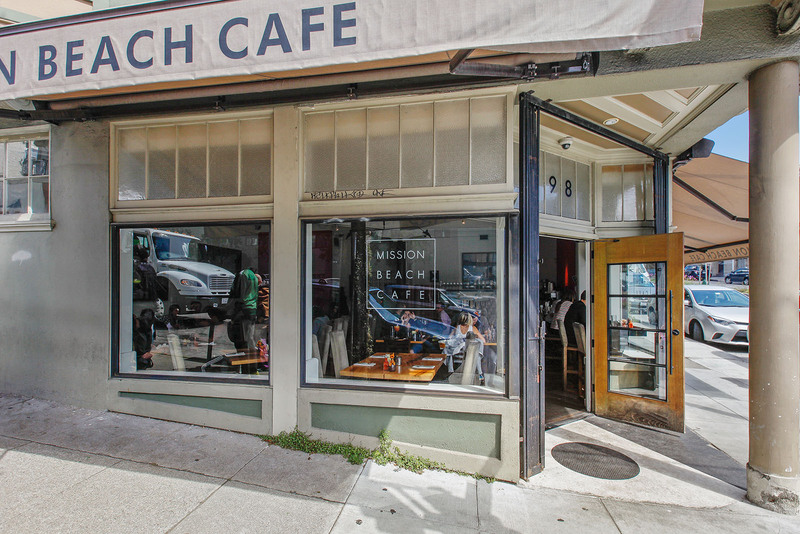 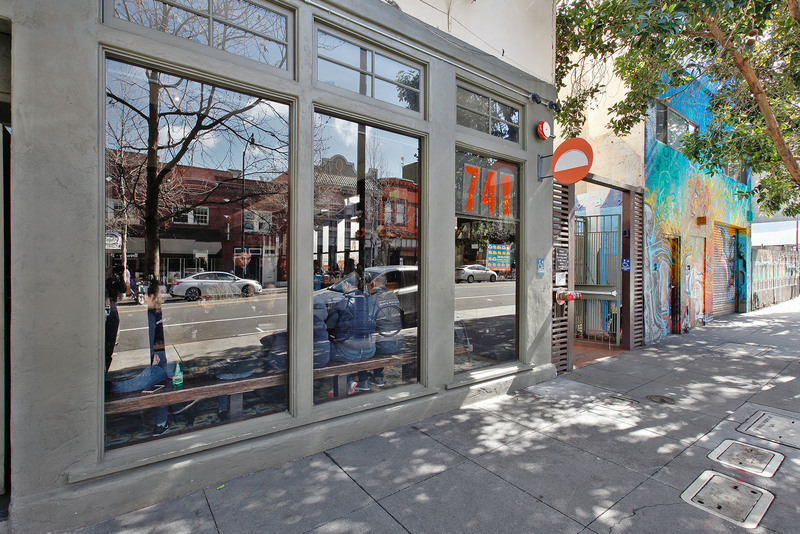 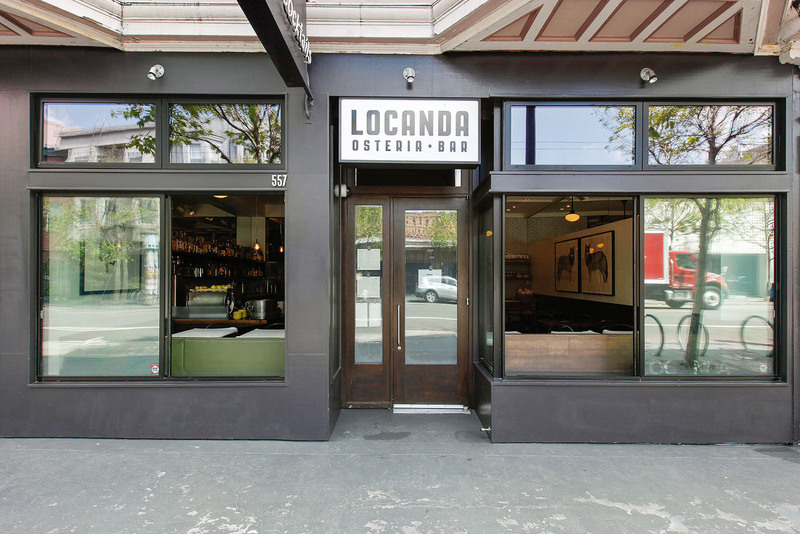 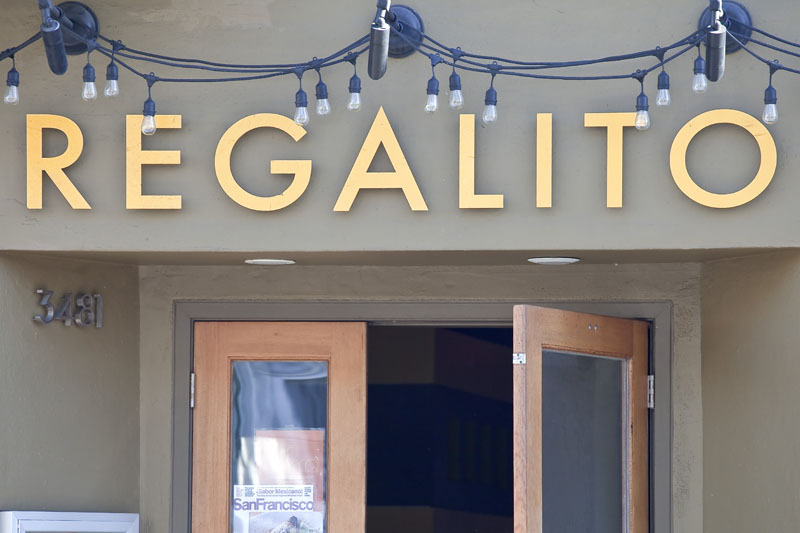 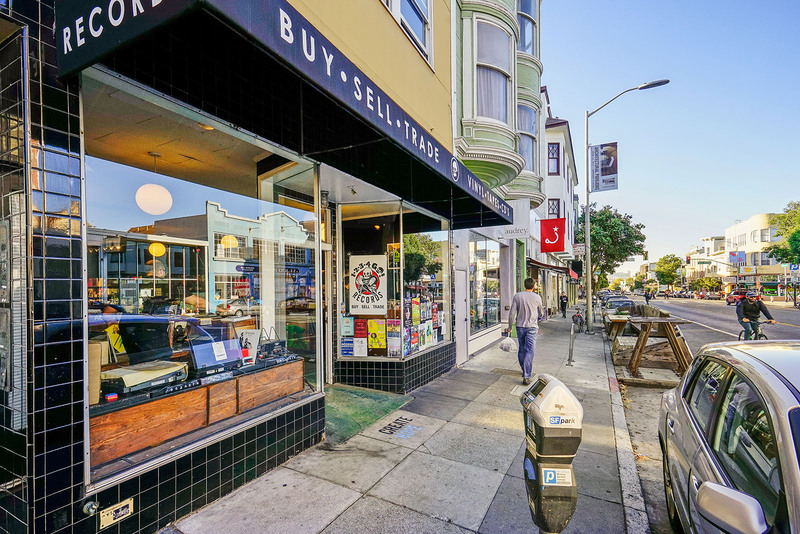 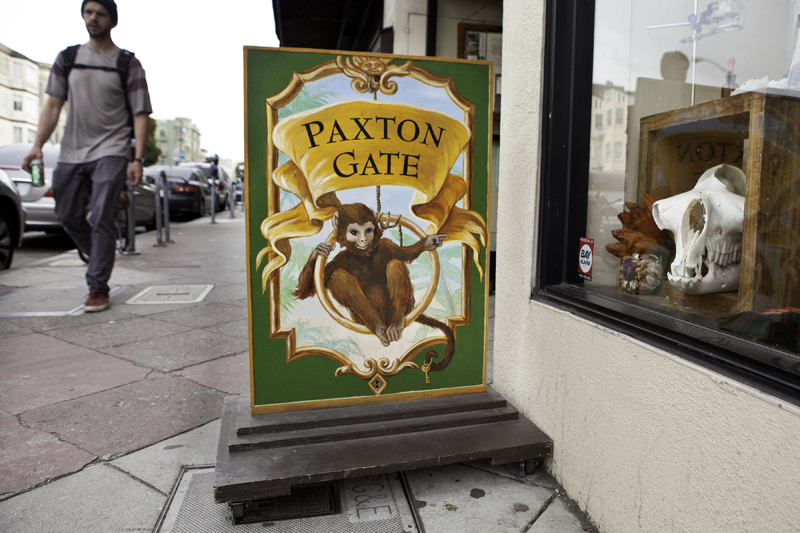 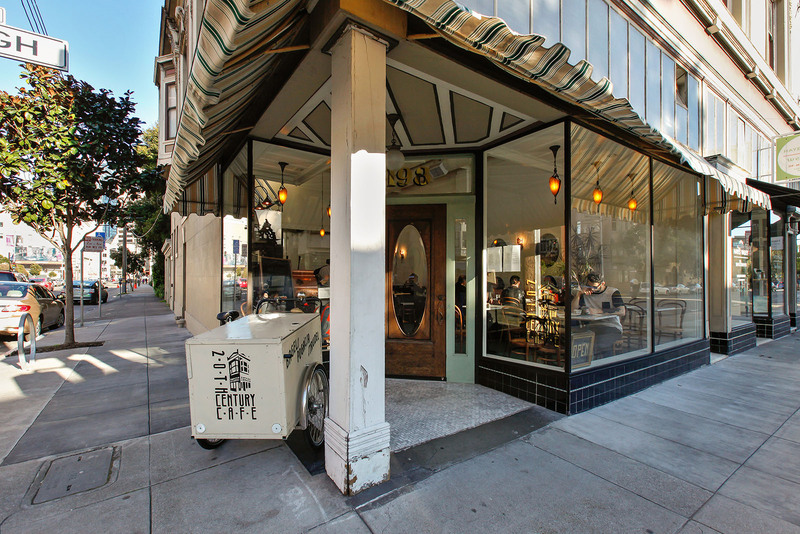 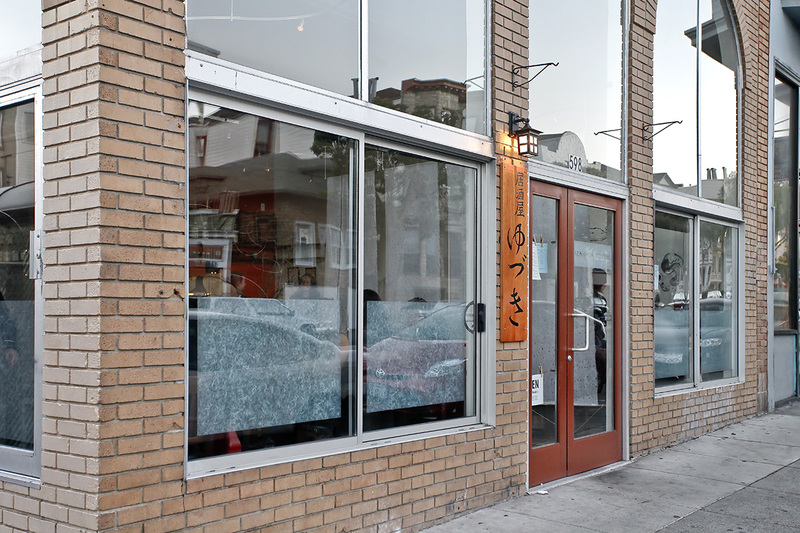 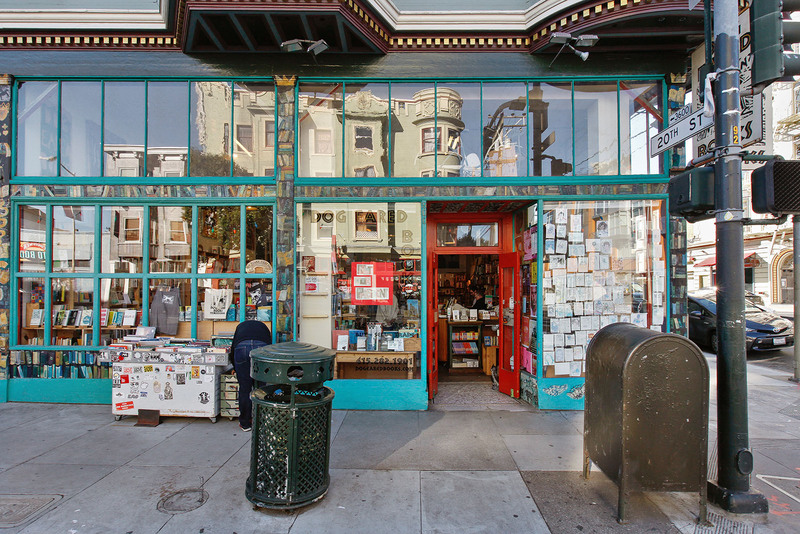 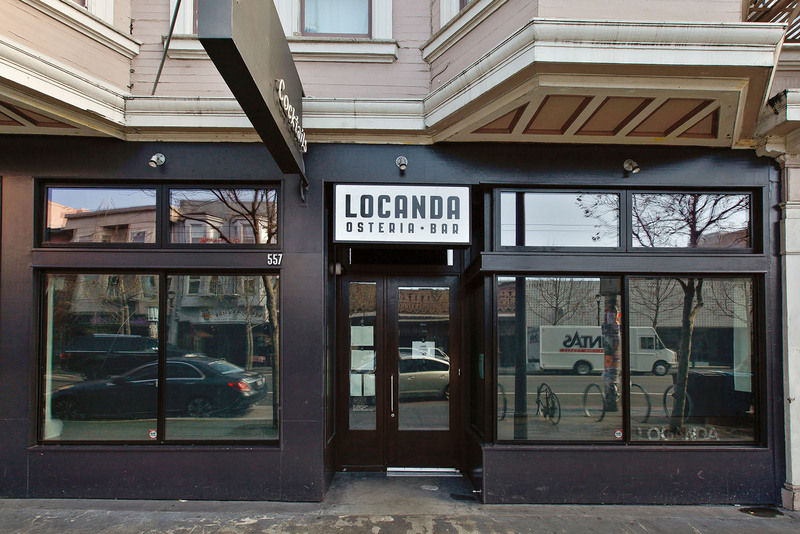 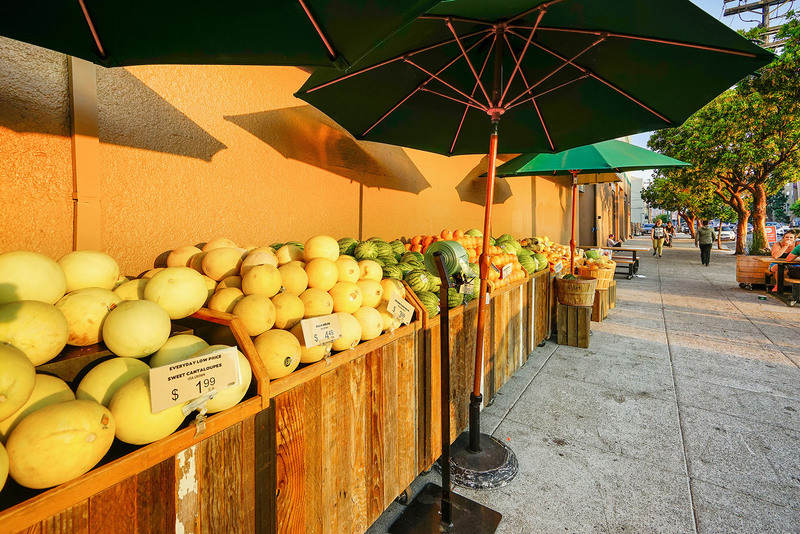 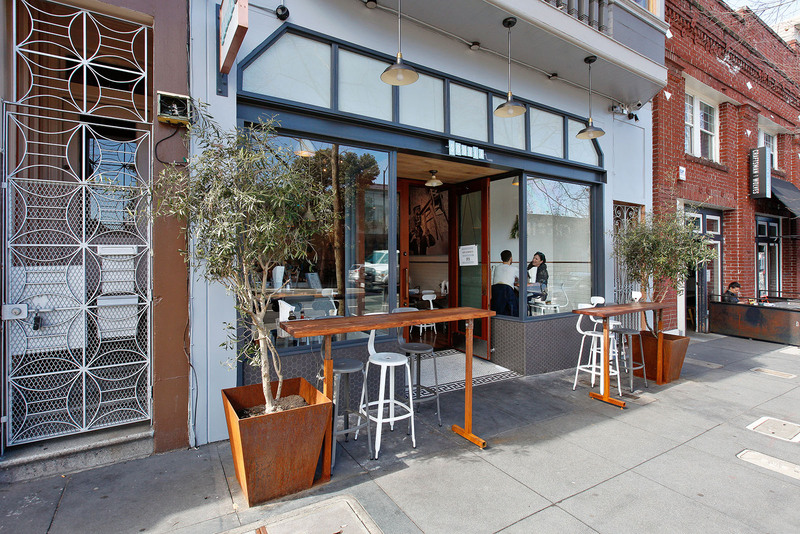 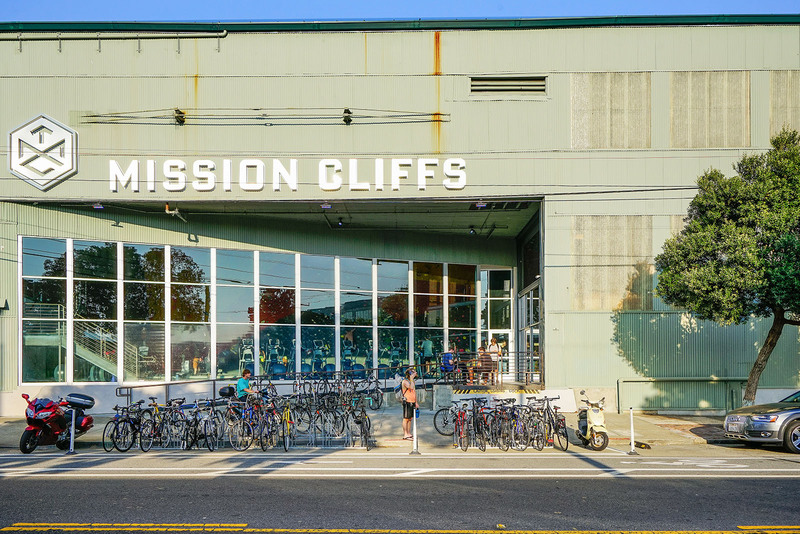 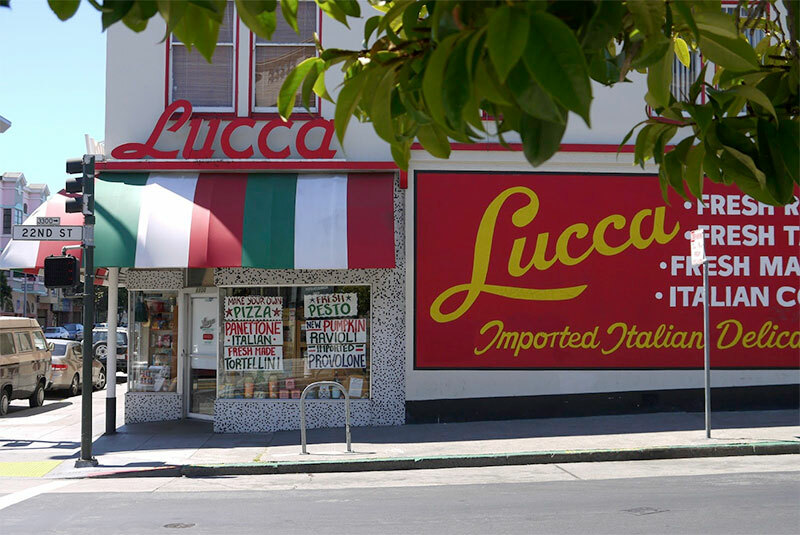 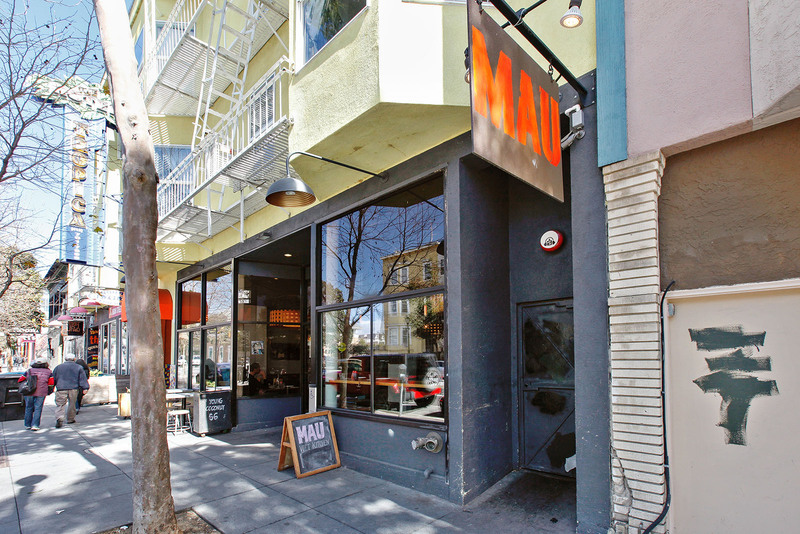 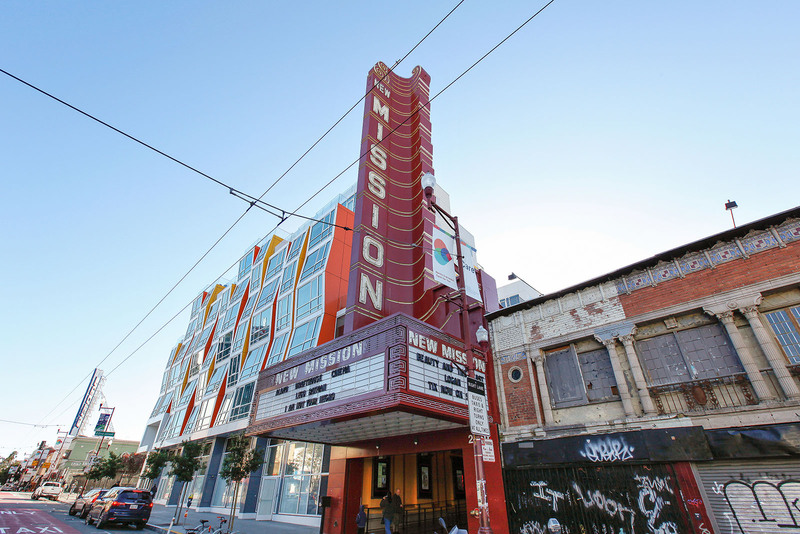 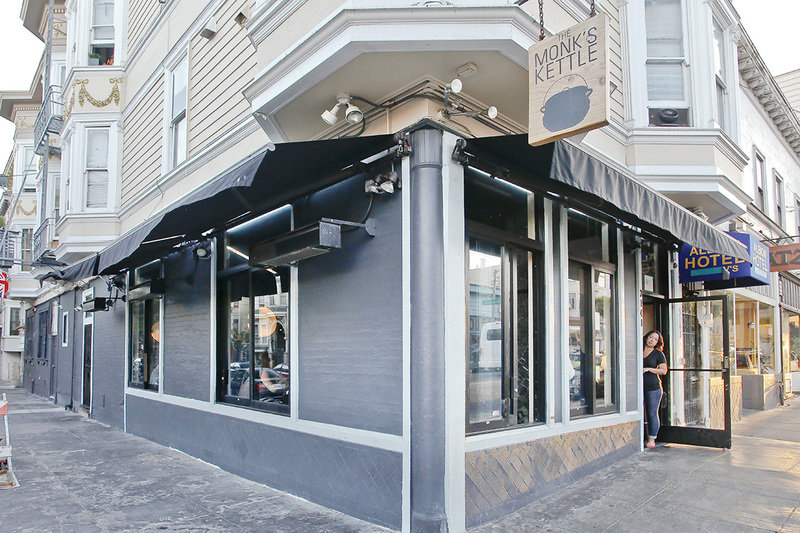 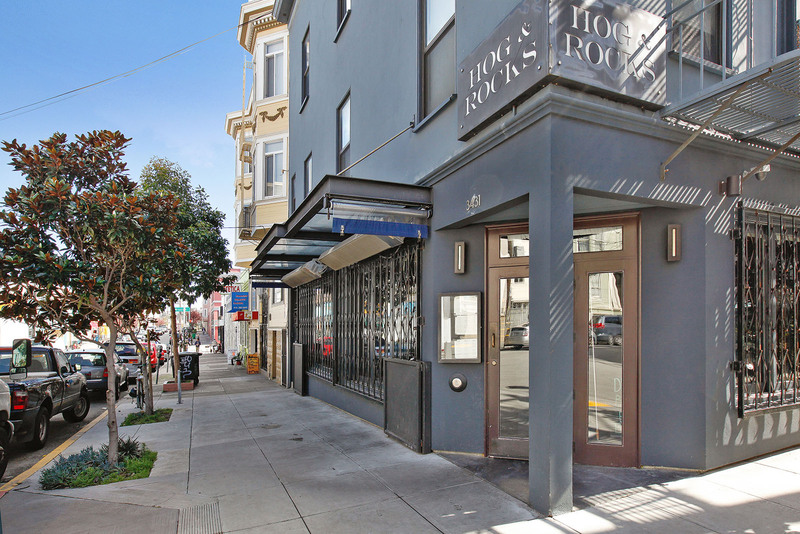 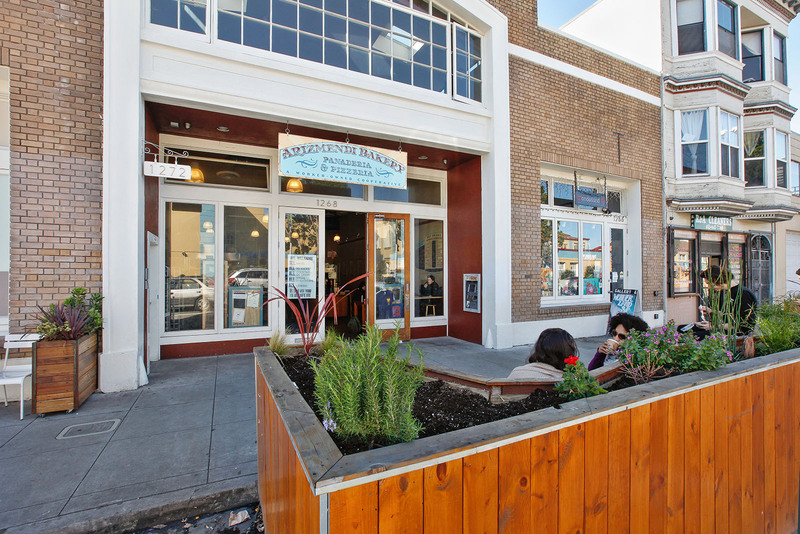 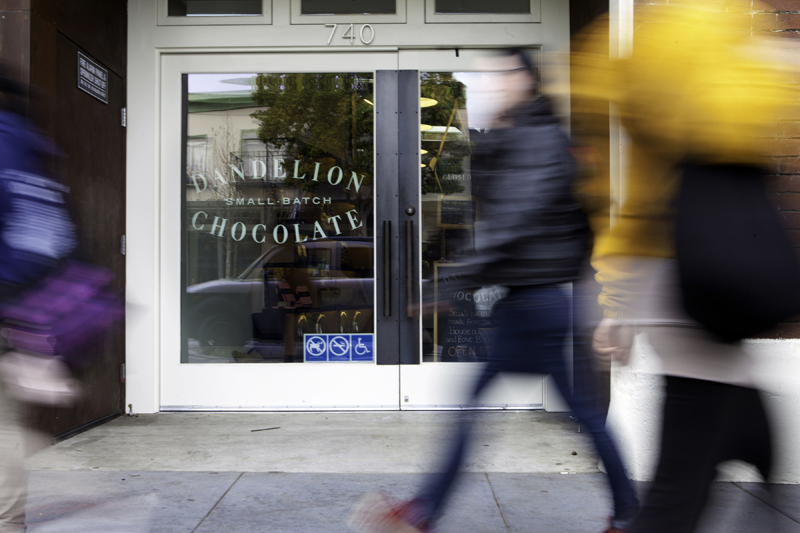 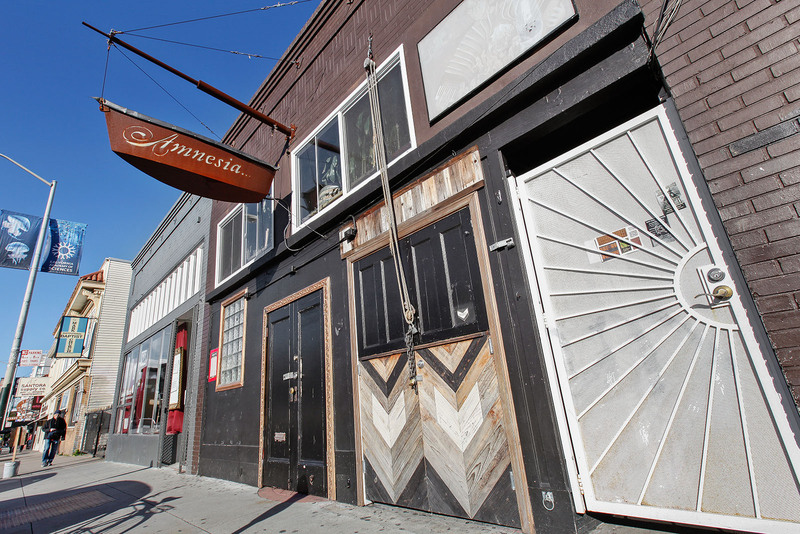 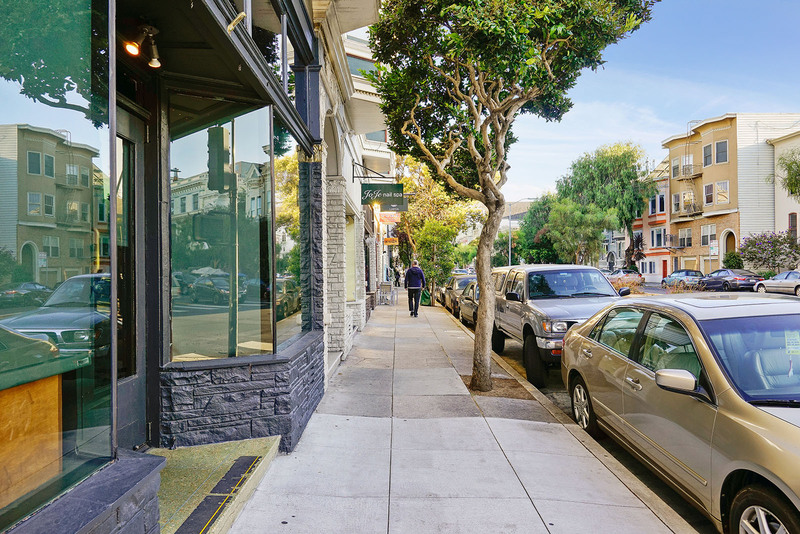 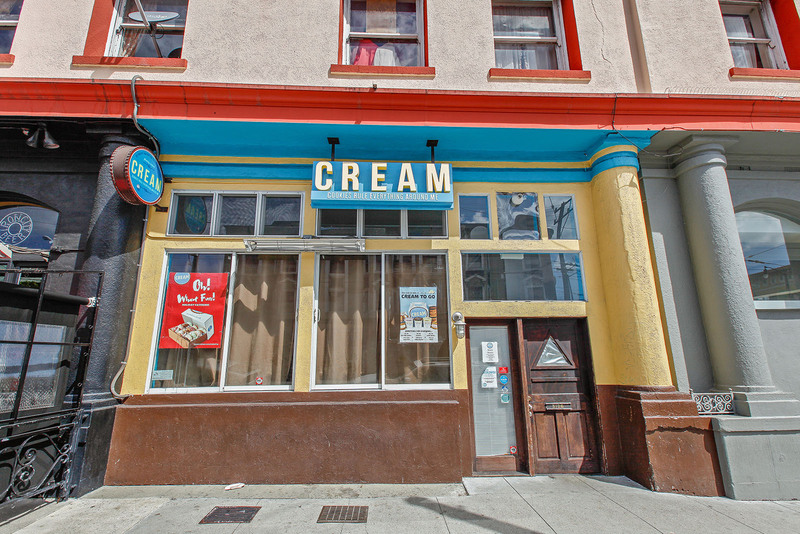 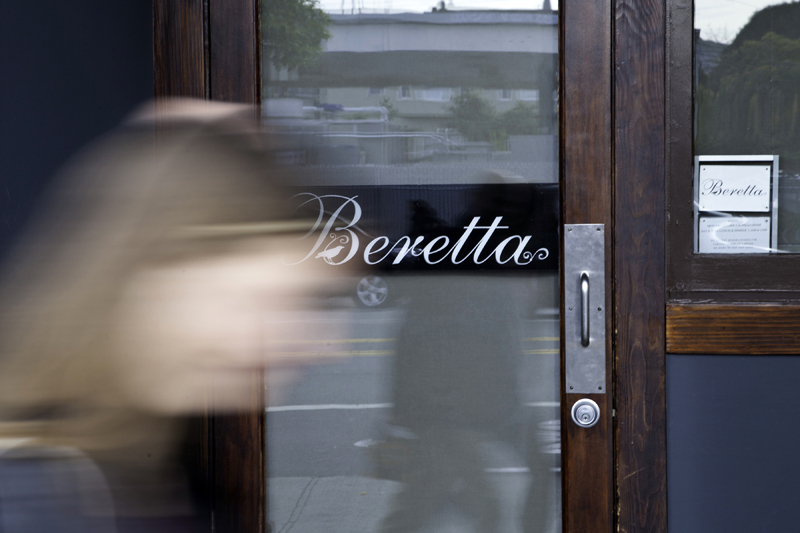 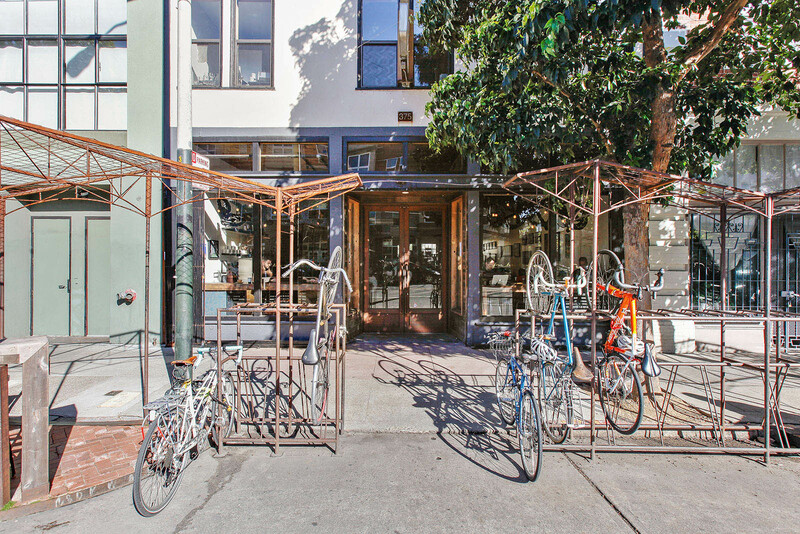 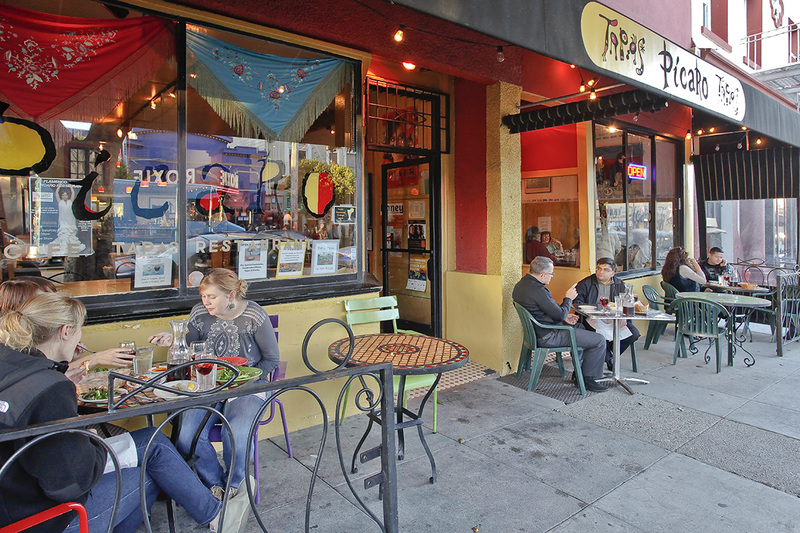 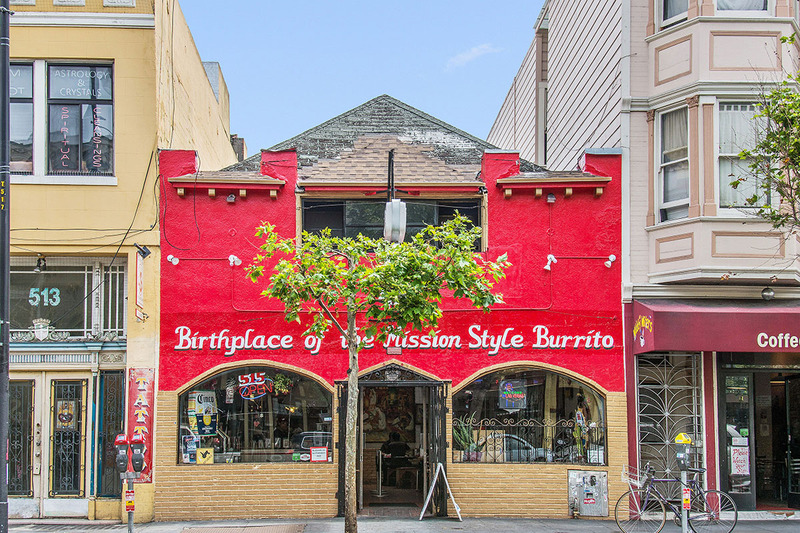 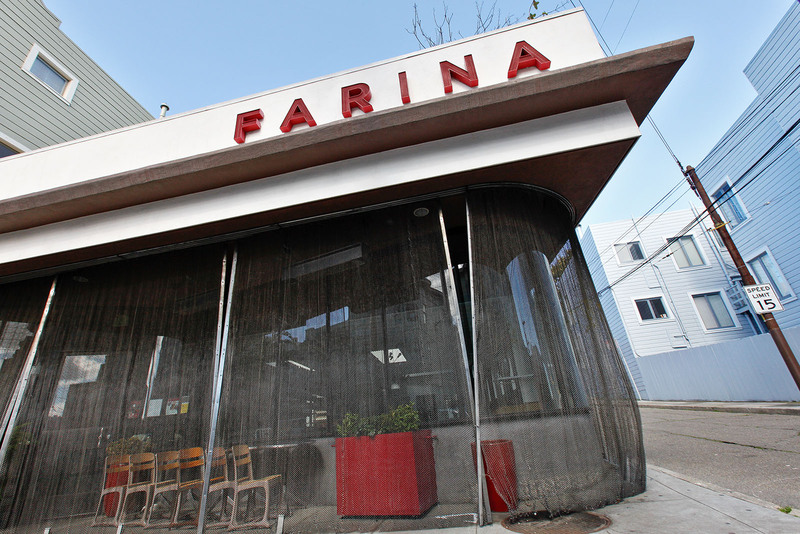 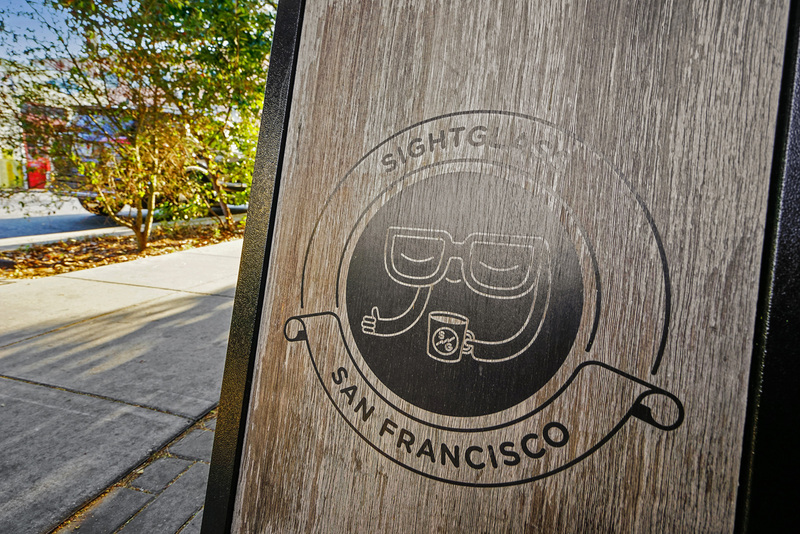 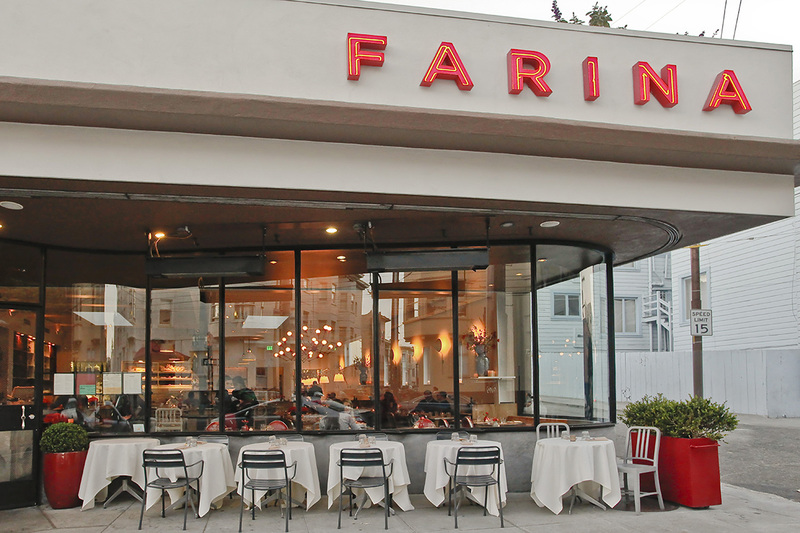 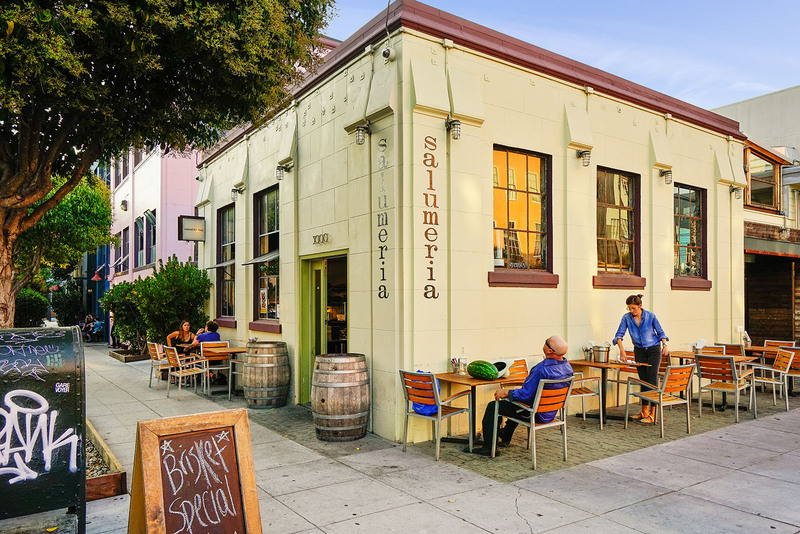 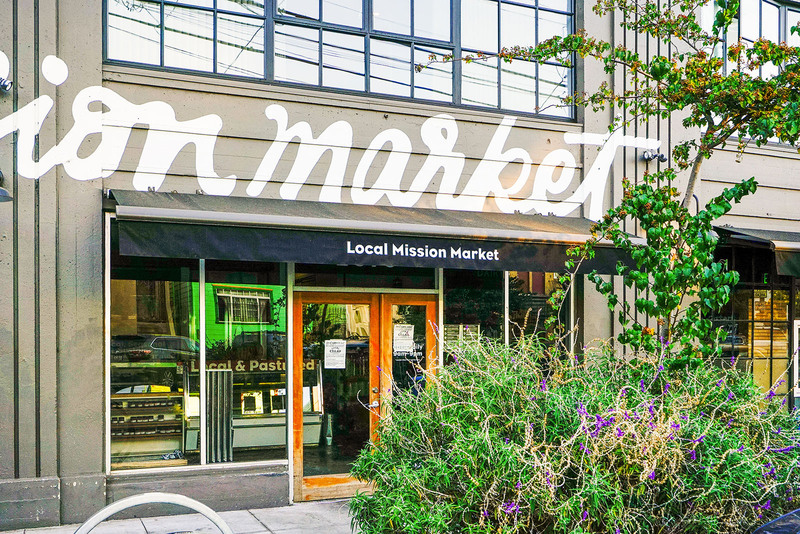 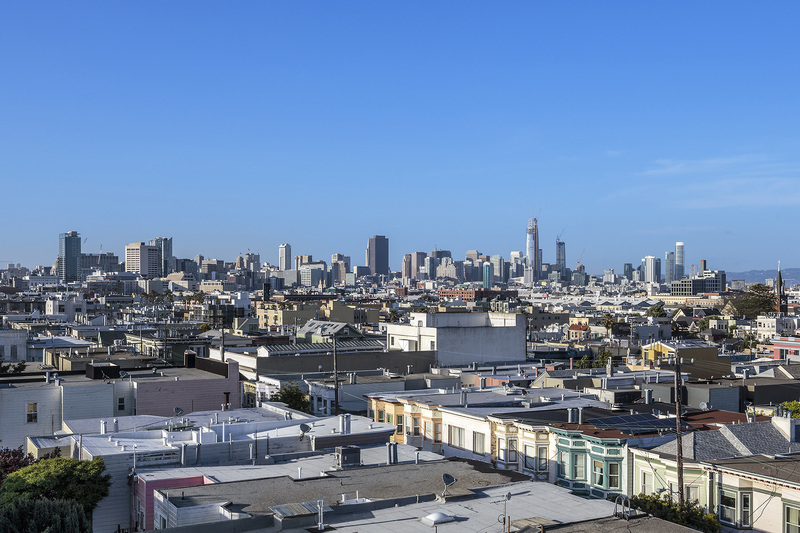 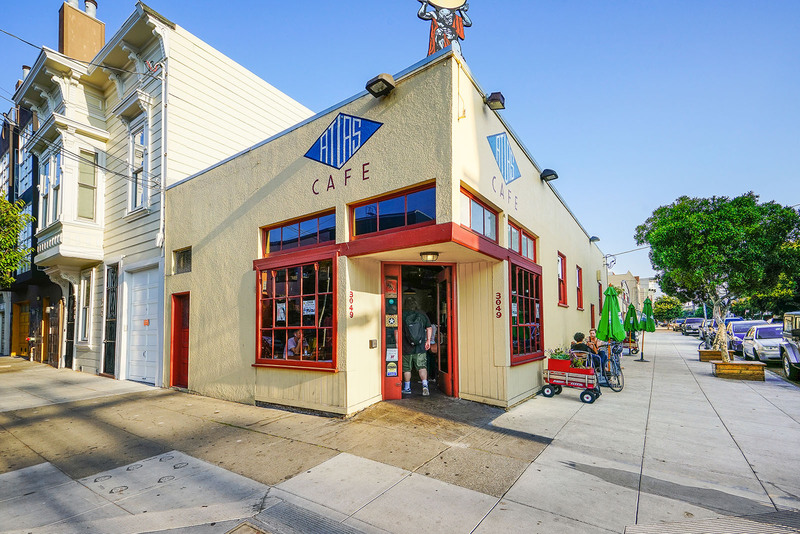 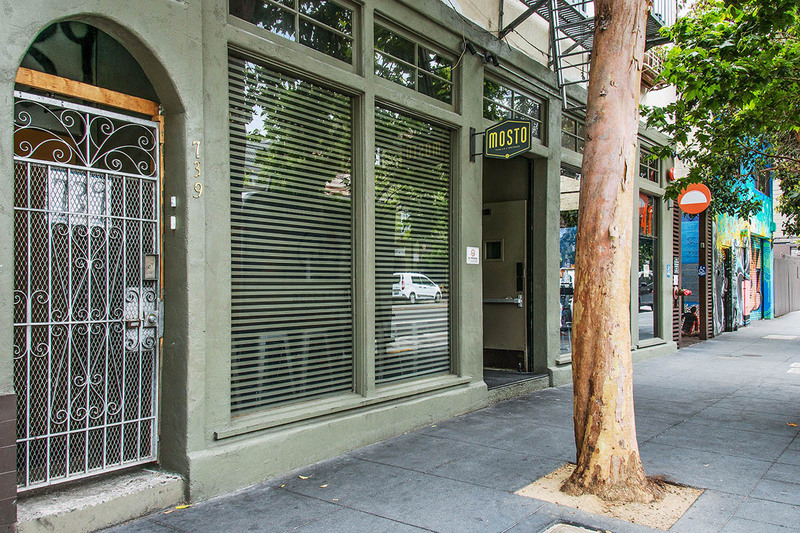 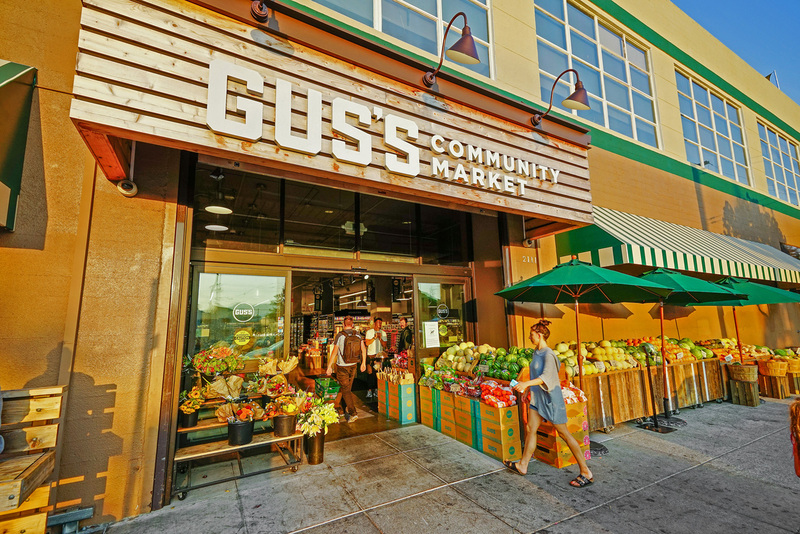 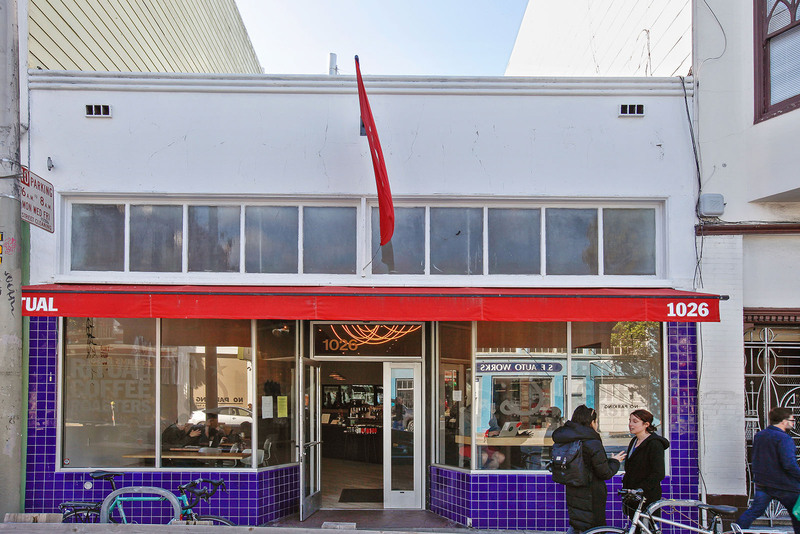 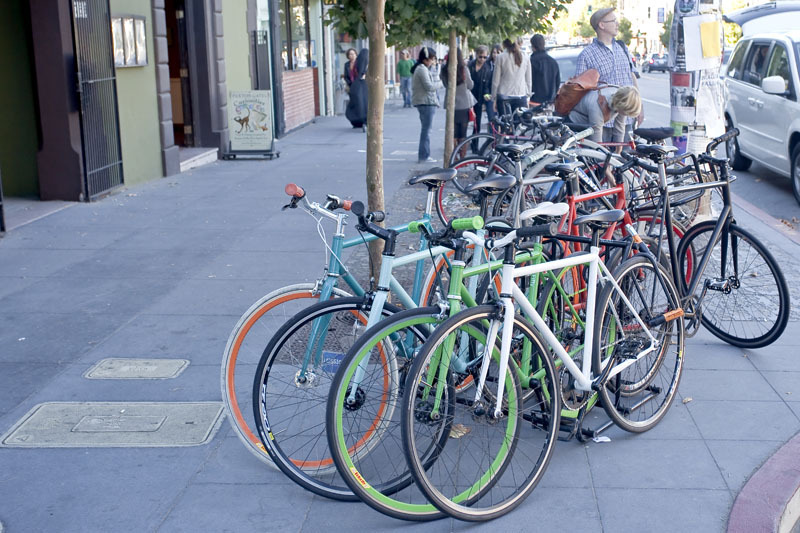 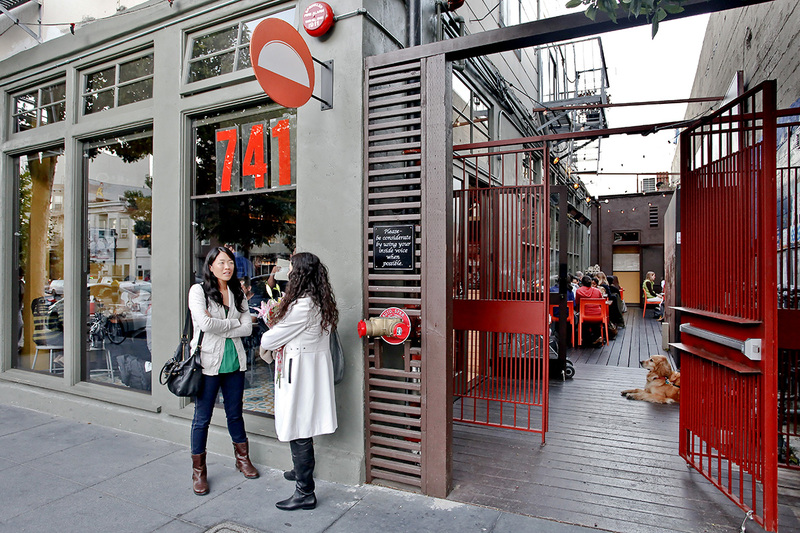 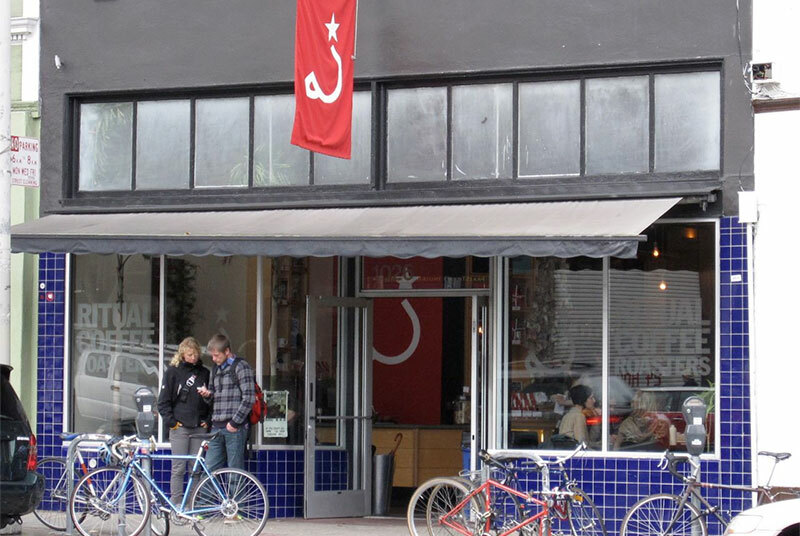 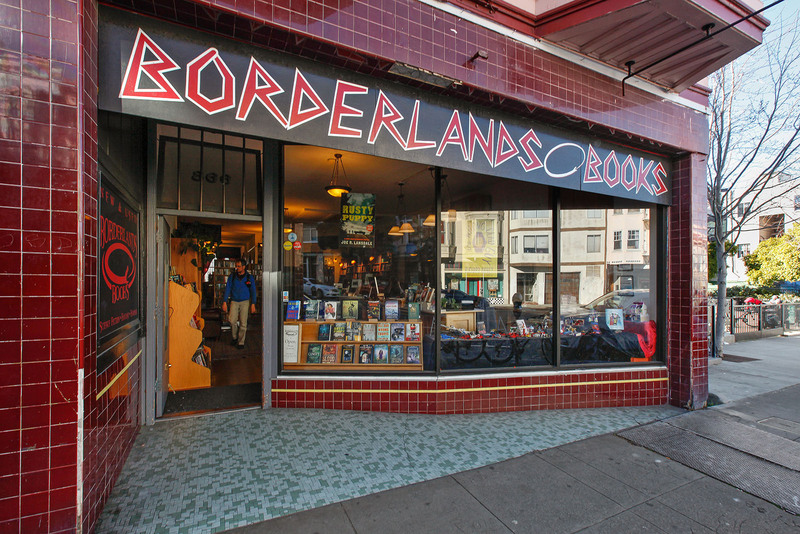 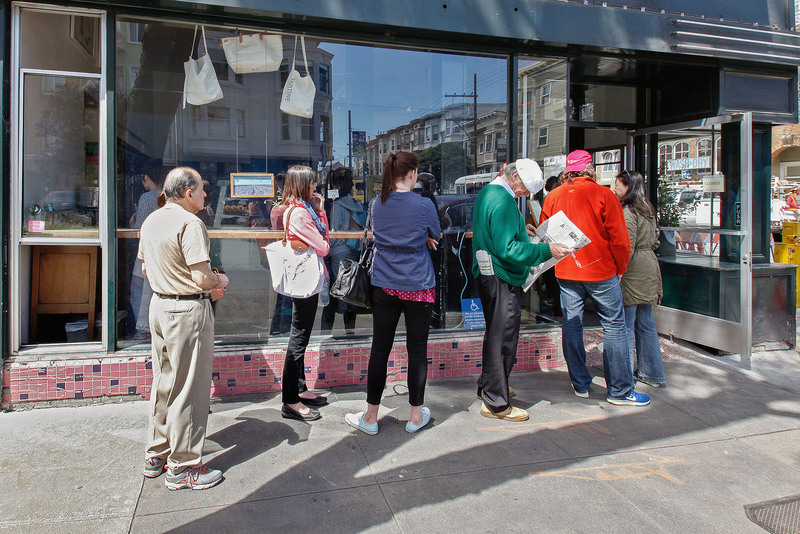 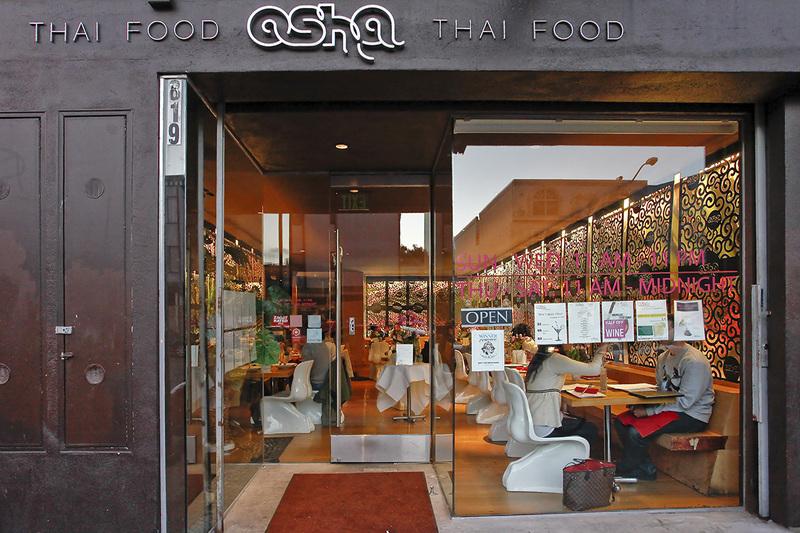 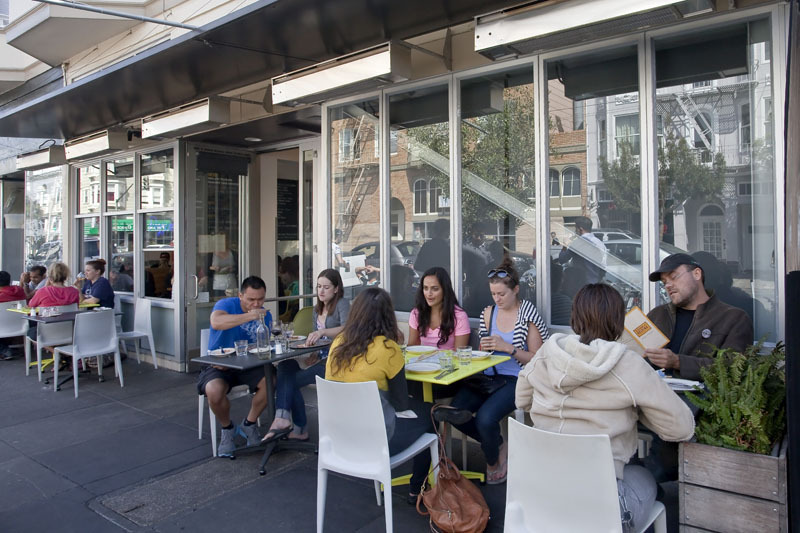 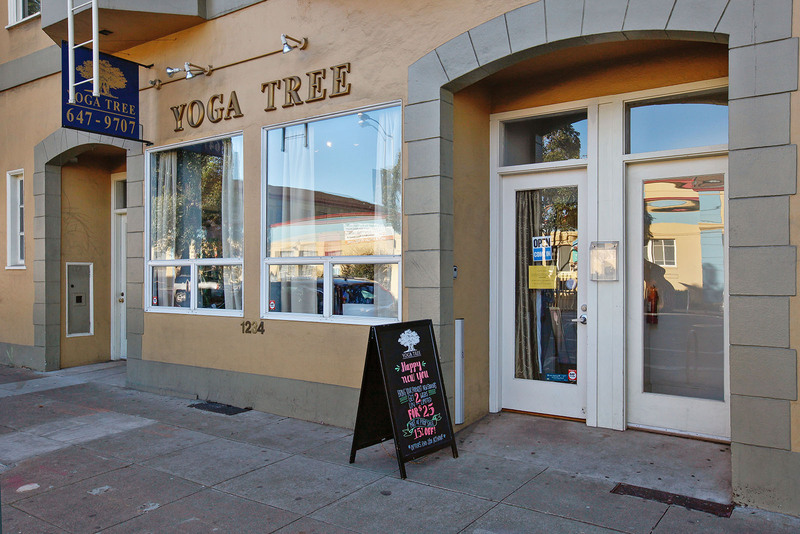 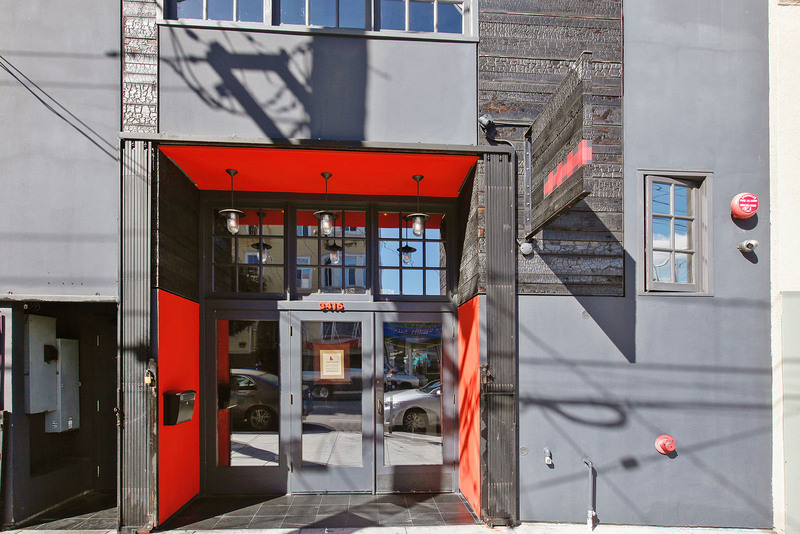 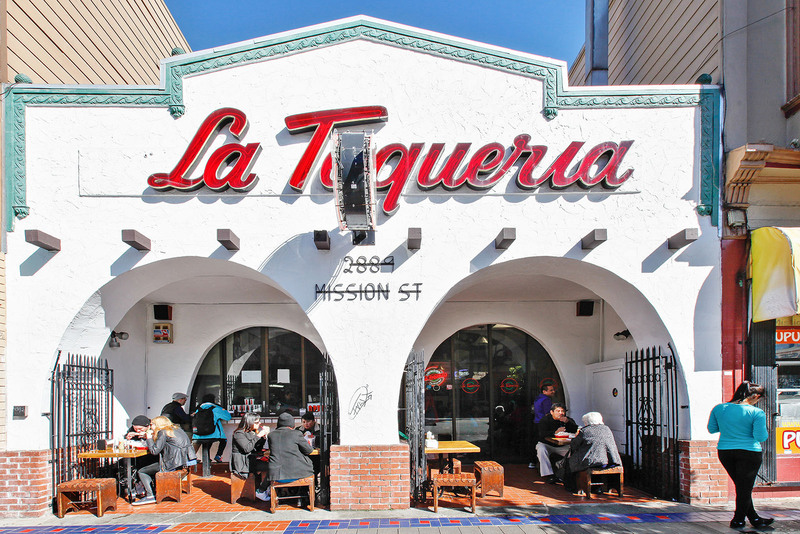 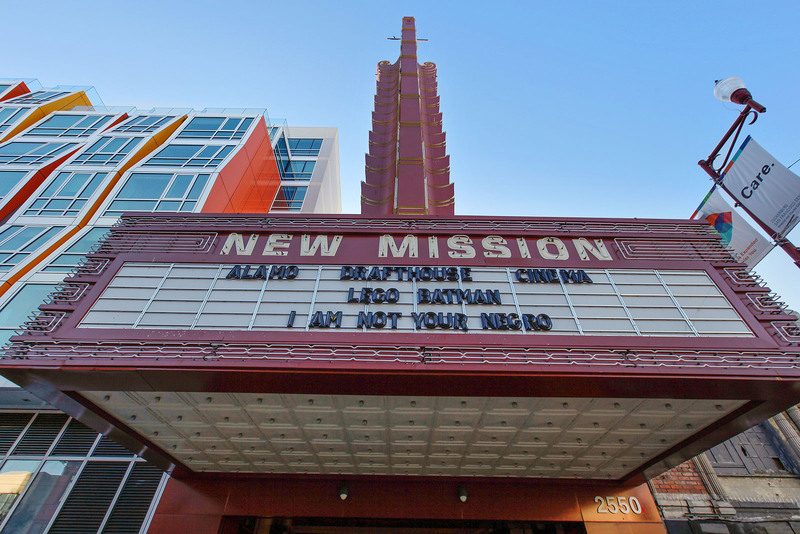 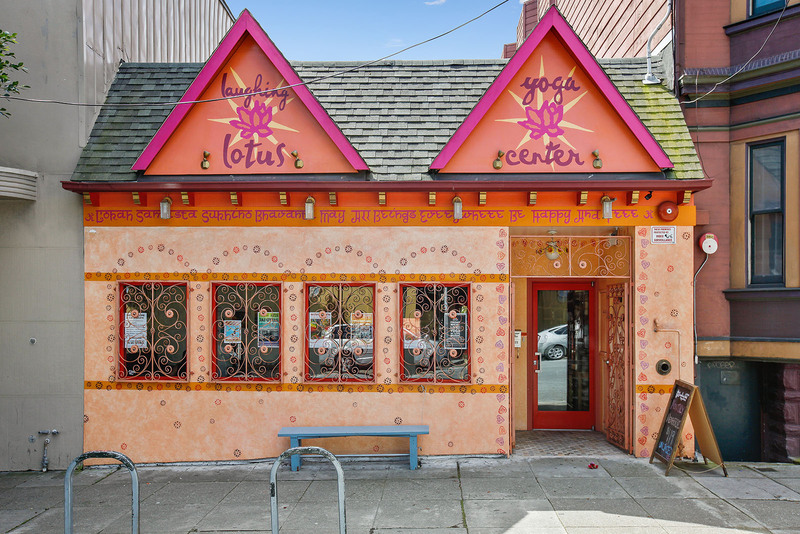 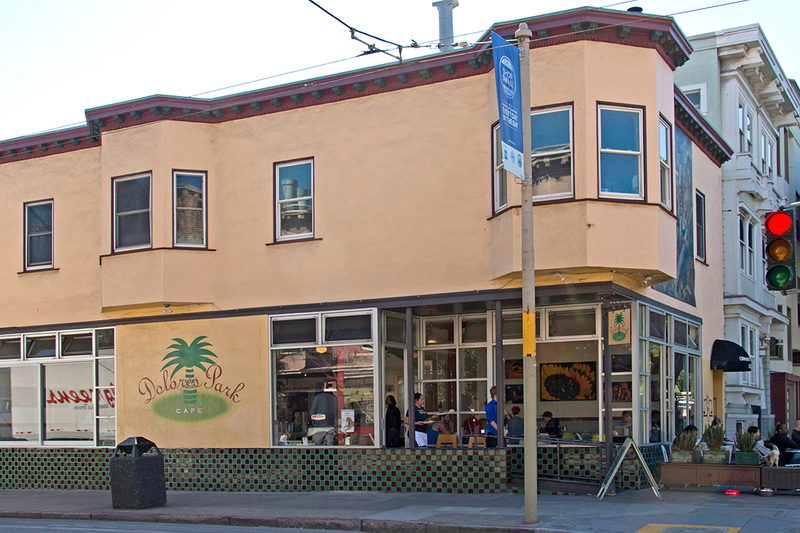 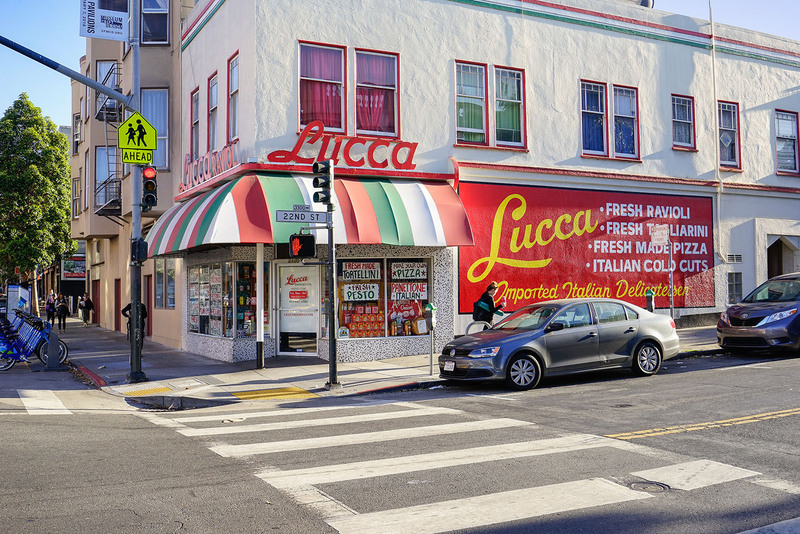 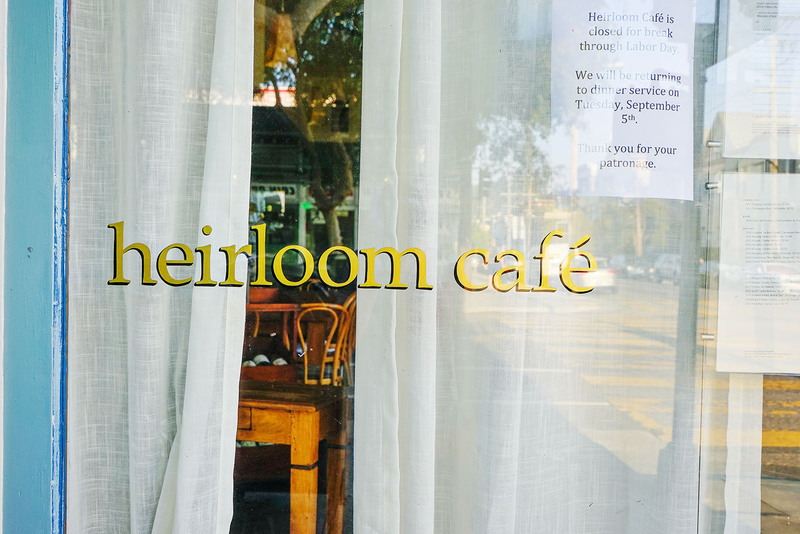 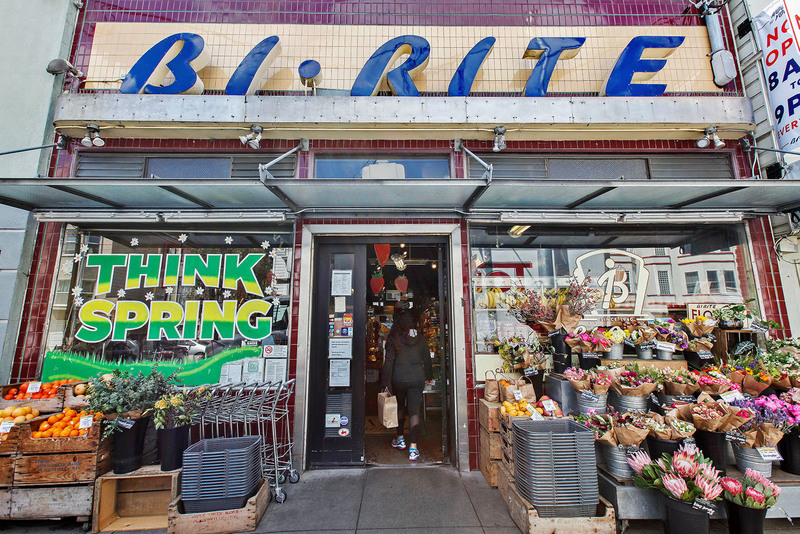 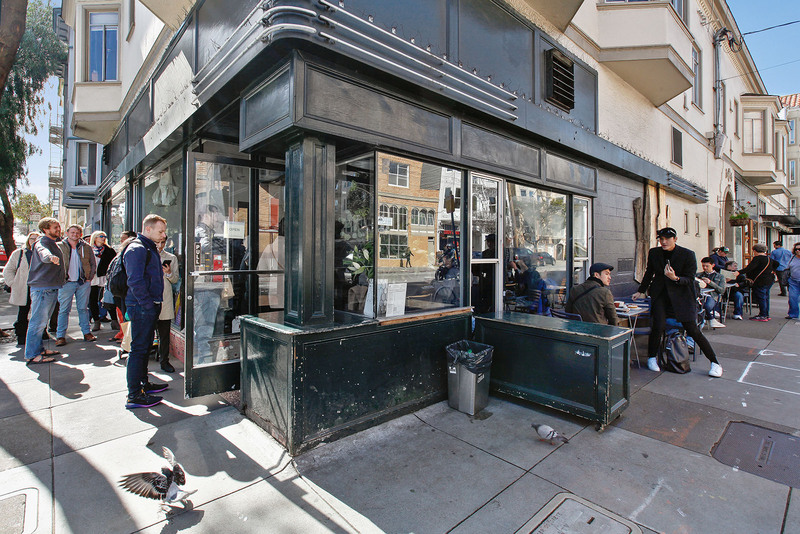 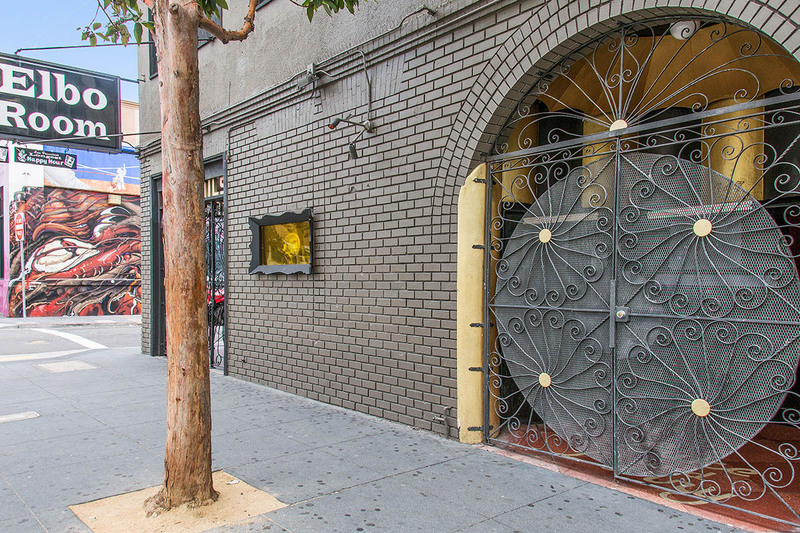 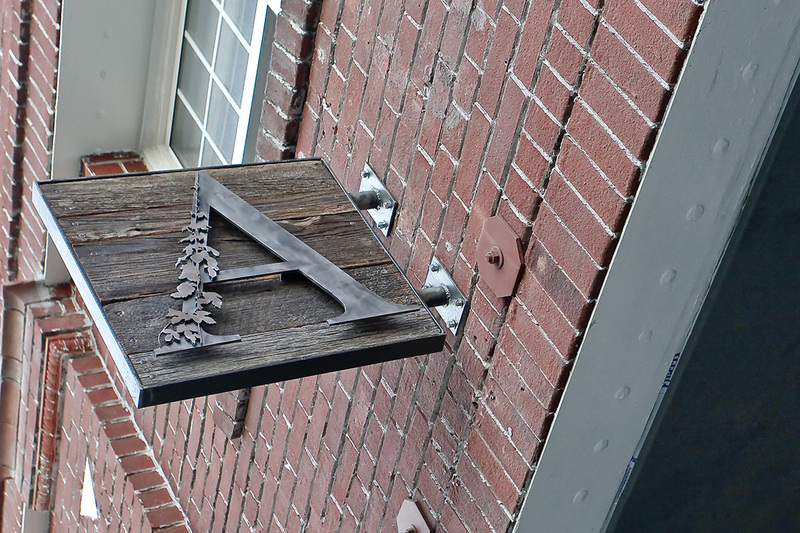 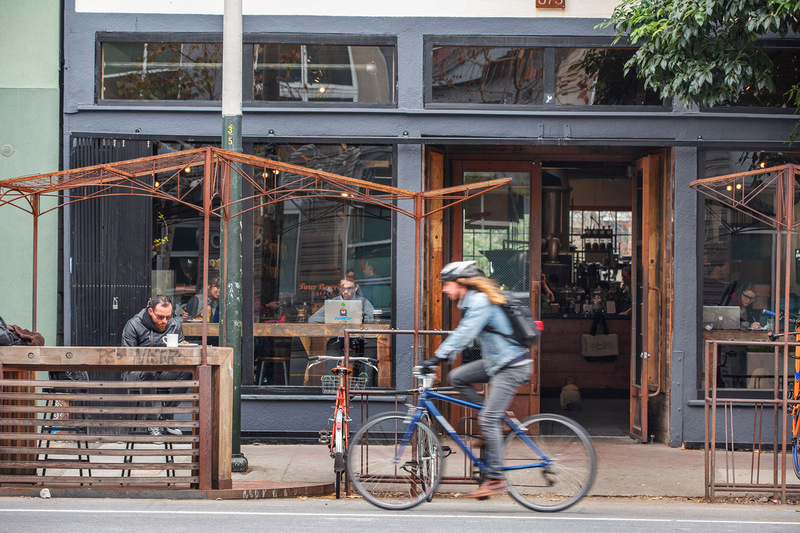 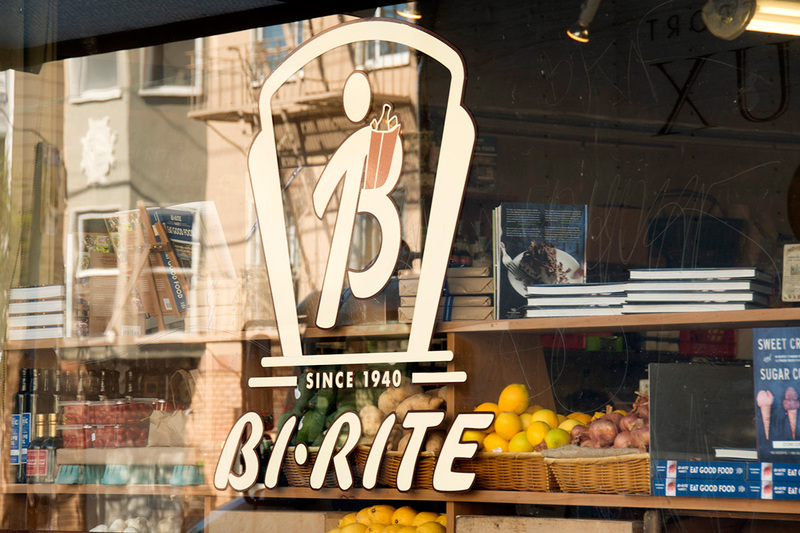 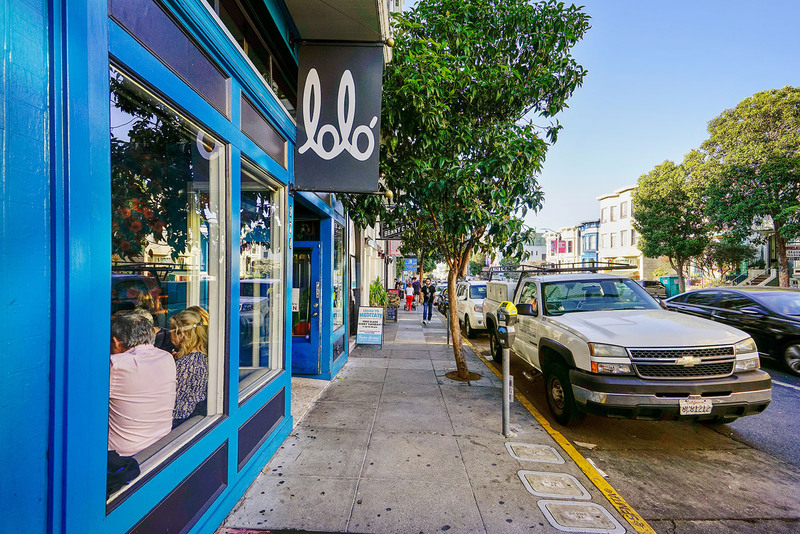 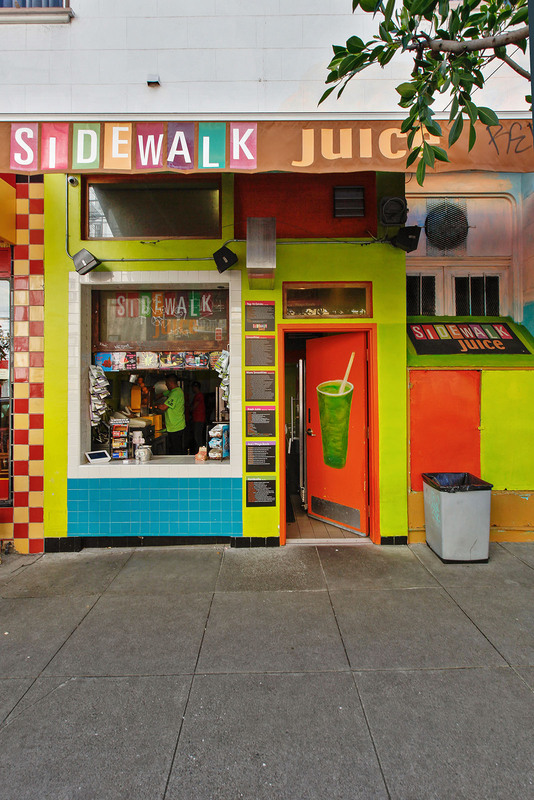 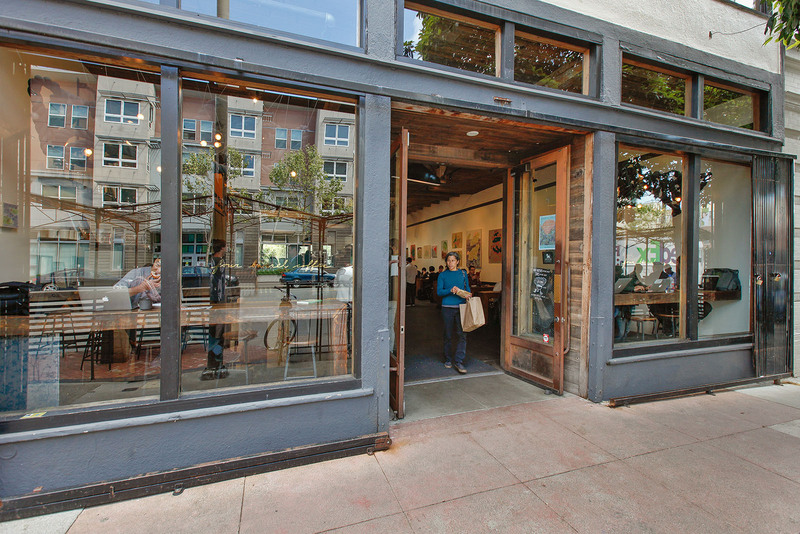 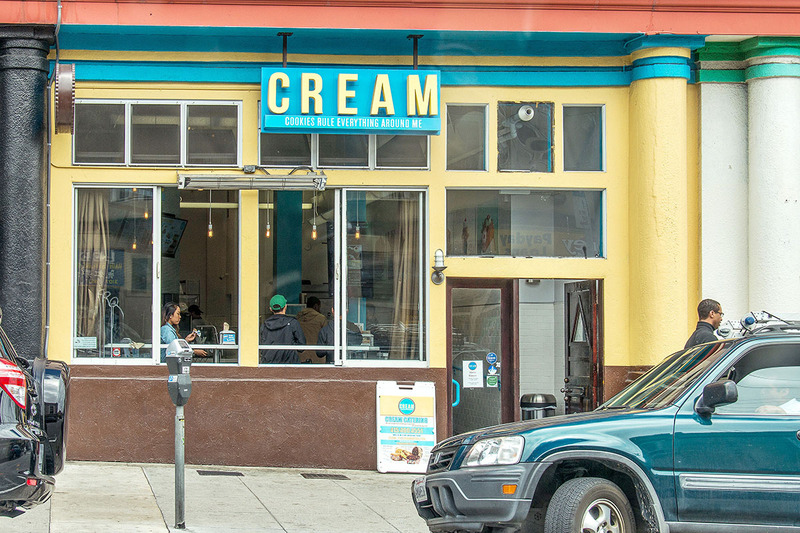 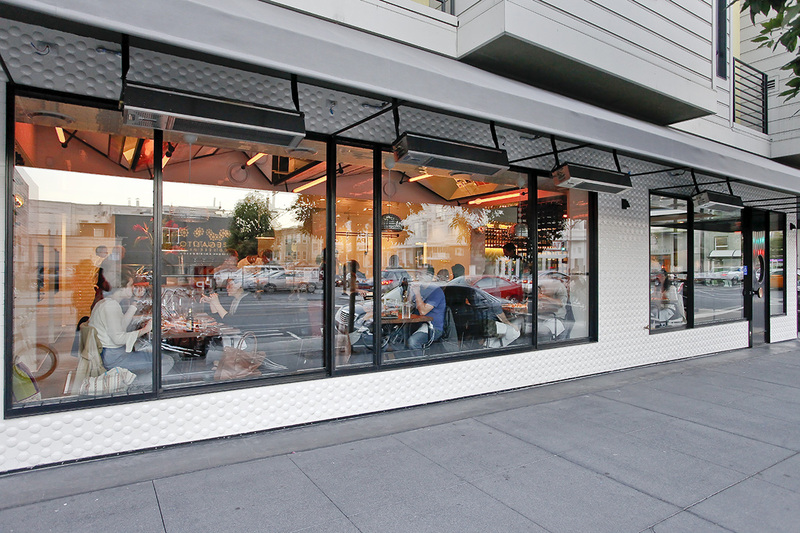 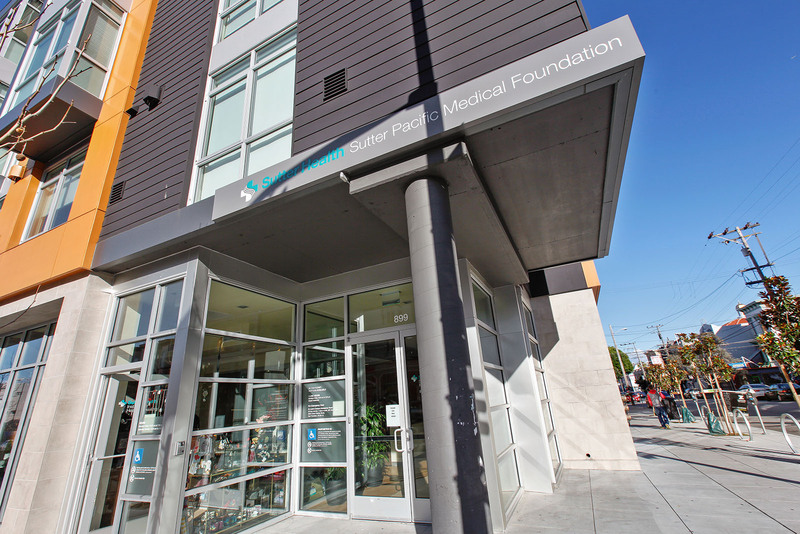 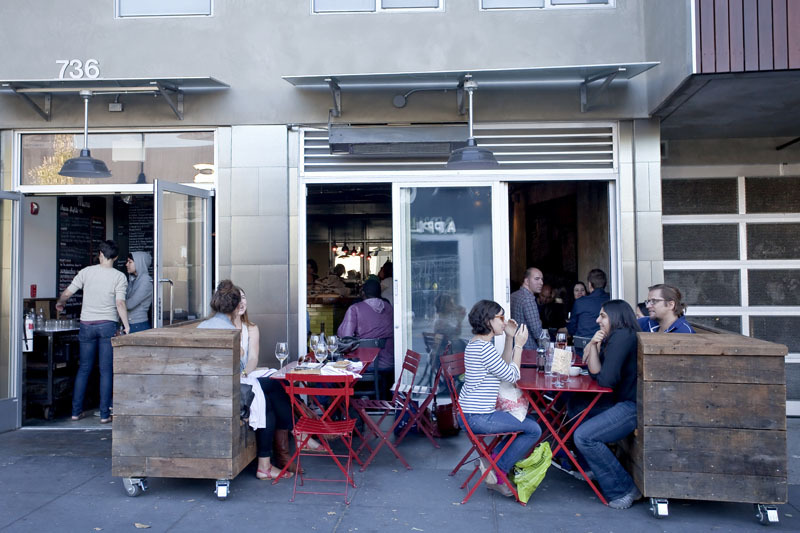 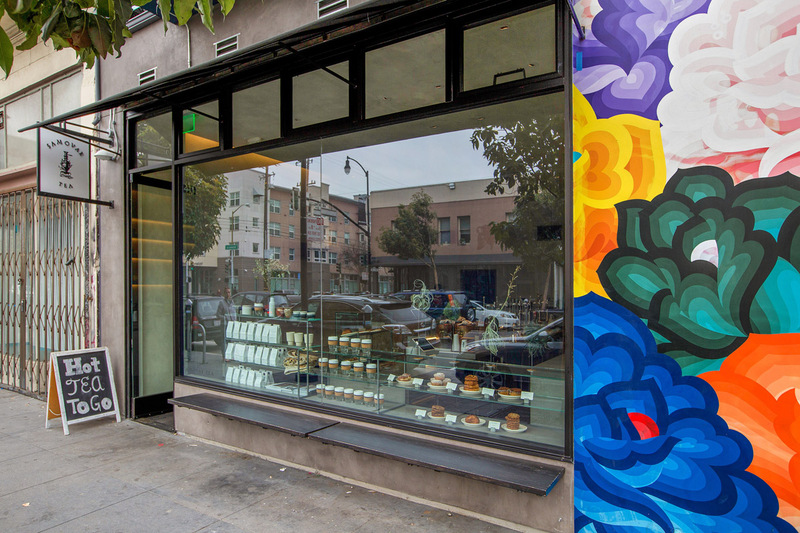 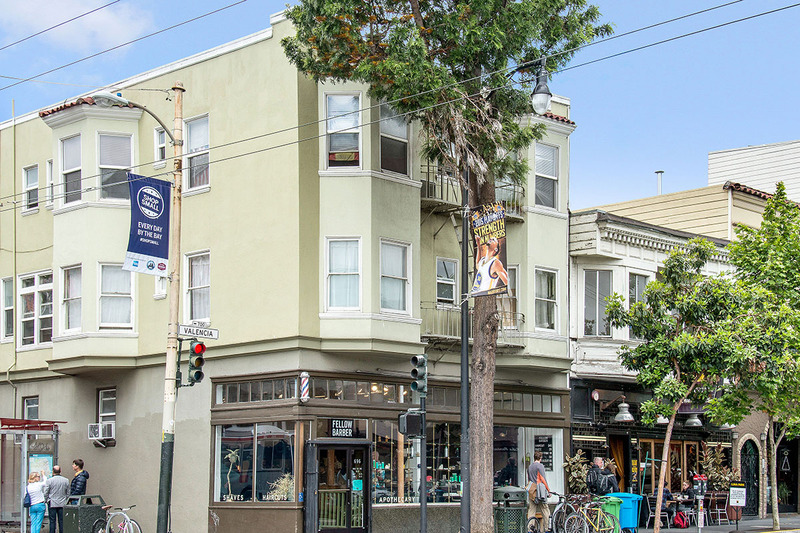 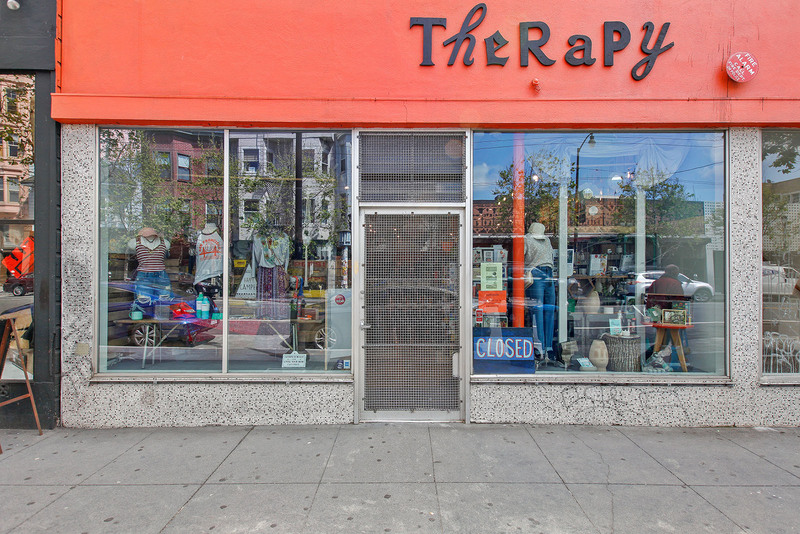 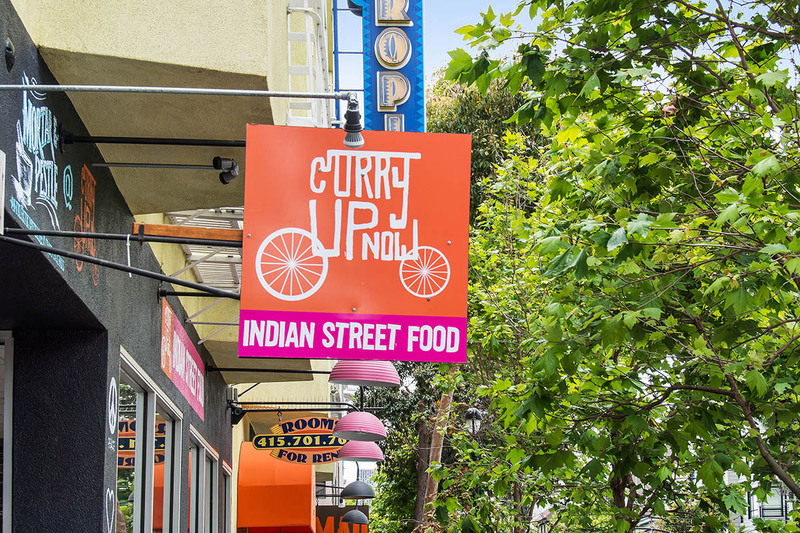 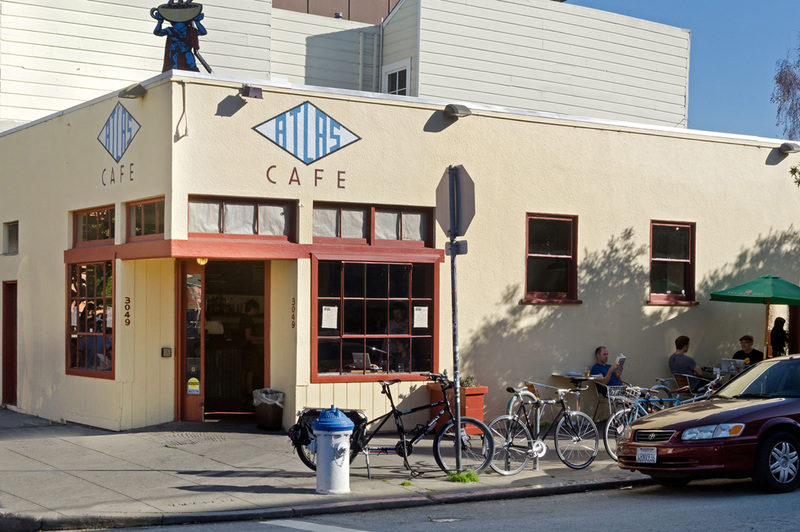 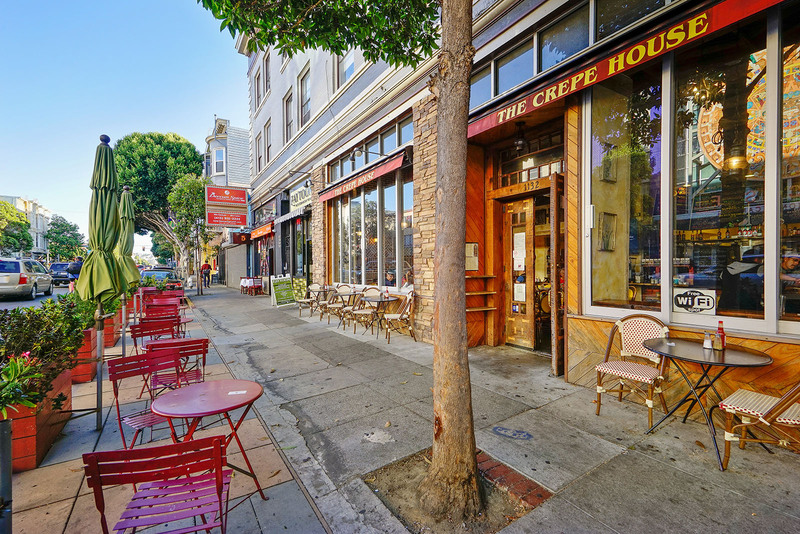 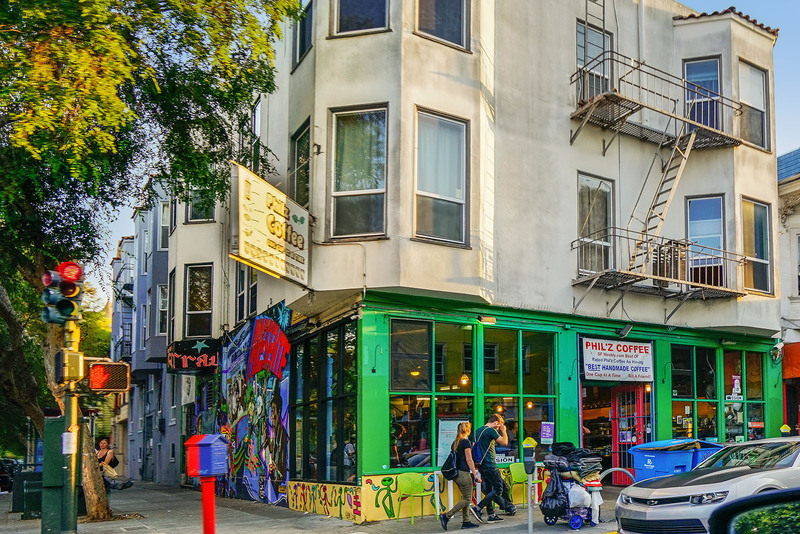 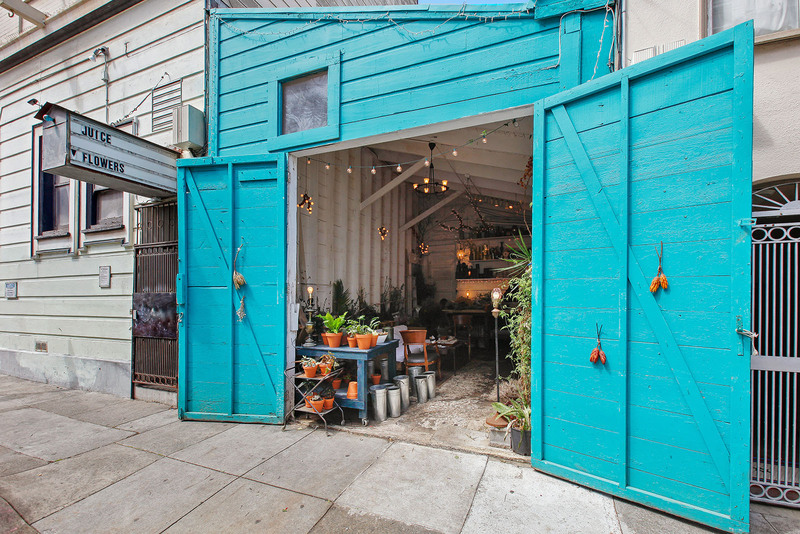 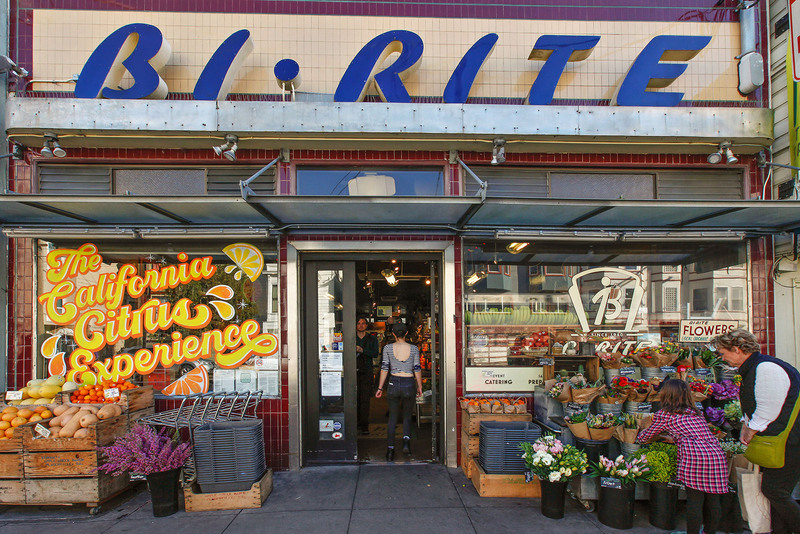 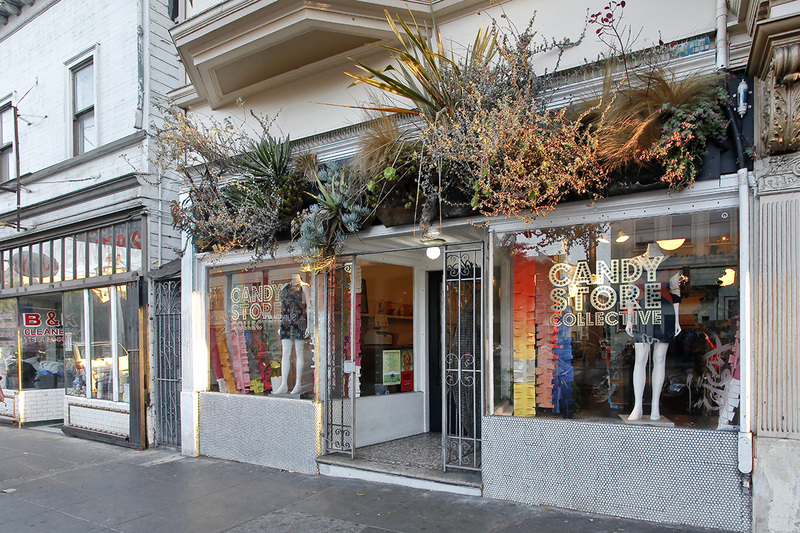 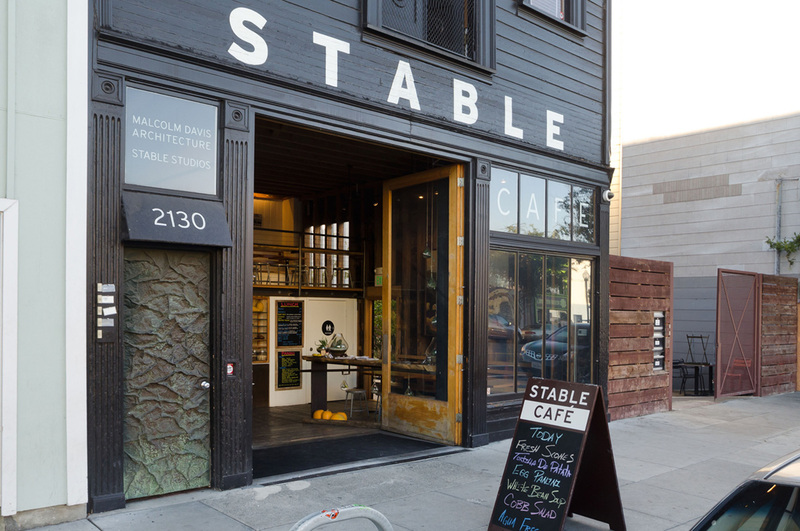 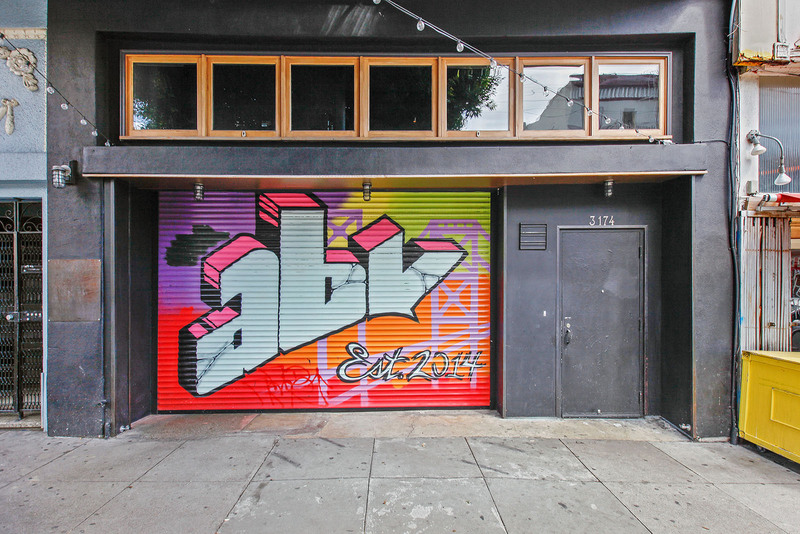 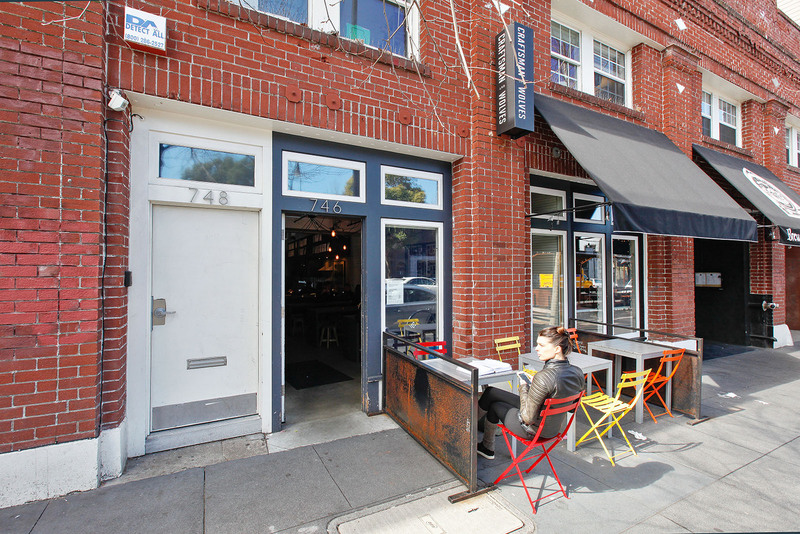 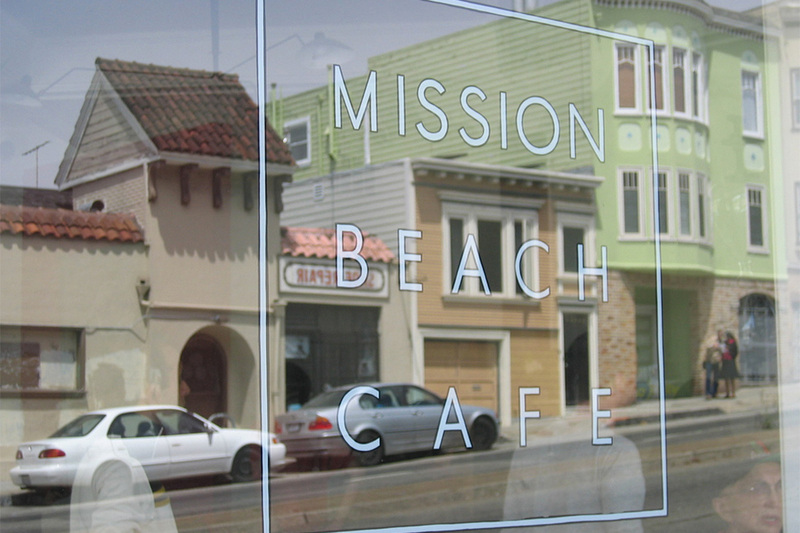 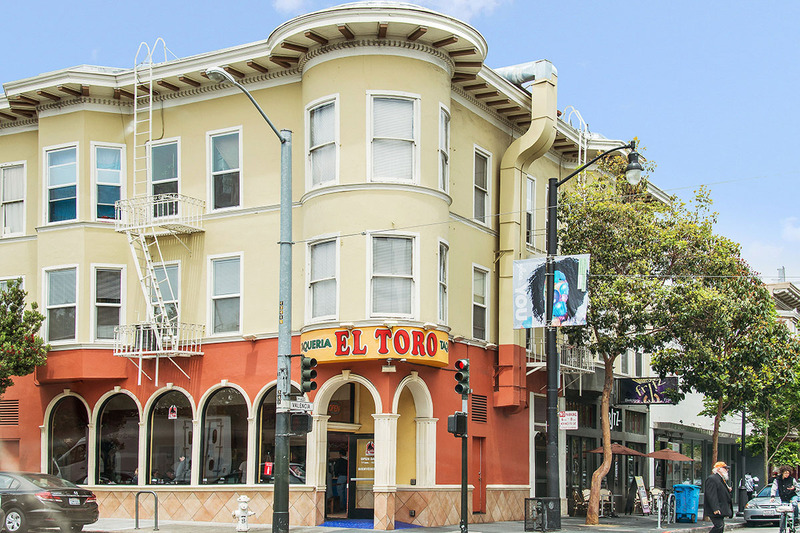 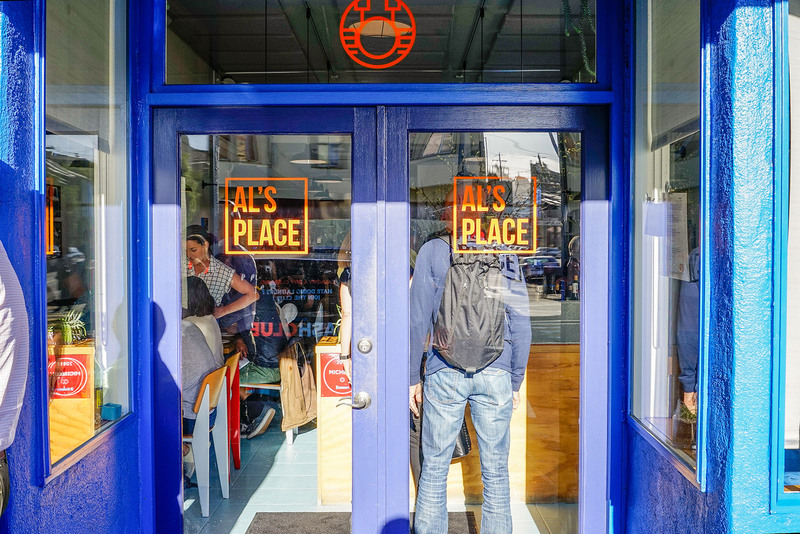 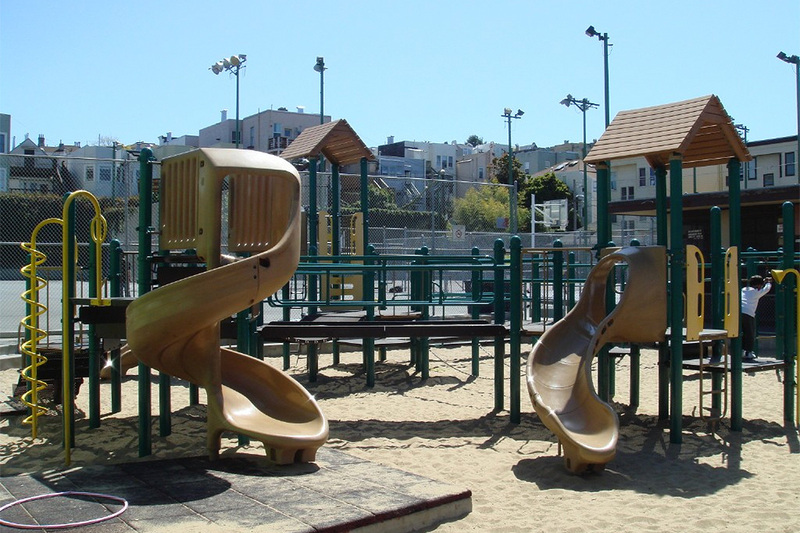 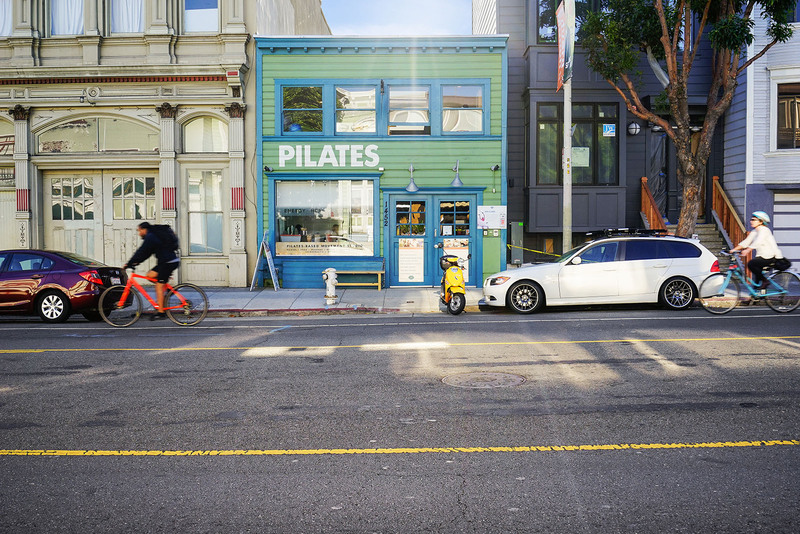 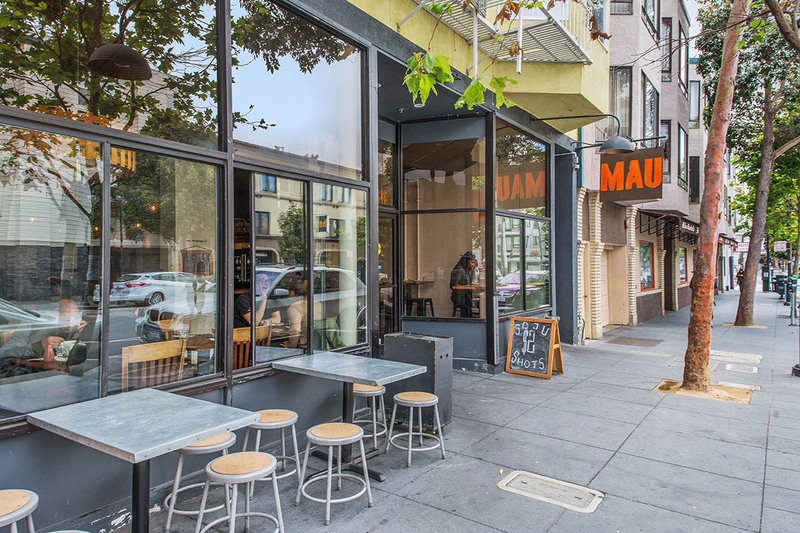 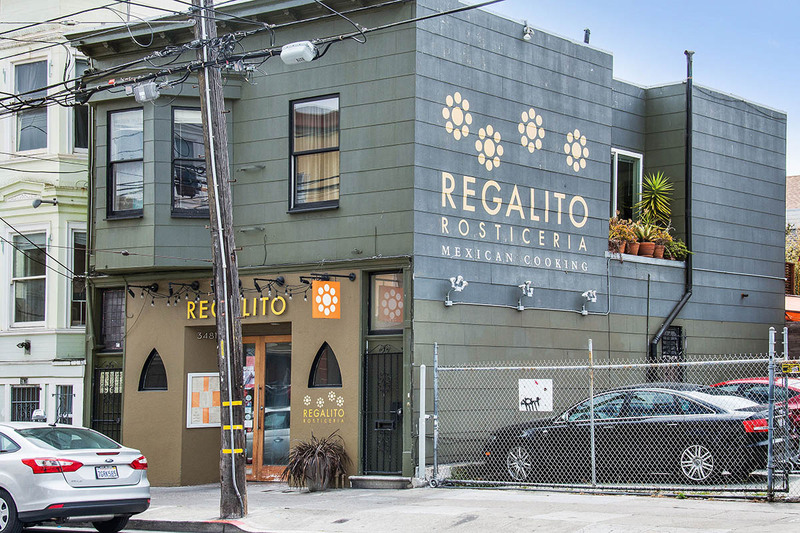 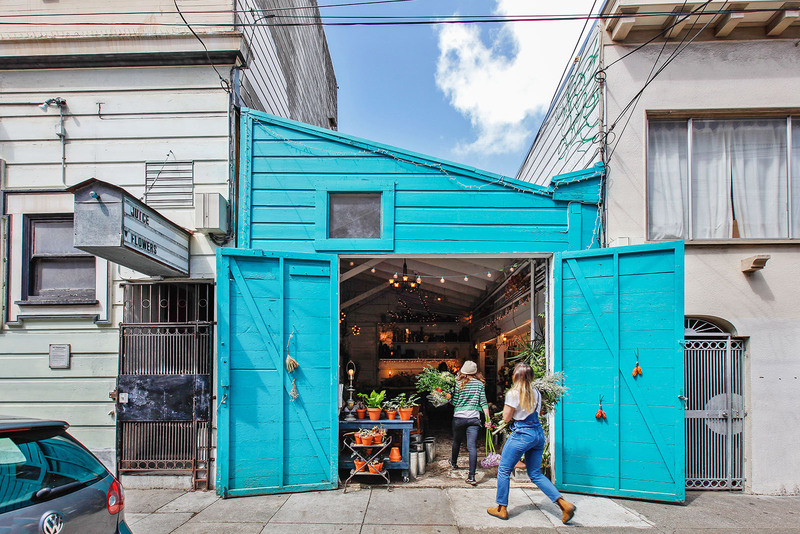 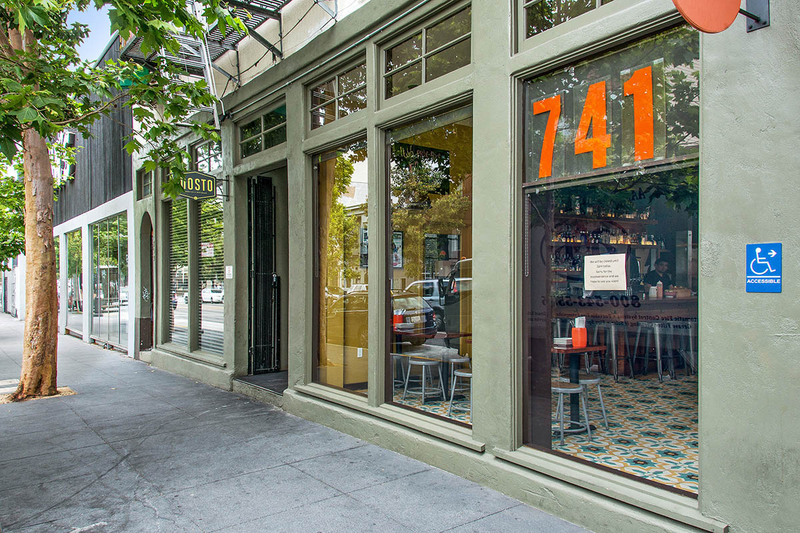 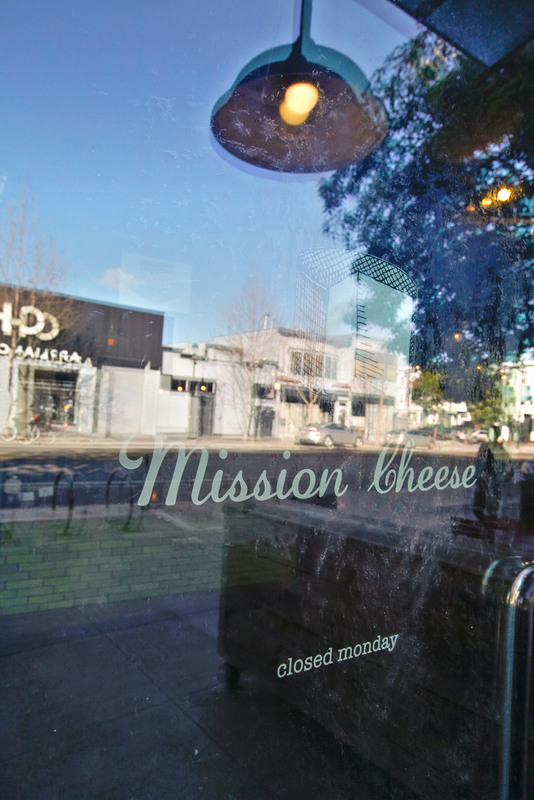 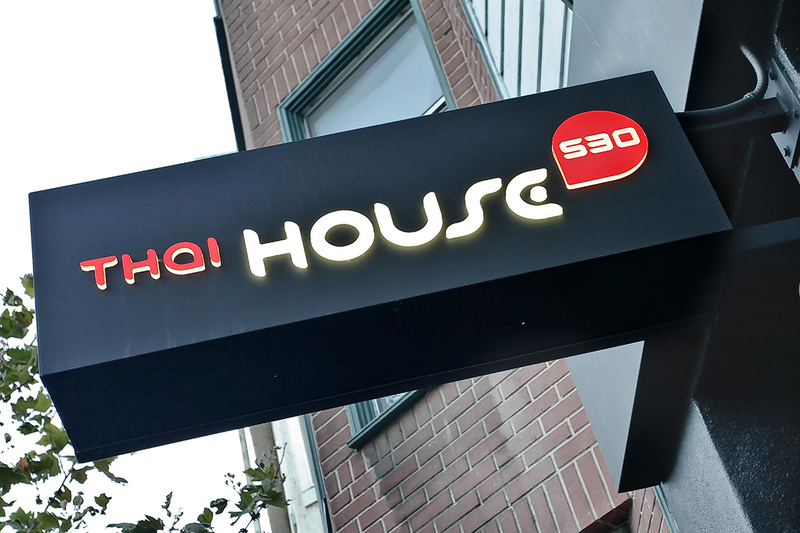 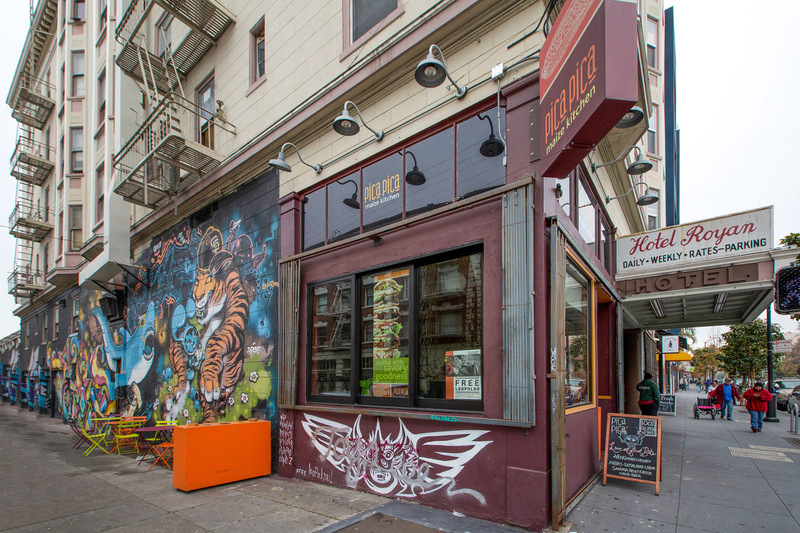 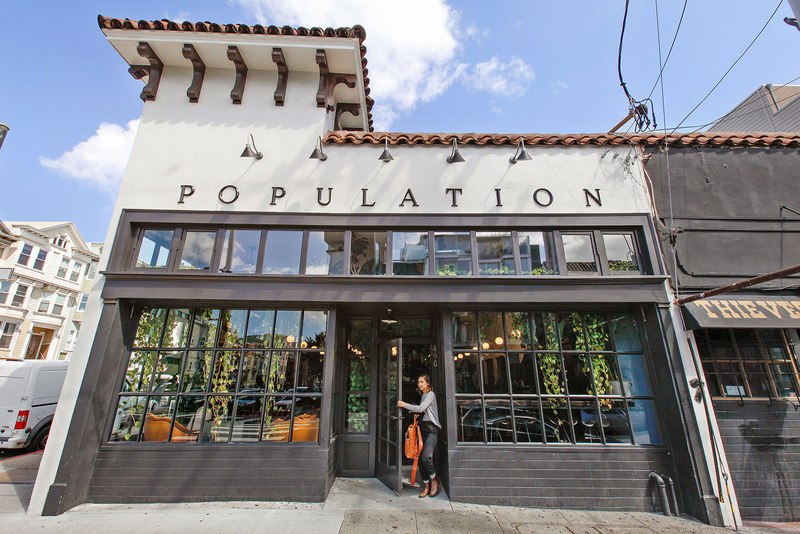 Without a doubt, the Inner Mission District is one of San Francisco's most vibrant neighborhoods. 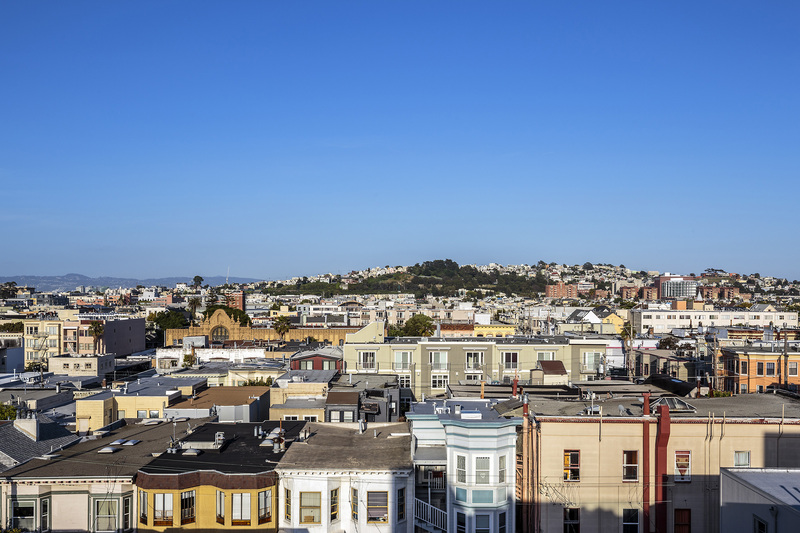 Stately turn-of-the-century homes line the sunny blocks of this uniquely San Franciscan district. 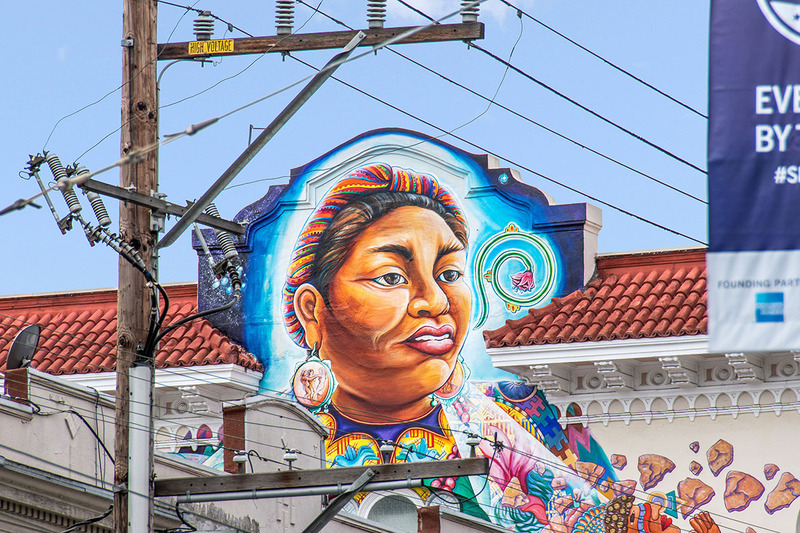 In between its main thoroughfares of Dolores, Guerrero, and Valencia, you can find many smaller hidden architectural treasures dotting the intimate cross-street alleyways. 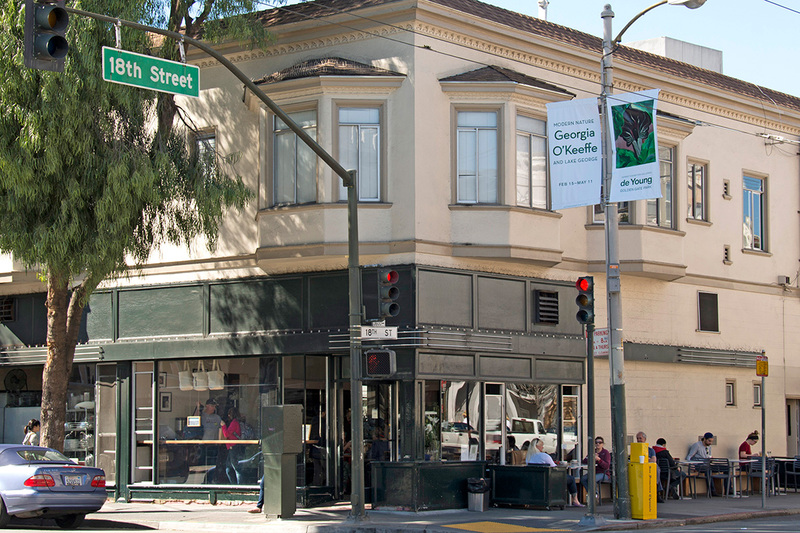 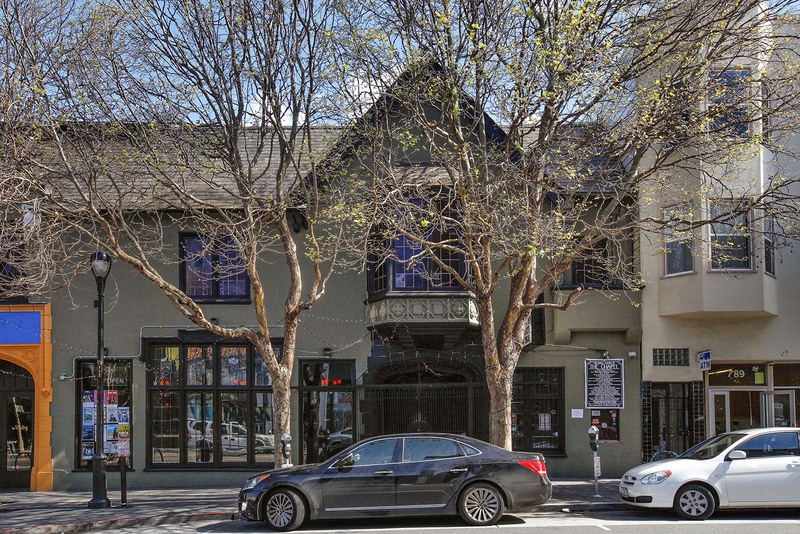 San Francisco's oldest building stands at the corner of 16th and Dolores. 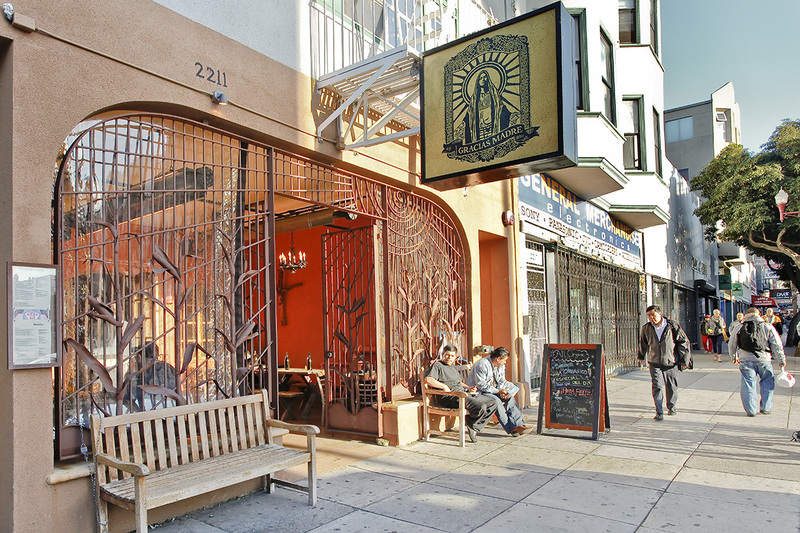 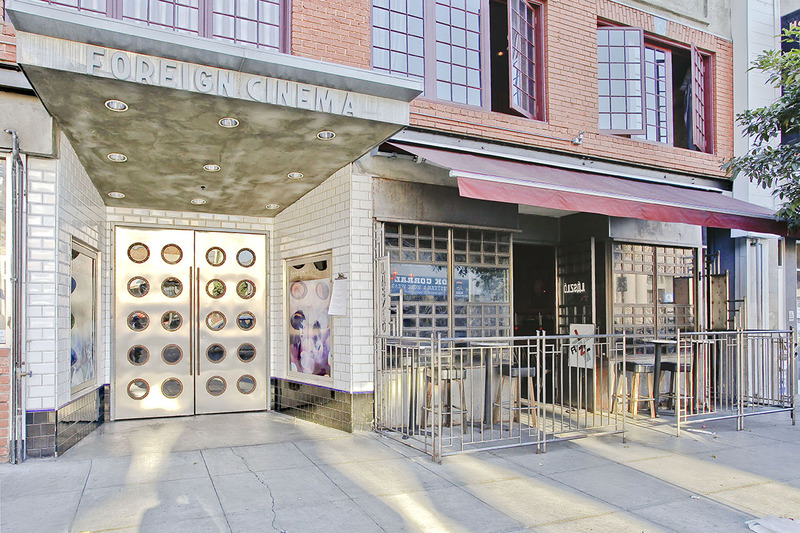 Constructed in 1776, Inner Mission draws the gaze of passersby with its clean, early-colonial Mexican style. 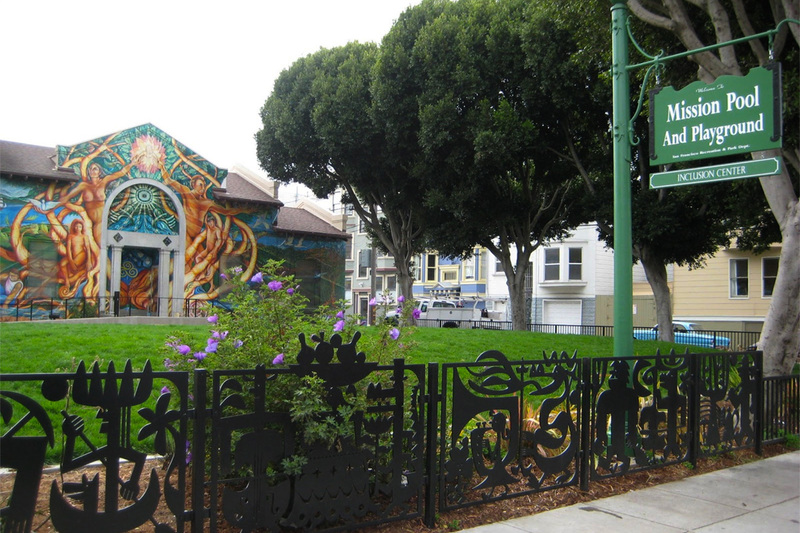 It remains an active Roman Catholic church, and is open daily for services and to visitors alike. 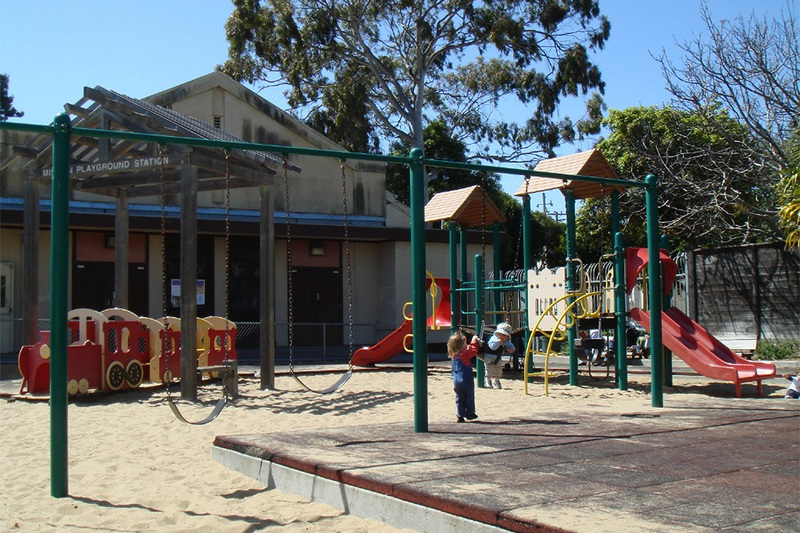 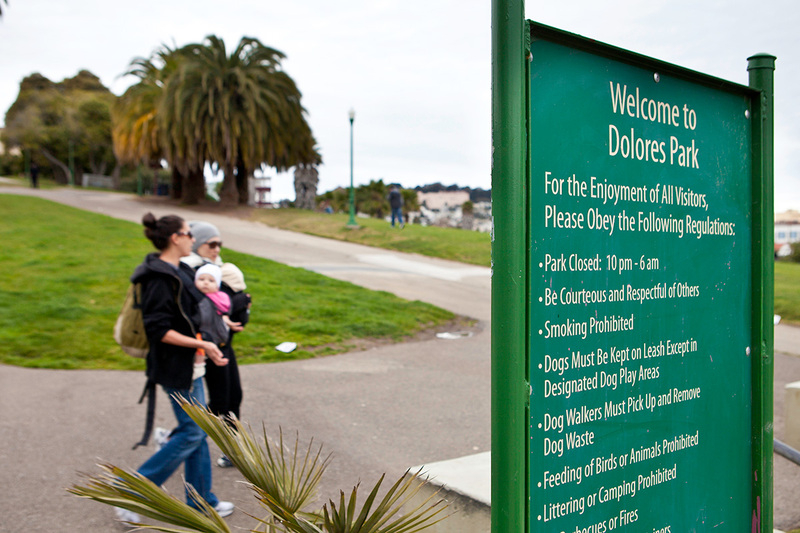 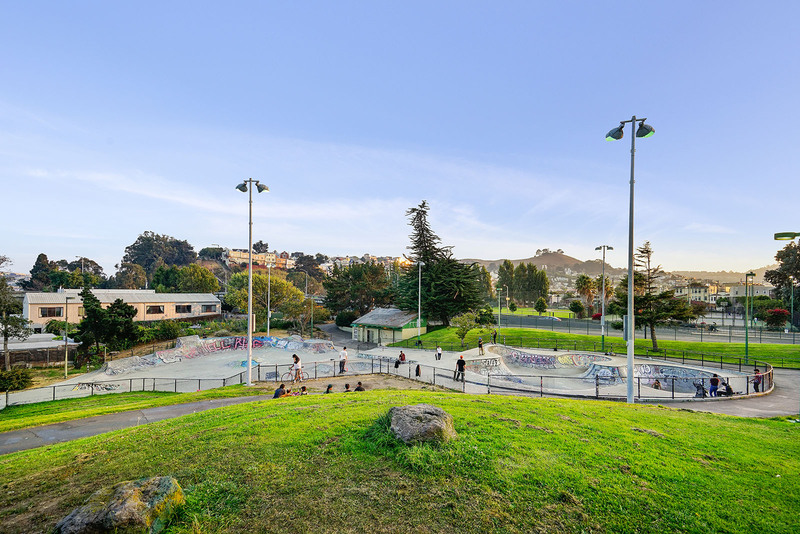 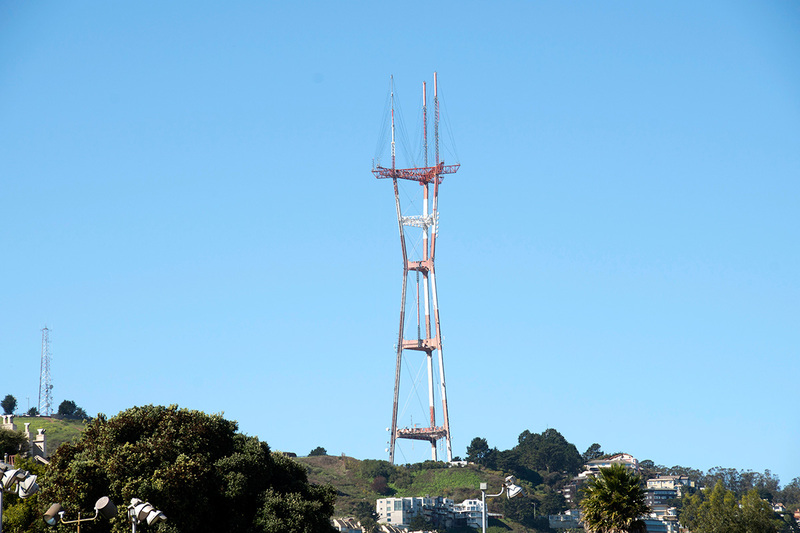 Just around the corner is Dolores Park, one of the city's great neighborhood hangouts, where you might be lucky enough to catch an outdoor performance by the San Francisco Mime Troupe. 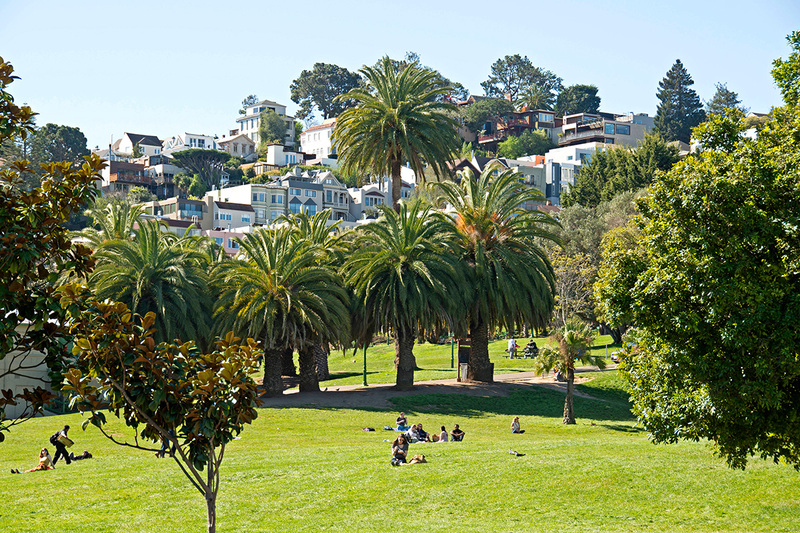 Time seems of no consequence on sunny afternoons while families recline along the comfortably sloping landscape. 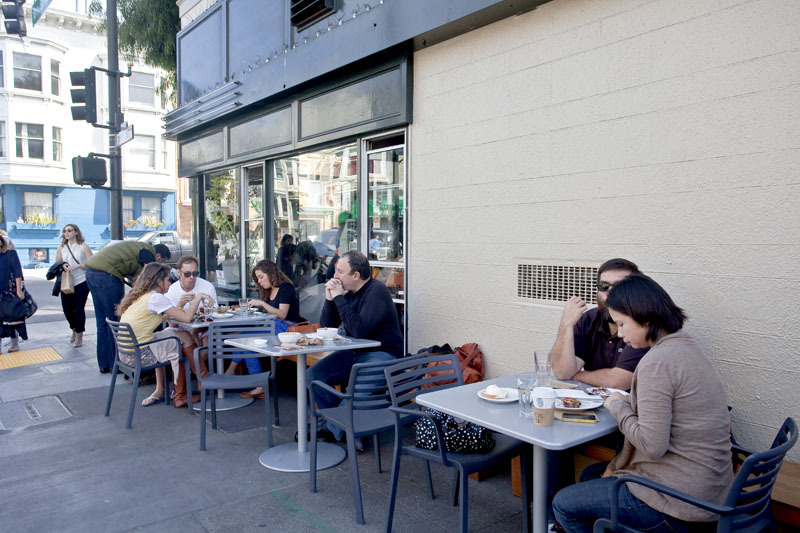 Daytime is for the sun-worshipping crowds, while warm nights are all about people watching. 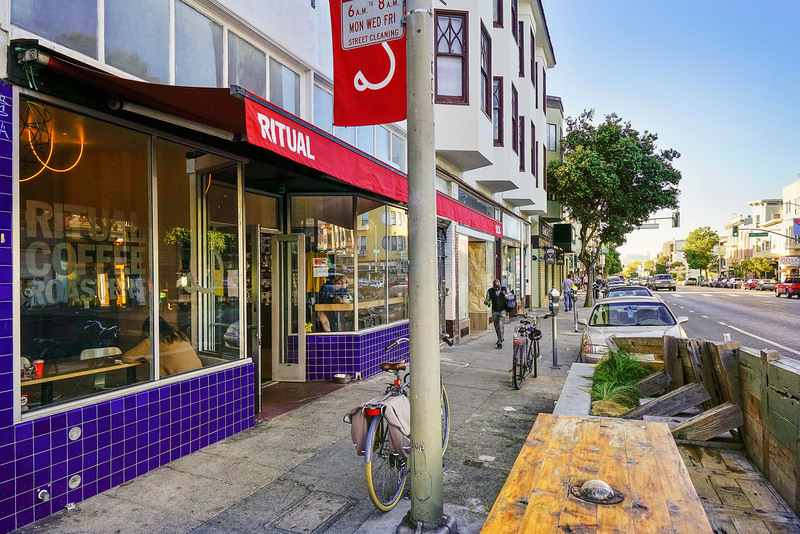 Public transportation is as good as it gets in the Inner Mission. 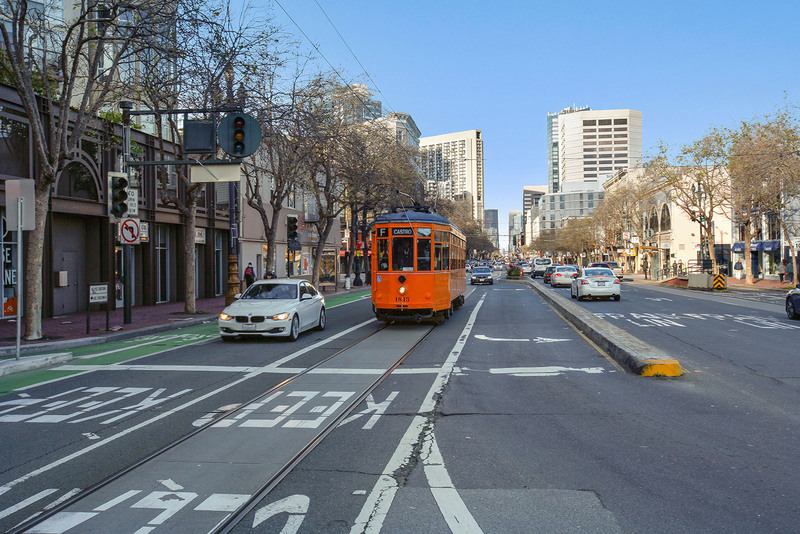 Two BART stations, at 16th and Mission and 24th and Mission, complement a complete bus schedule to downtown and beyond.